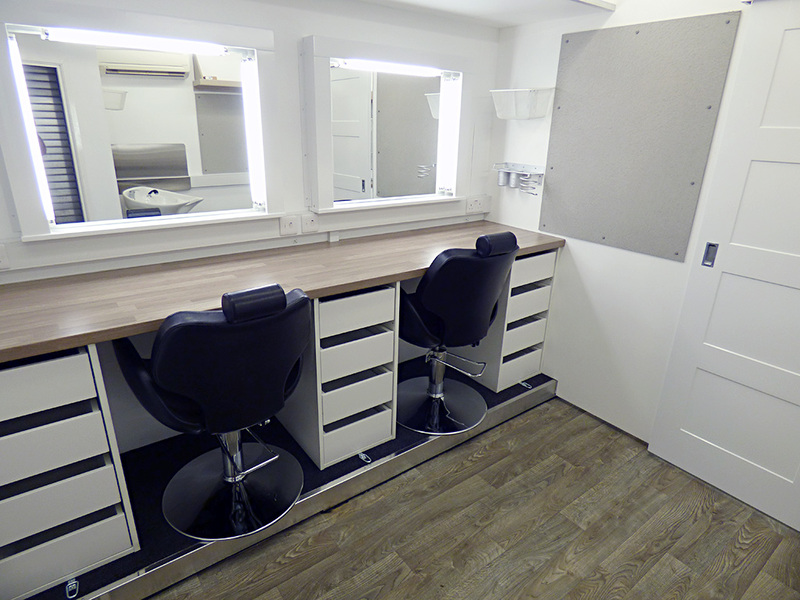 Our fully equipped quad slide-out Production Offices have been designed and built by On-Set and are currently the highest standard available in the industry. 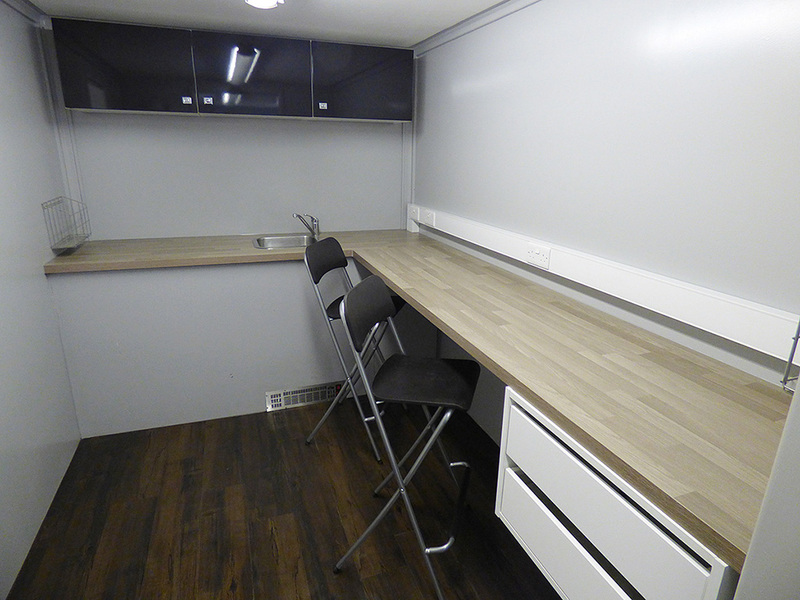 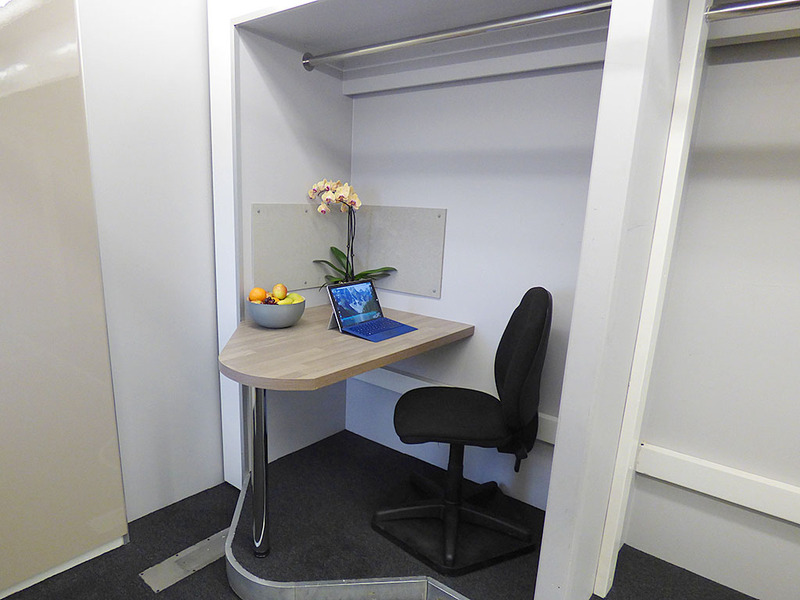 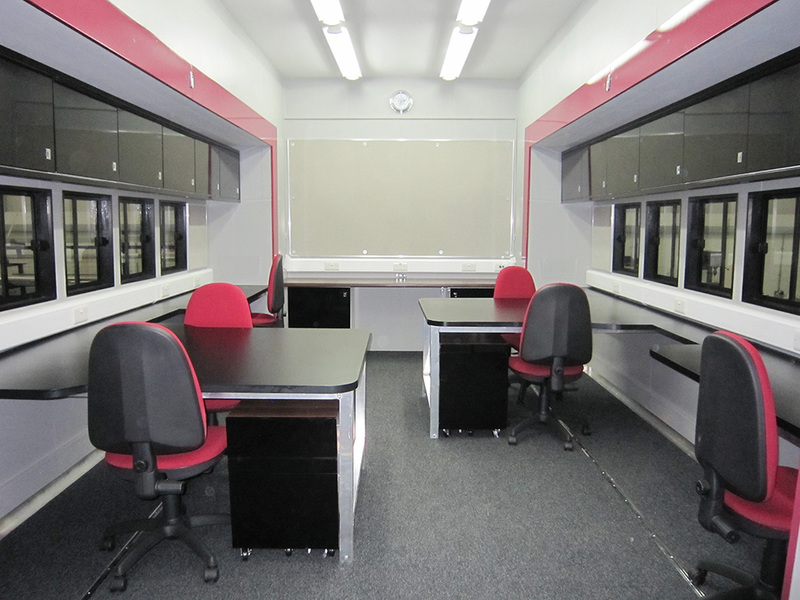 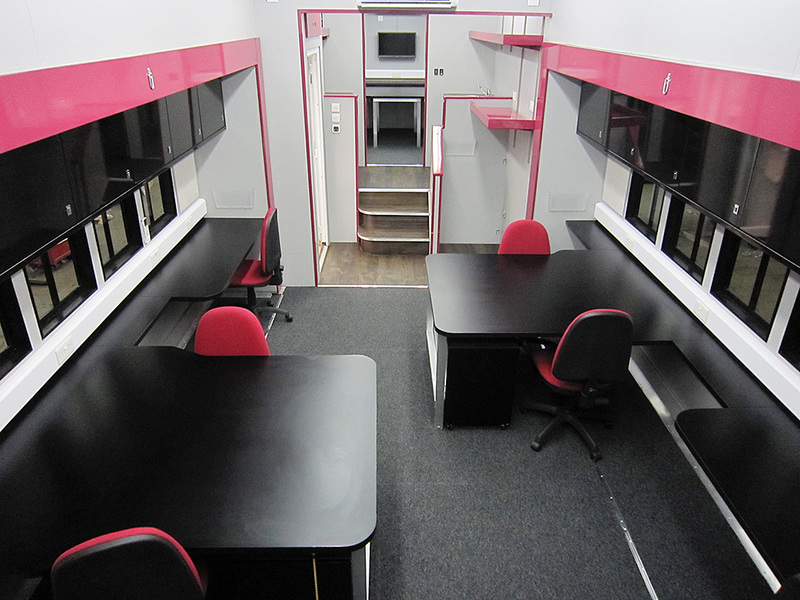 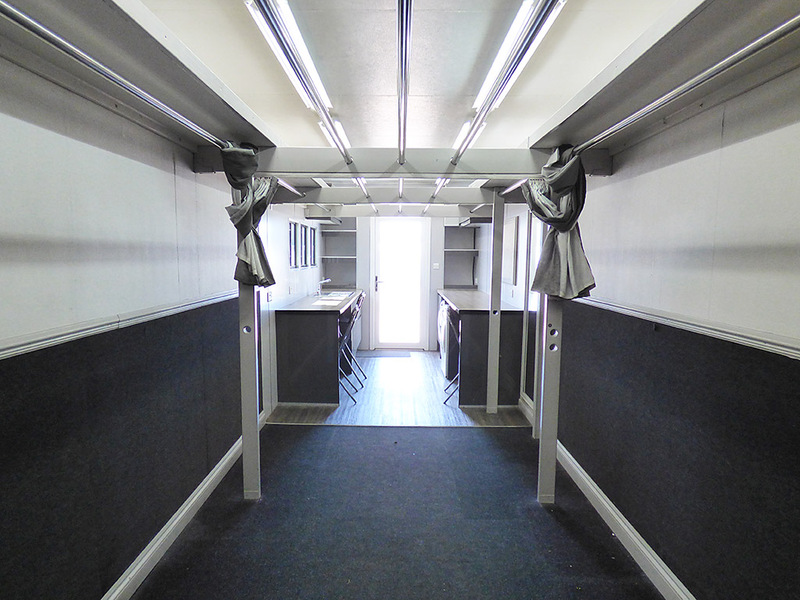 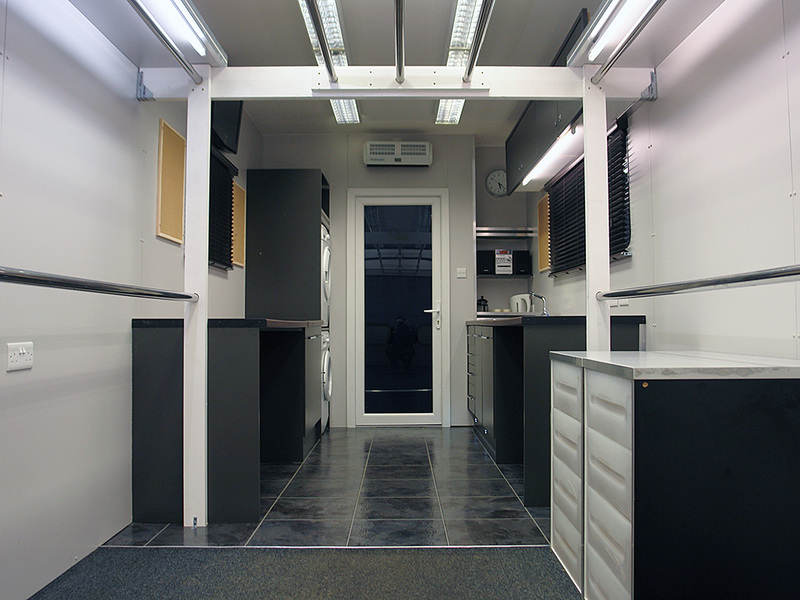 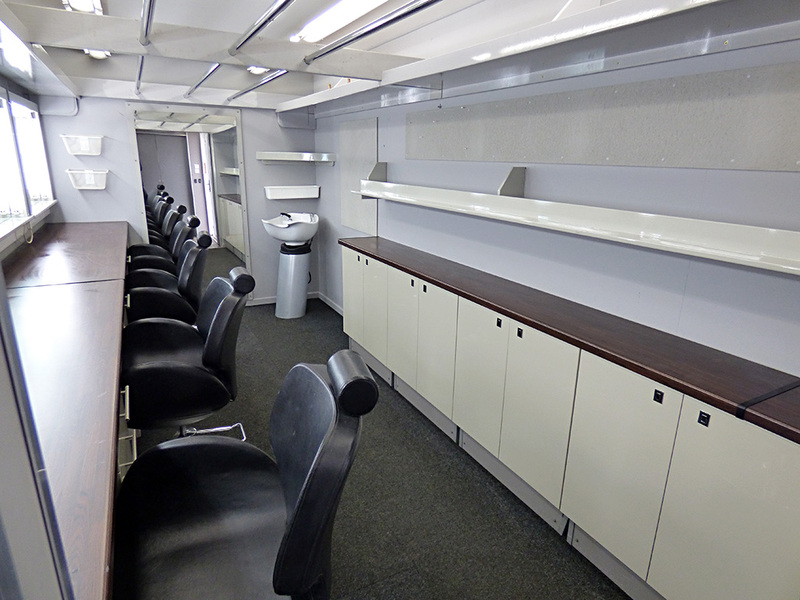 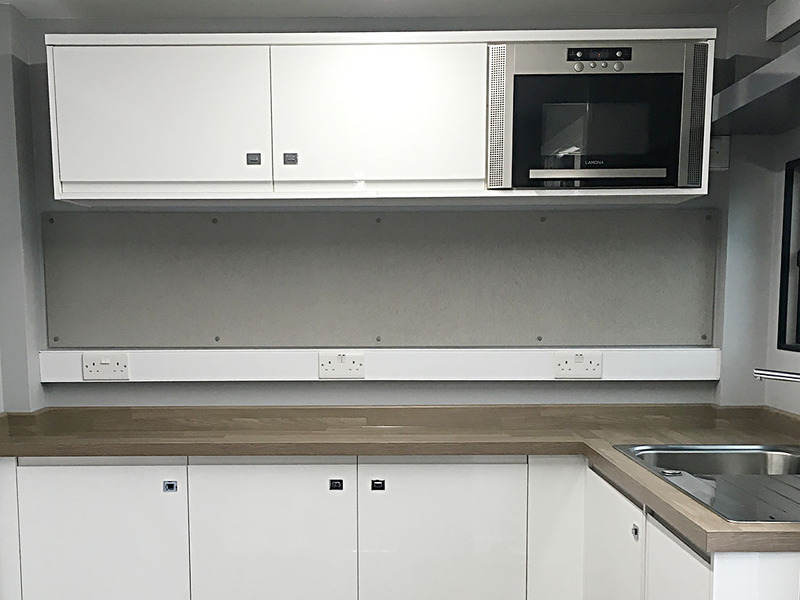 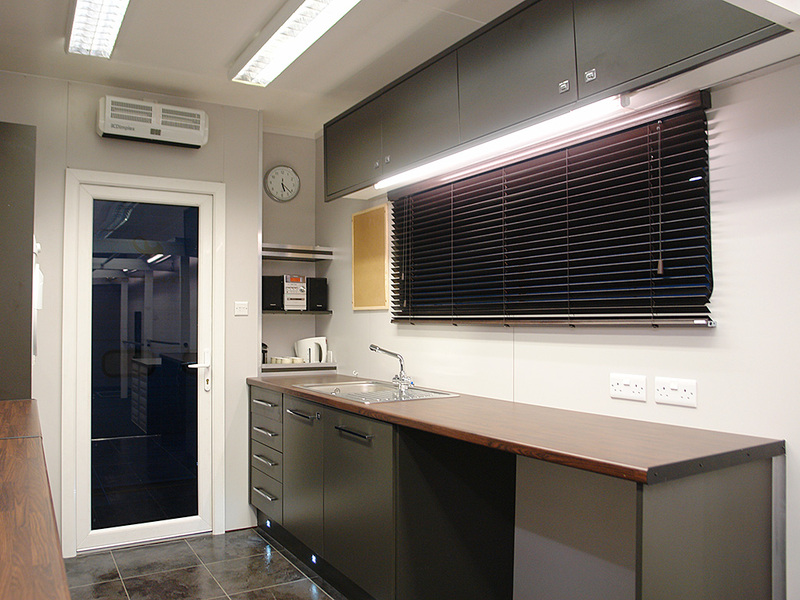 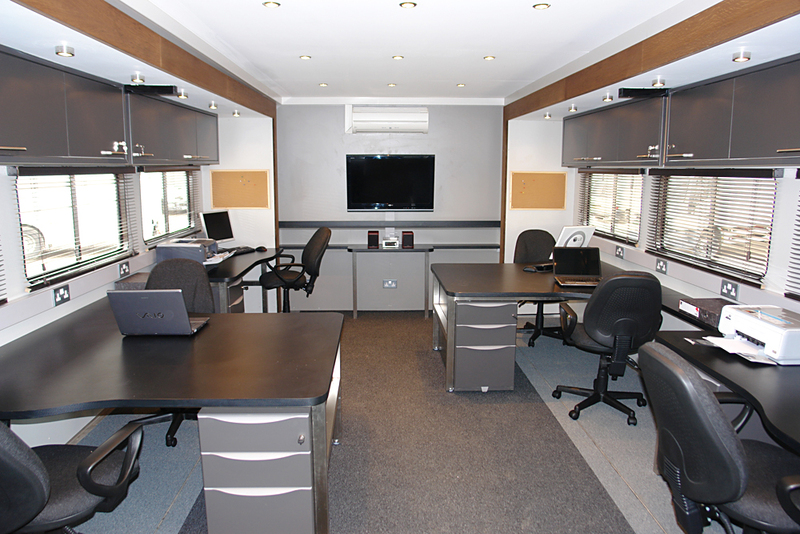 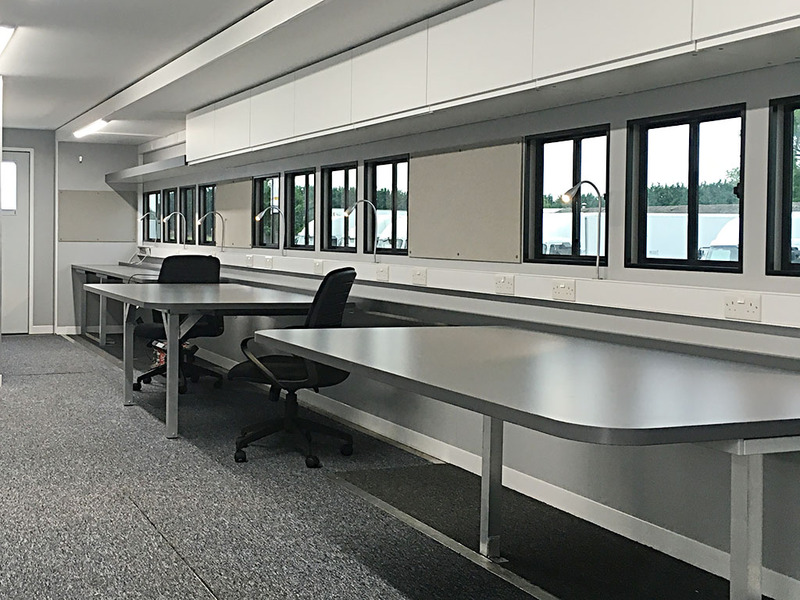 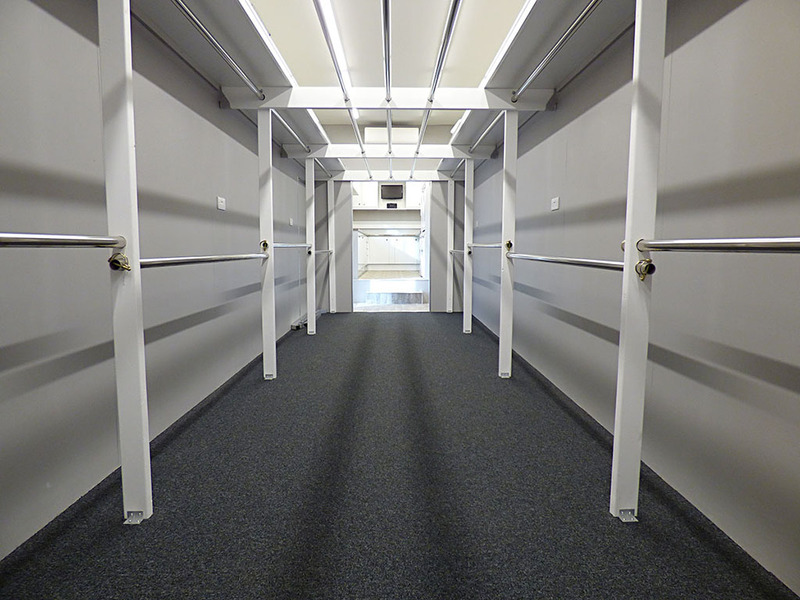 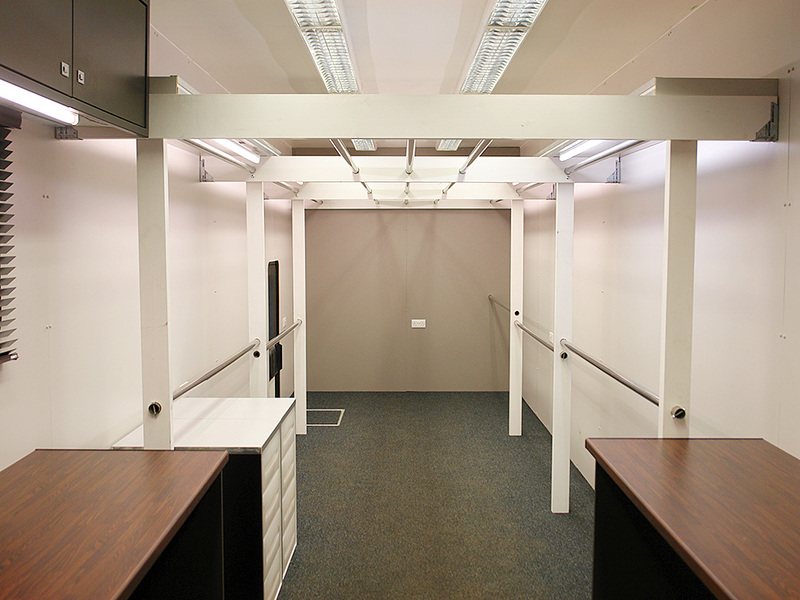 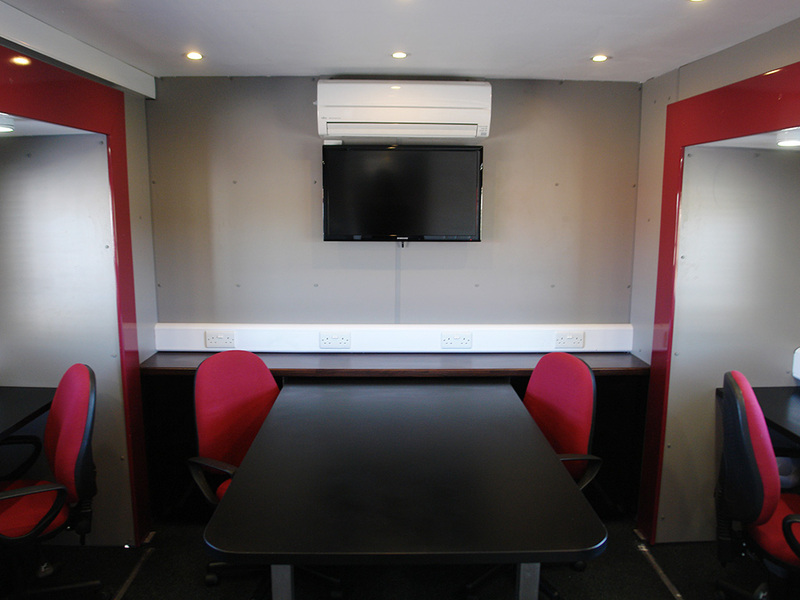 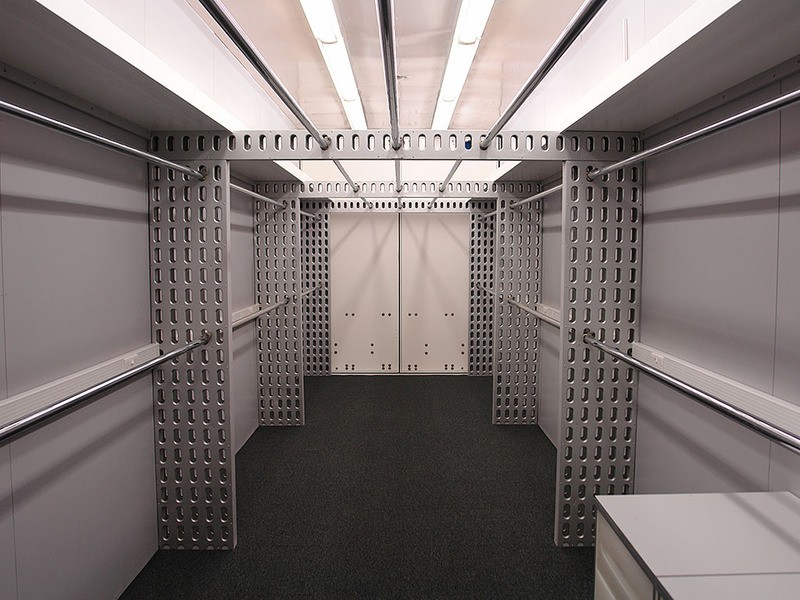 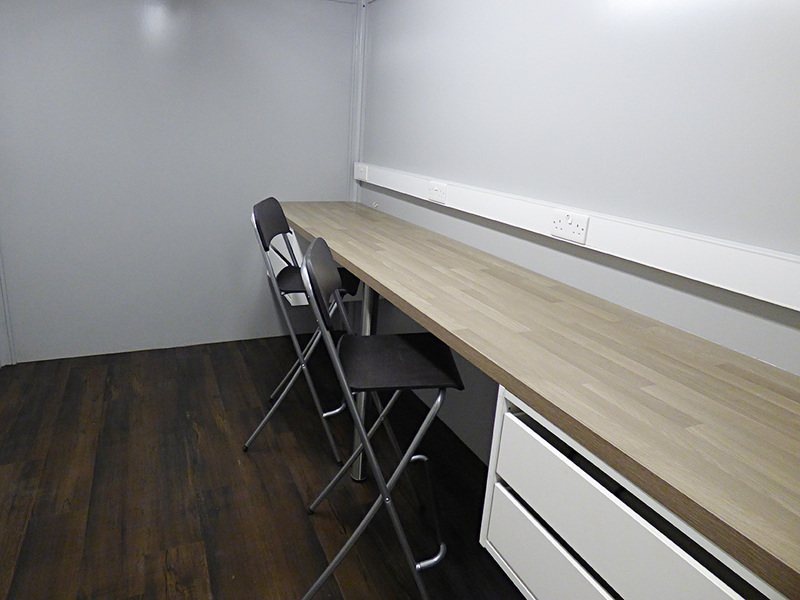 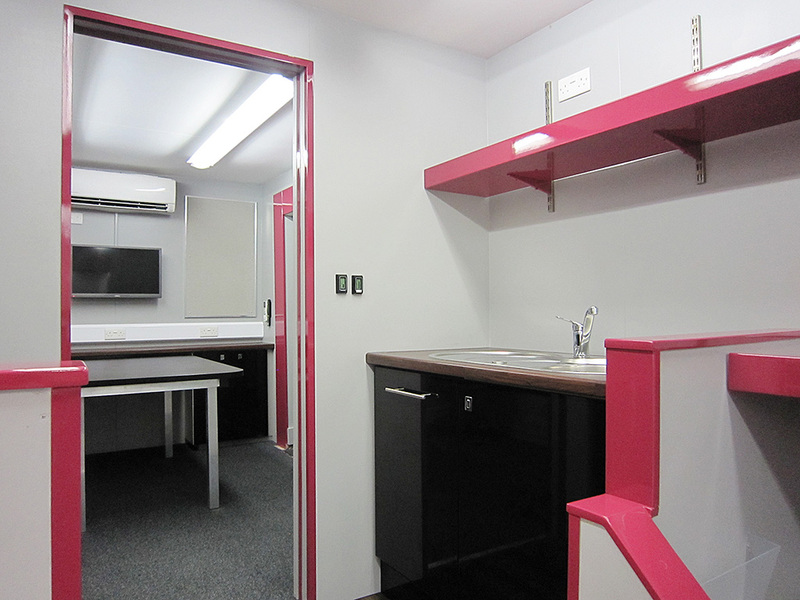 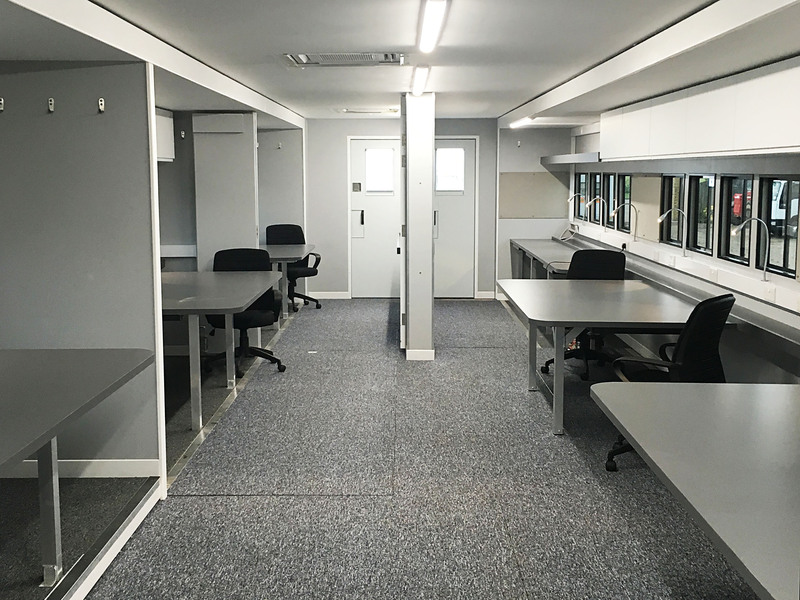 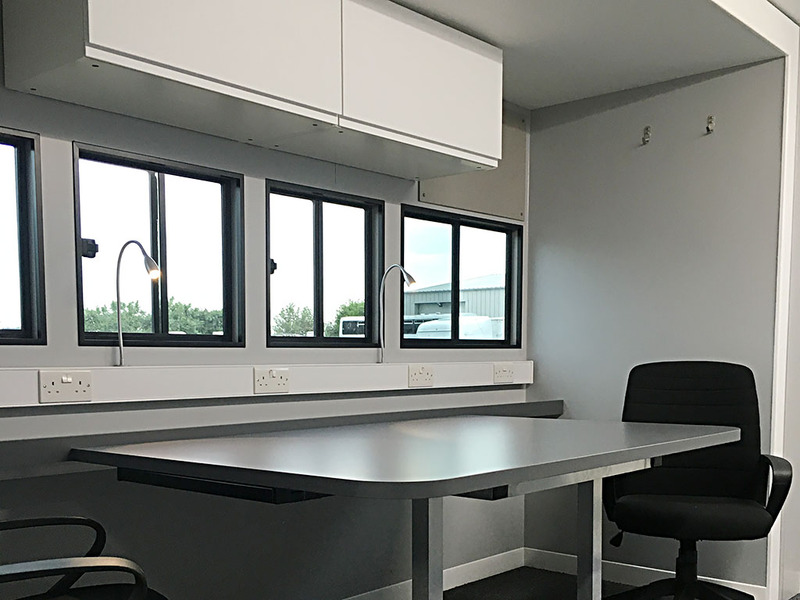 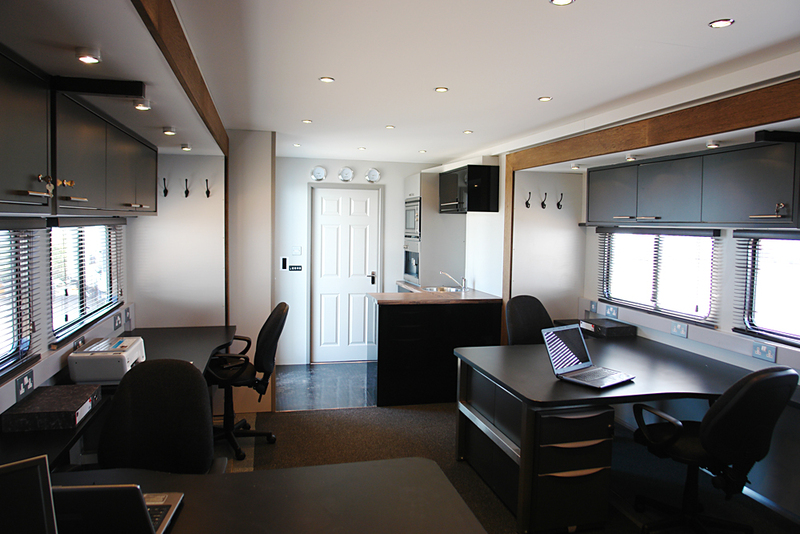 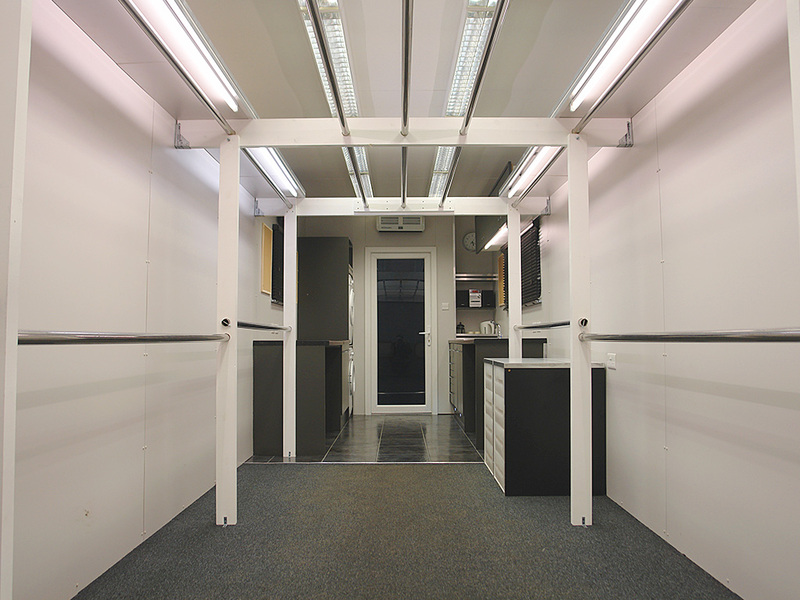 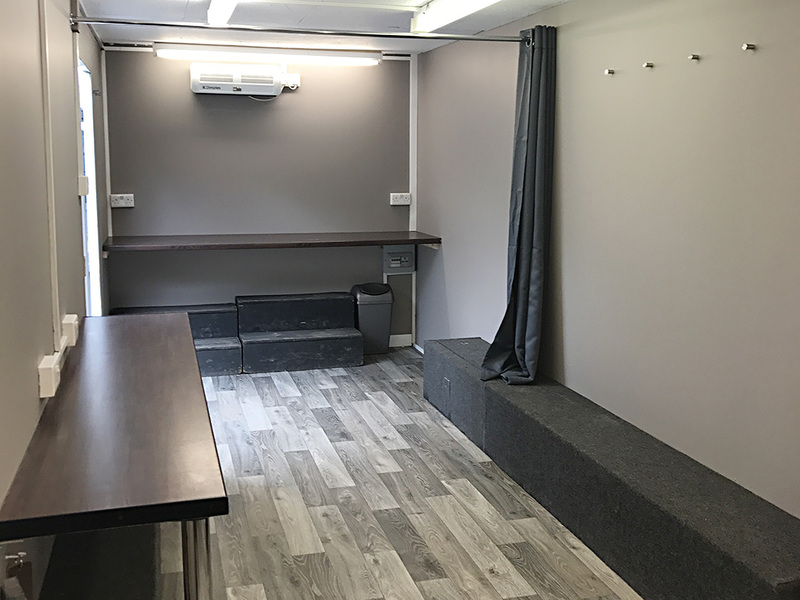 This fully equipped Twin slide-out Production Office has been designed and built by On-Set and is currently the highest standard available in the industry. 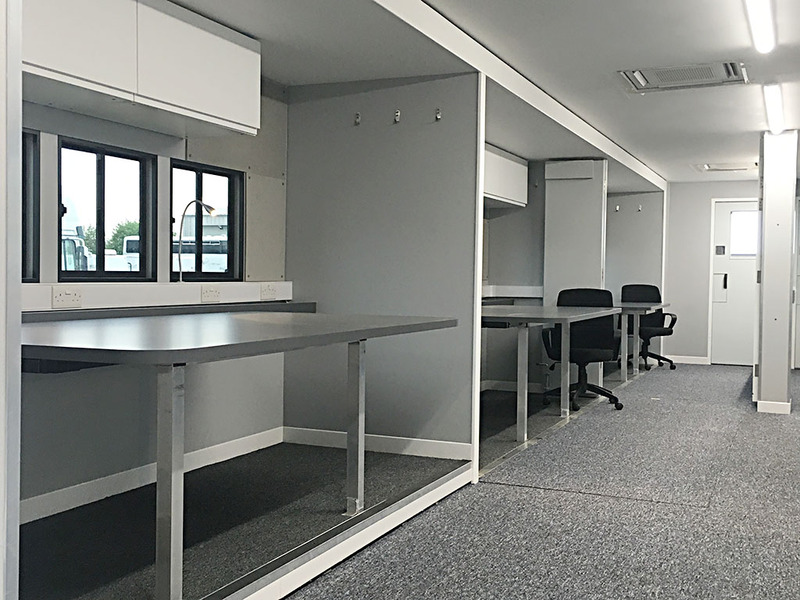 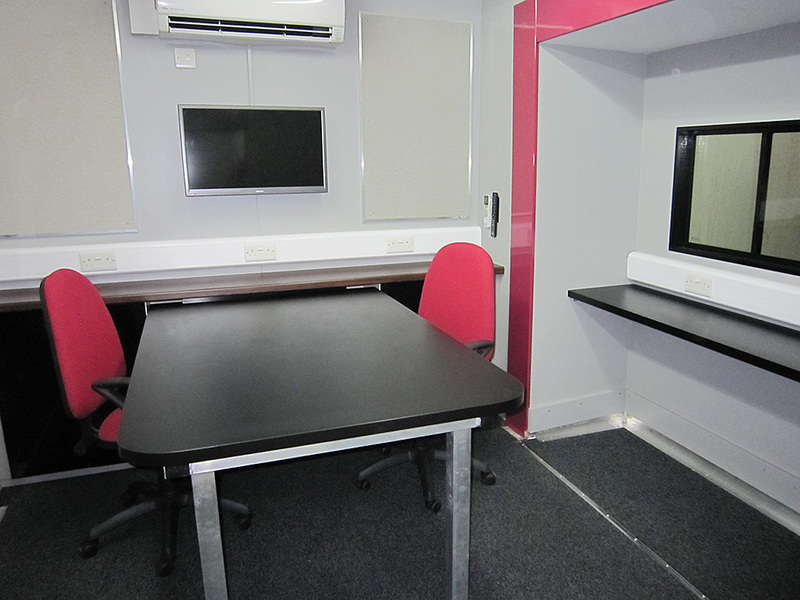 This fully equipped quad slide-out Production Office has been designed and built by On-Set and is currently the highest standard available in the industry. 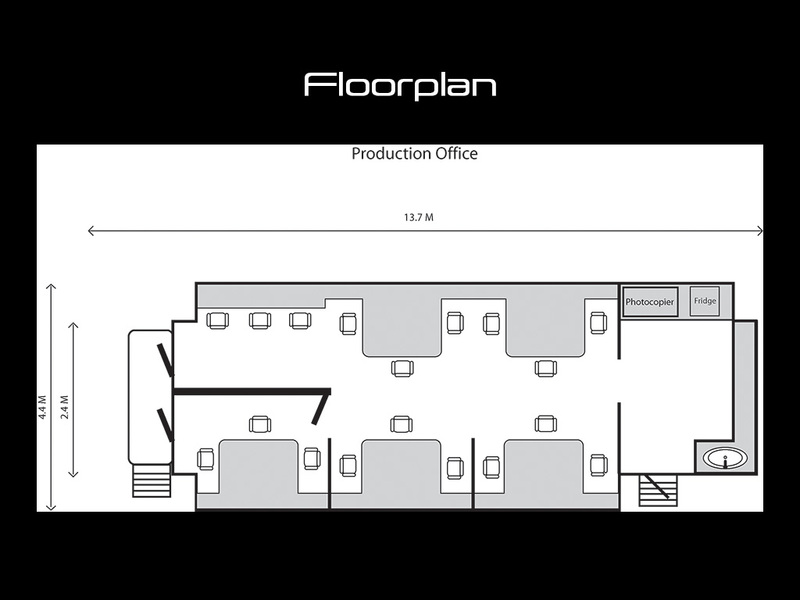 On-set’s newly designed twin slide-out Production Office. 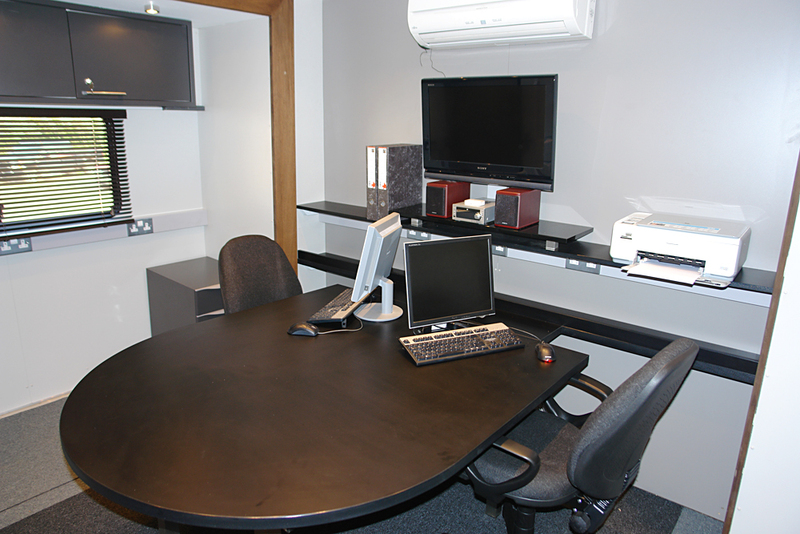 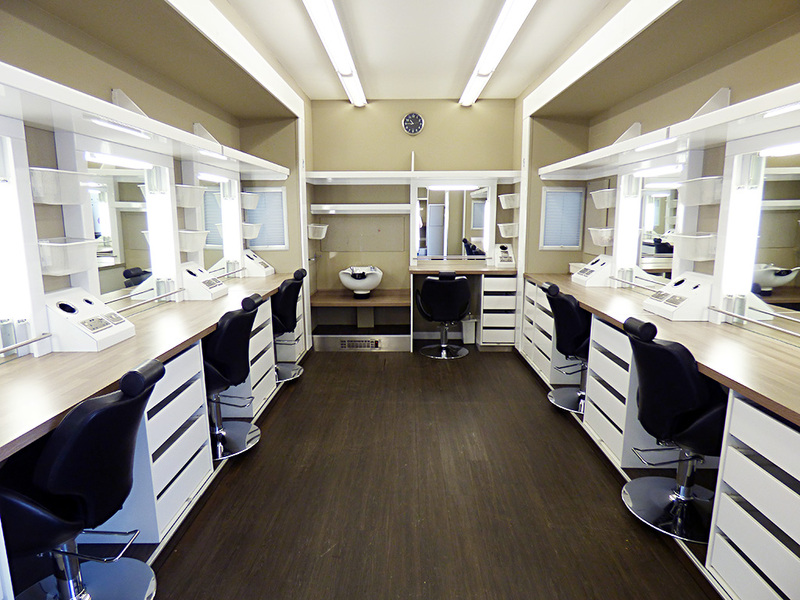 On-set has designed and built several Production Offices to meet the individual needs of the production team. 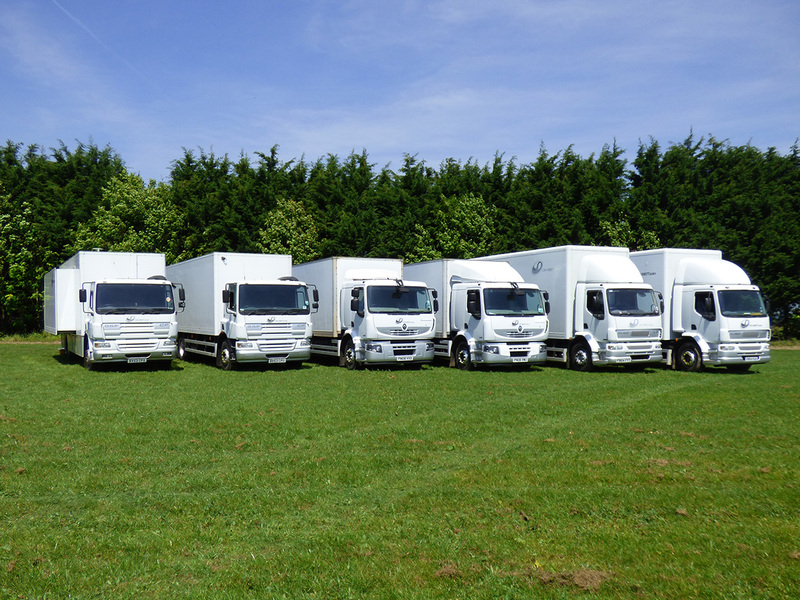 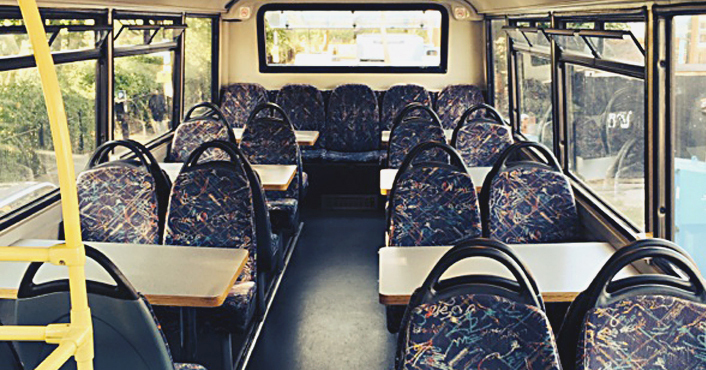 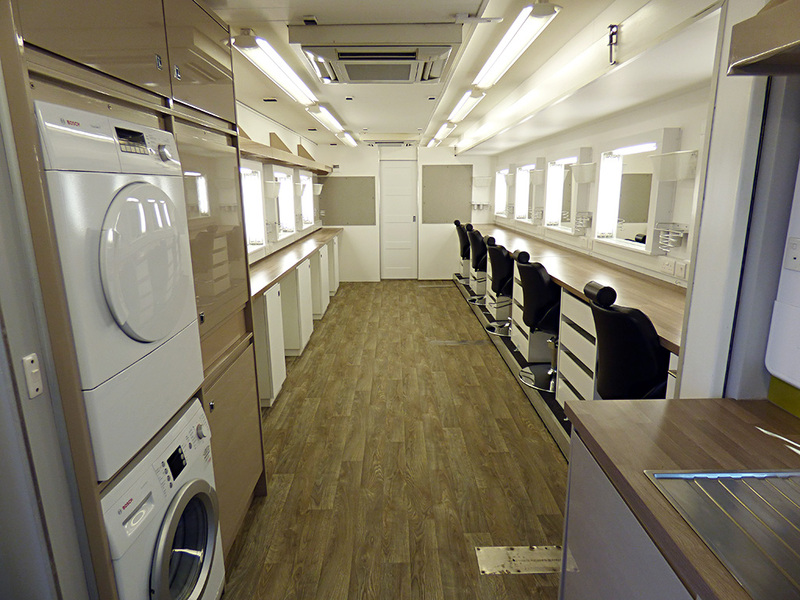 With many years working with leading costume designers and suppliers, we have gained the experience to build our vehicles to the highest standard available required by this department. 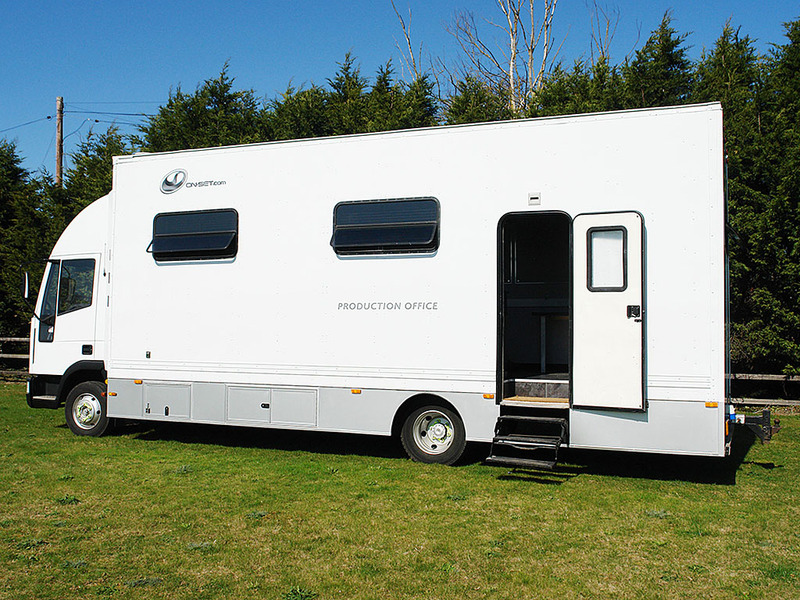 After many years working with leading costume designers and suppliers, we have gained the experience to build our vehicles to the highest standard available required by this department. 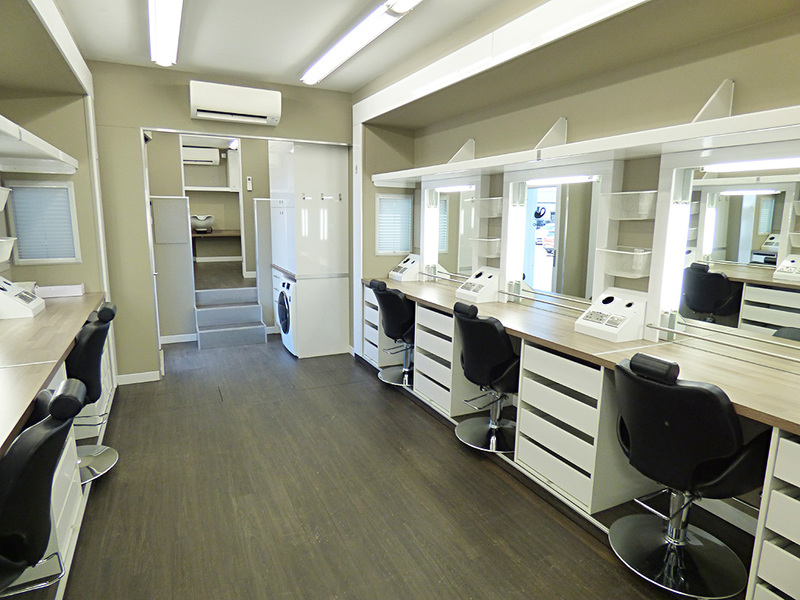 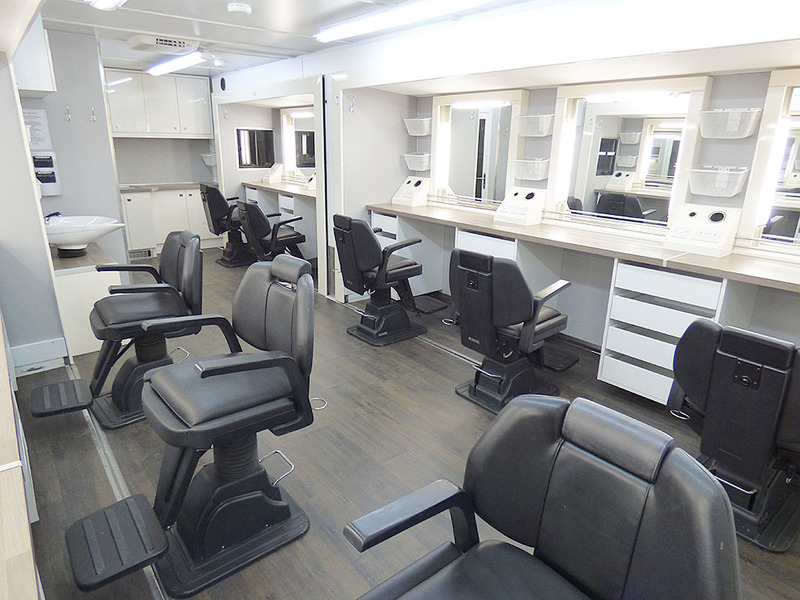 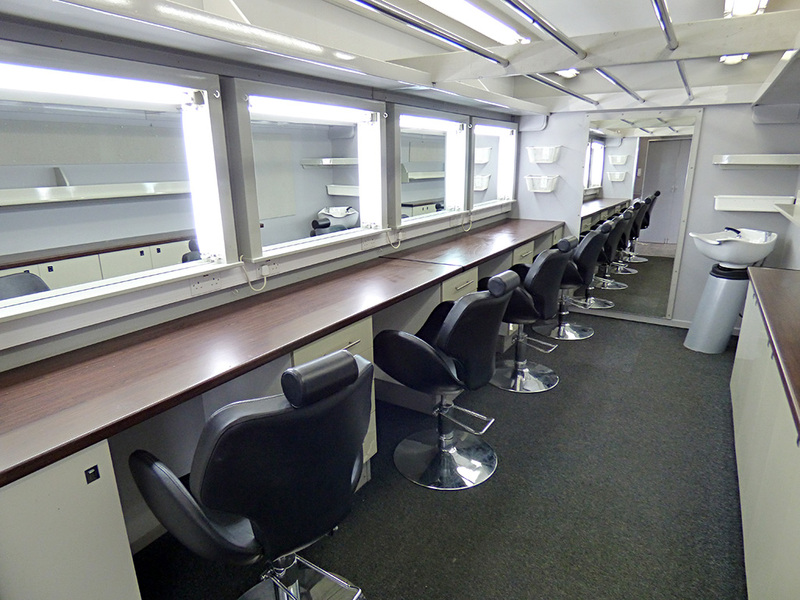 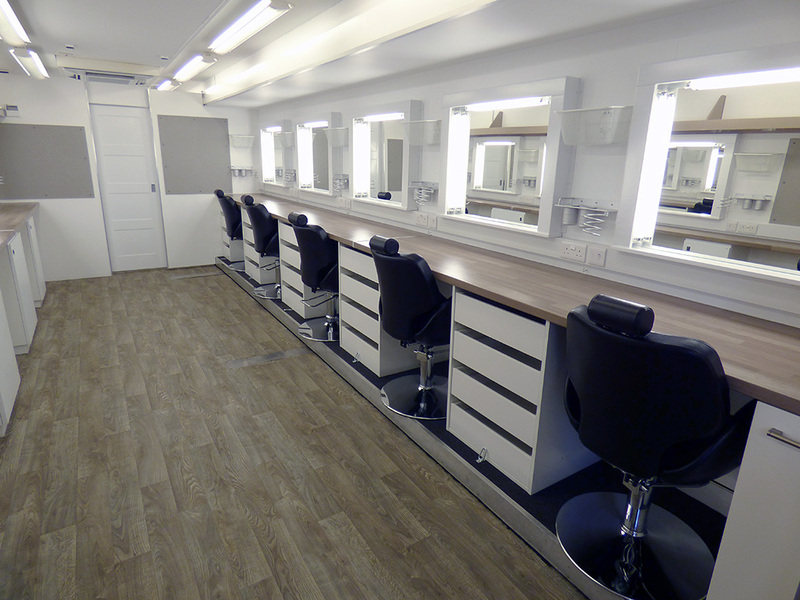 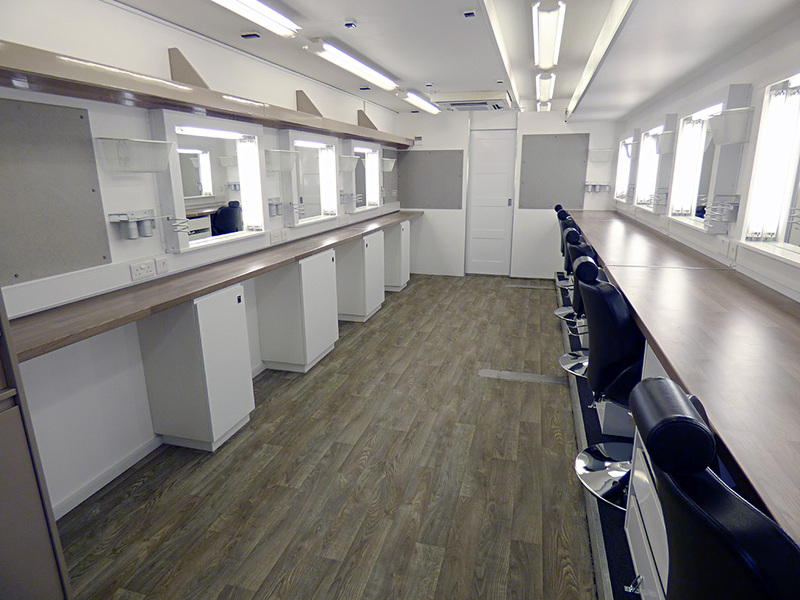 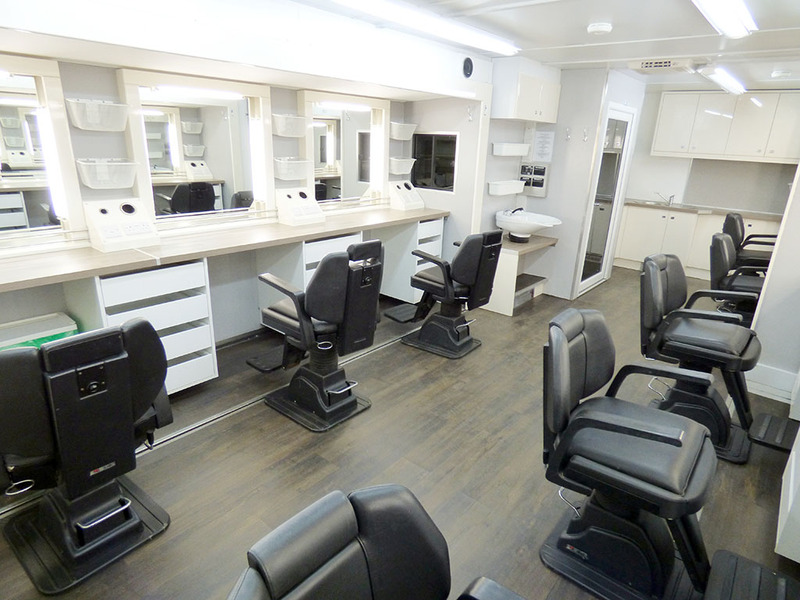 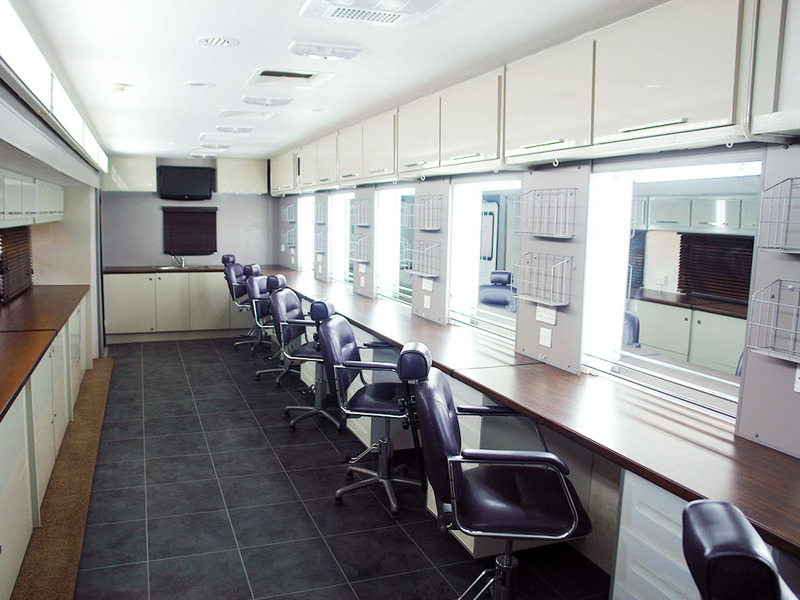 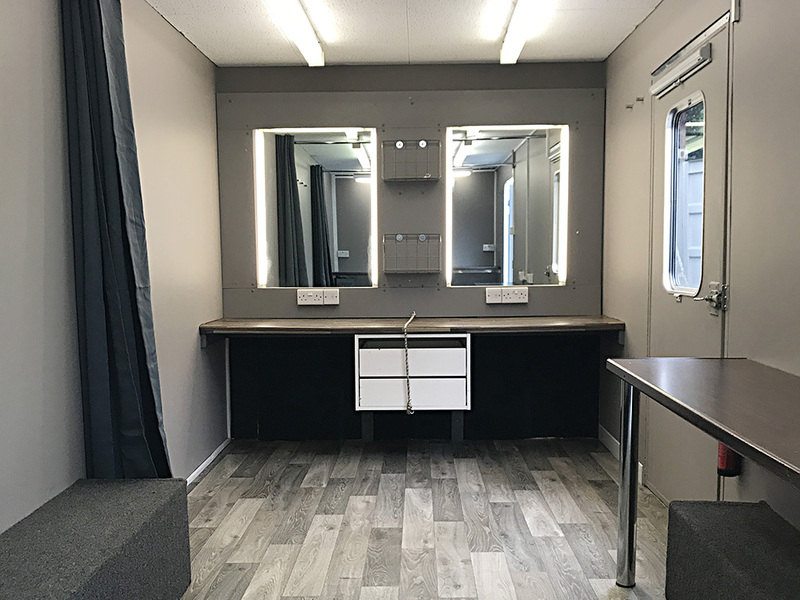 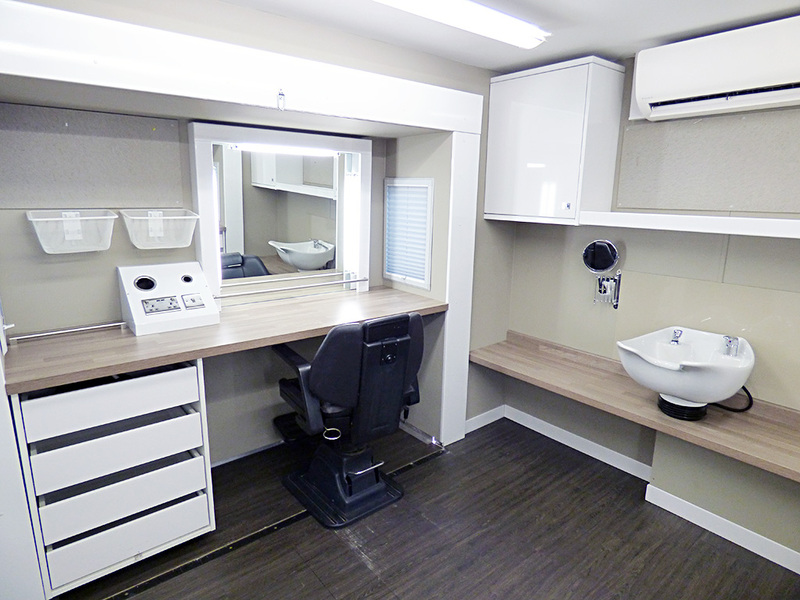 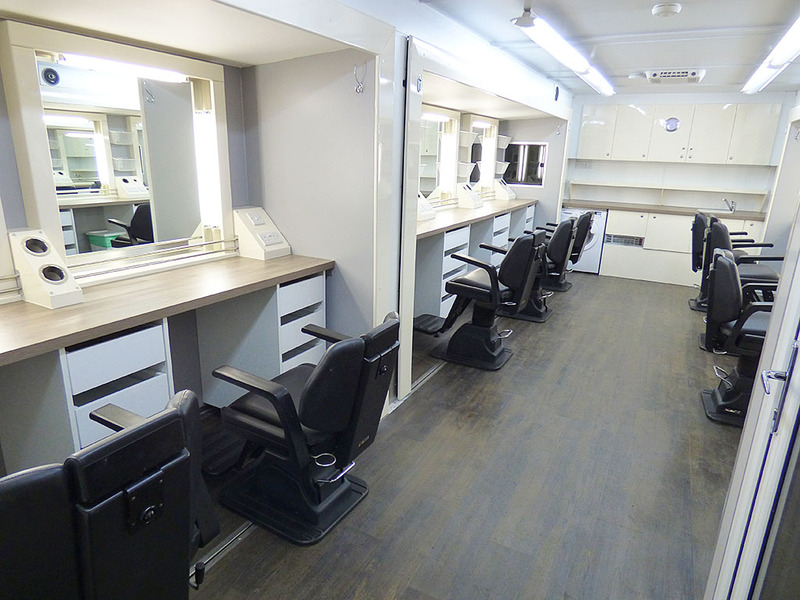 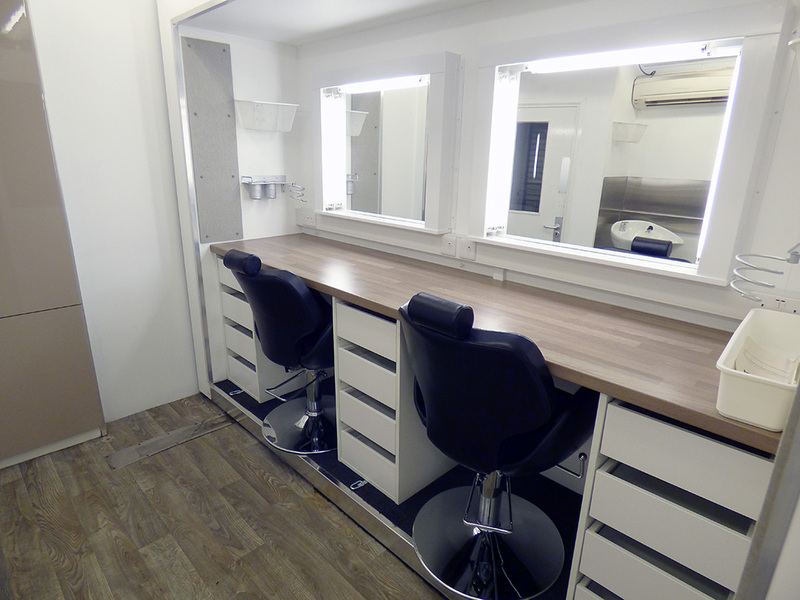 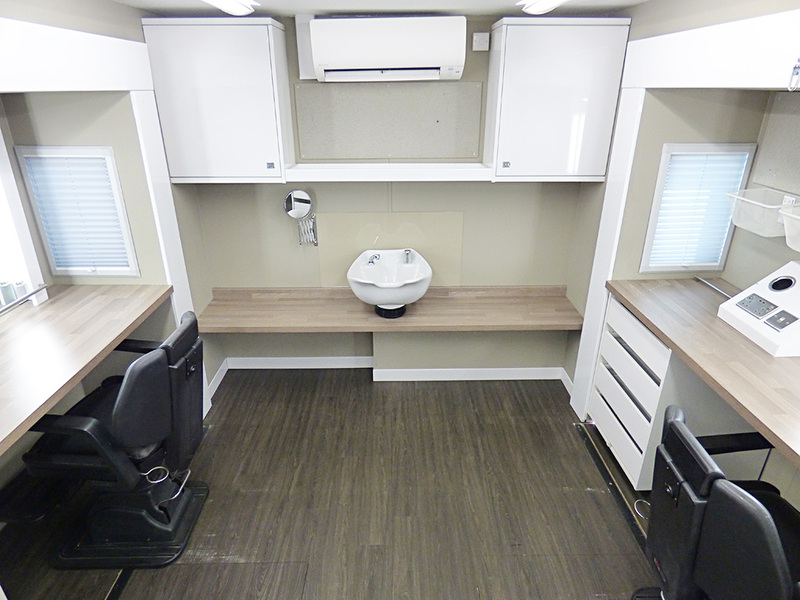 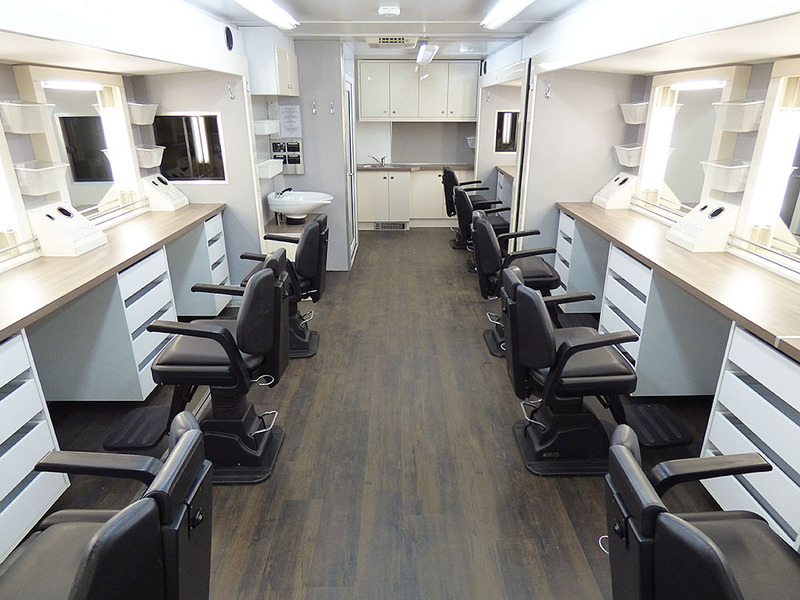 After many years experience in the industry, On-set has designed and built our Make-up Trailers to the highest standard available. 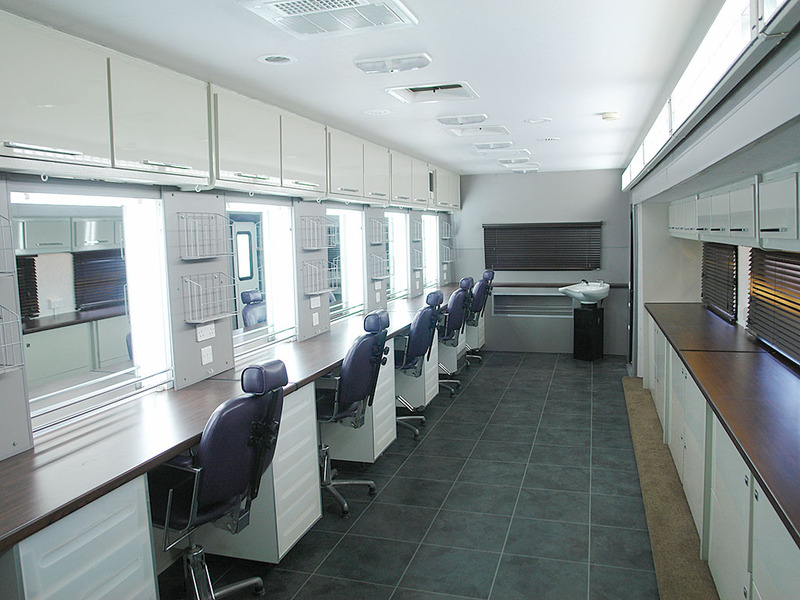 This is why many leading make-up and hair departments insist on using our equipment. 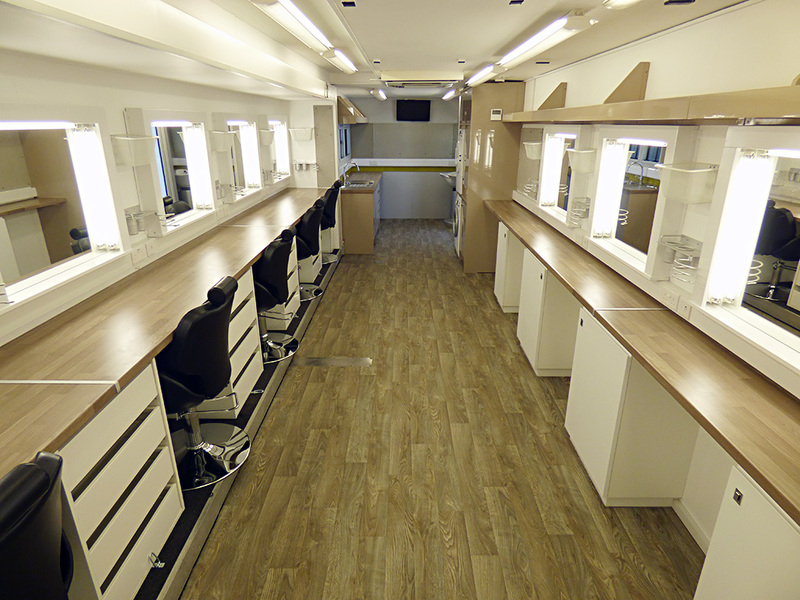 After many years experience in the industry, On-set has designed and built our Make-up Trucks to the highest standard available. 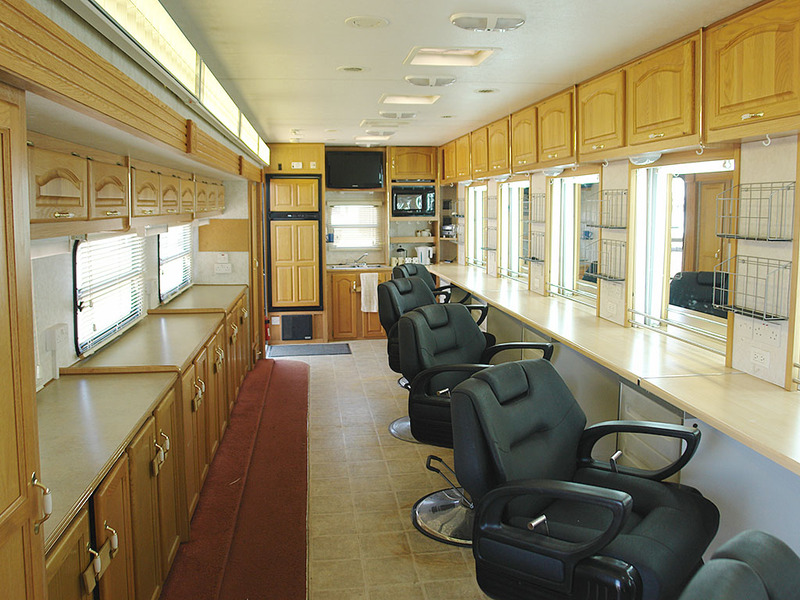 This is why many leading make-up and hair departments insist on using our equipment. 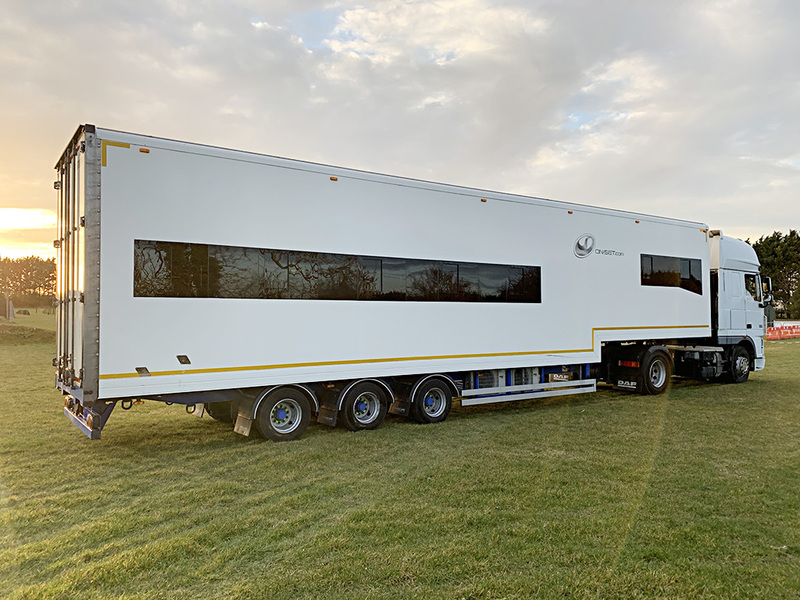 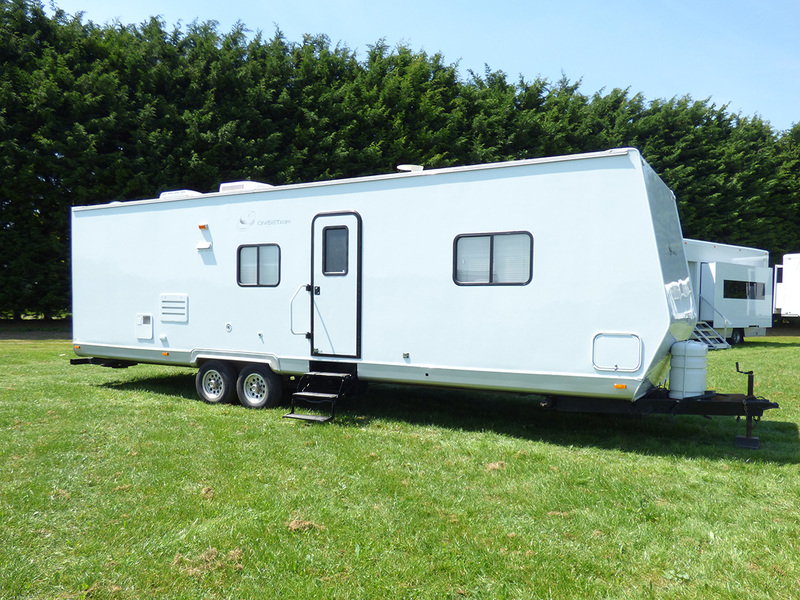 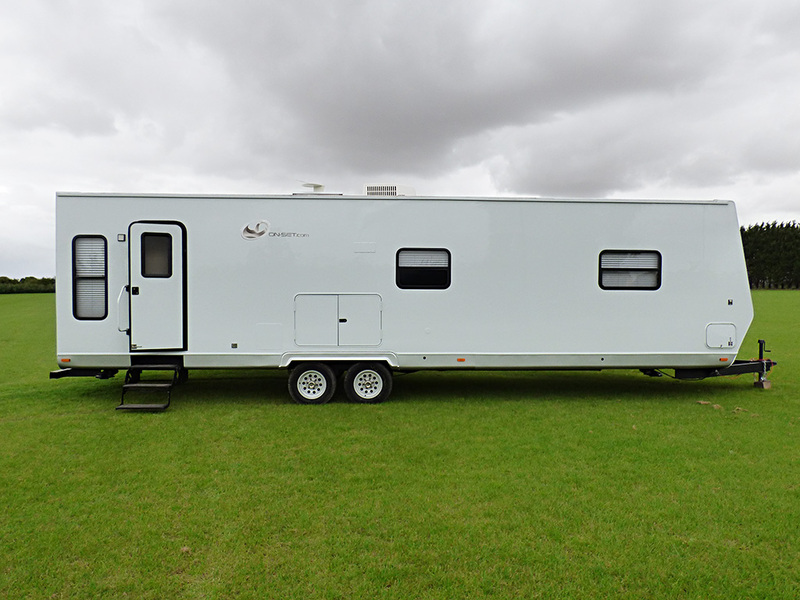 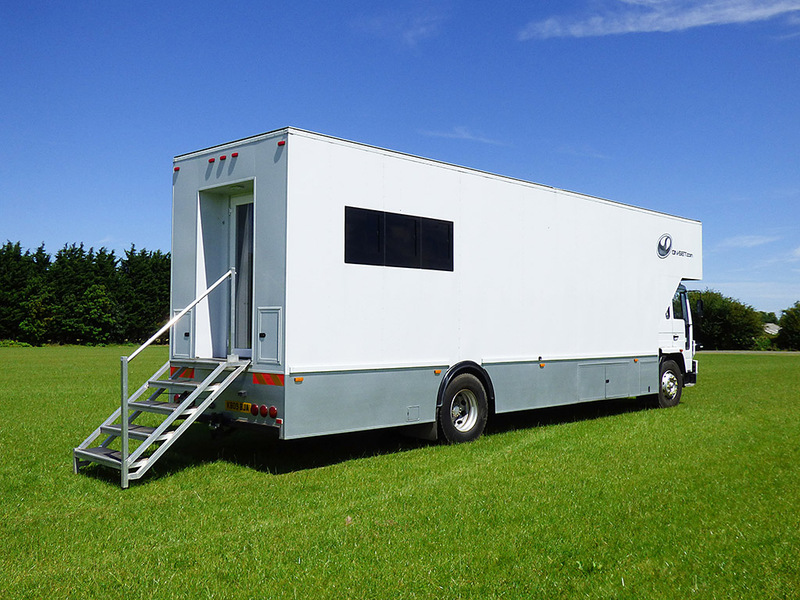 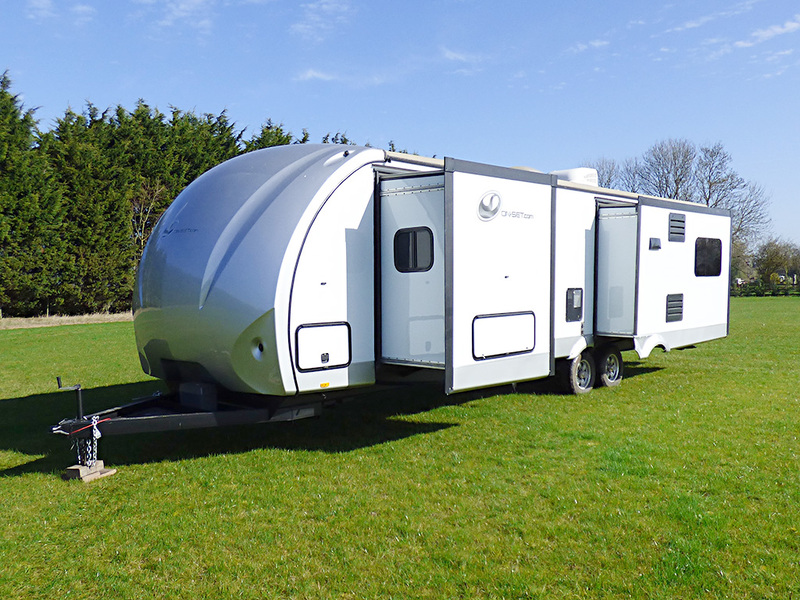 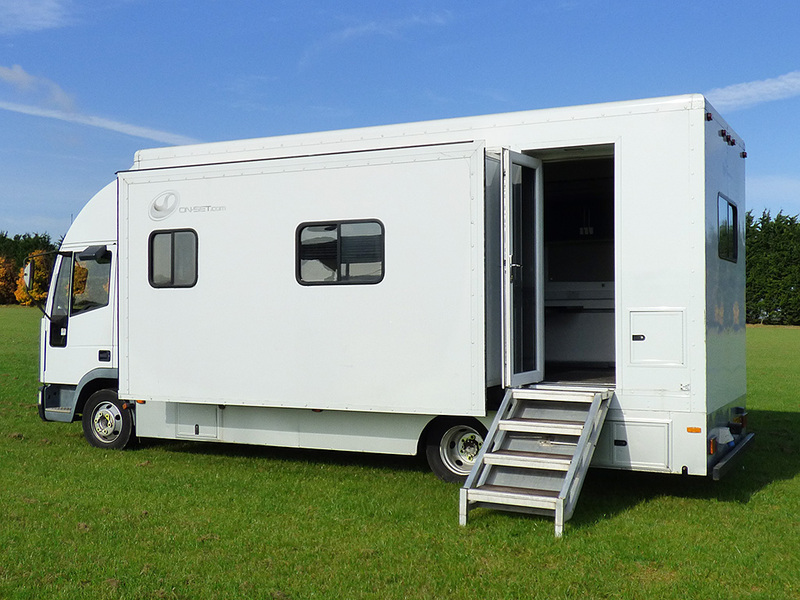 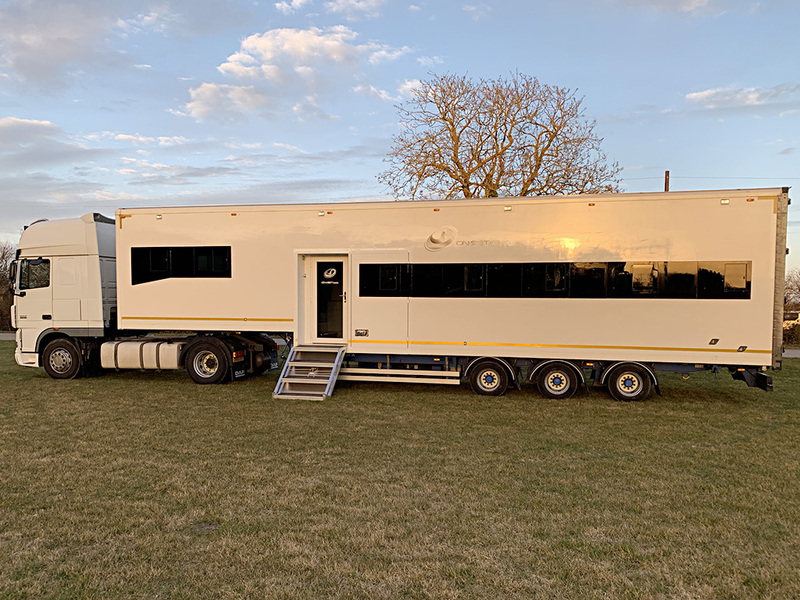 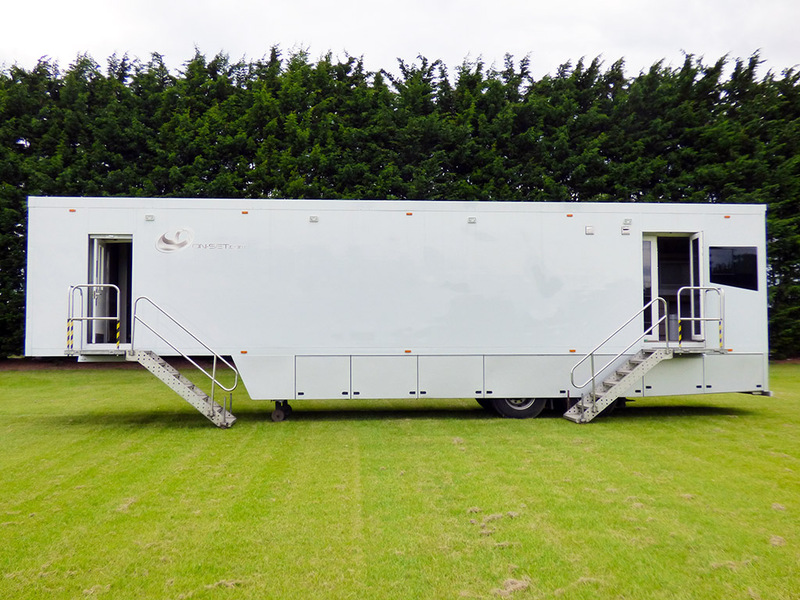 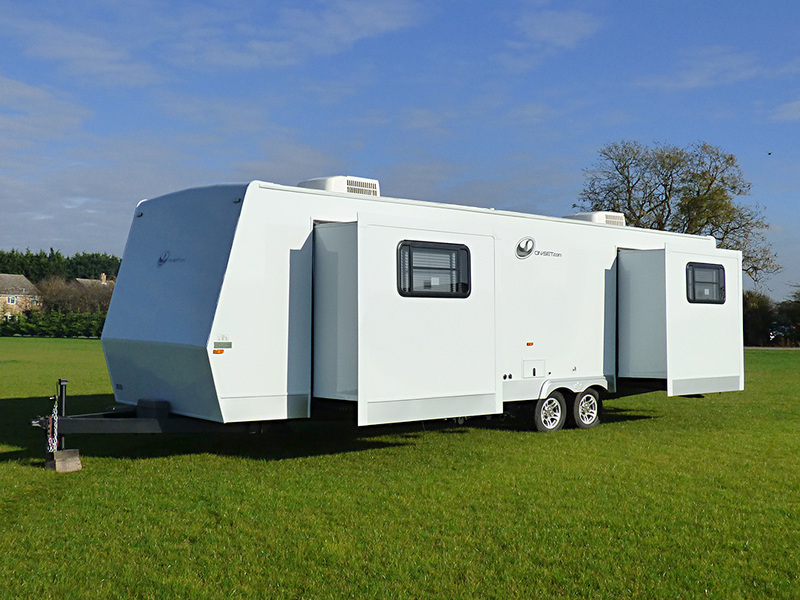 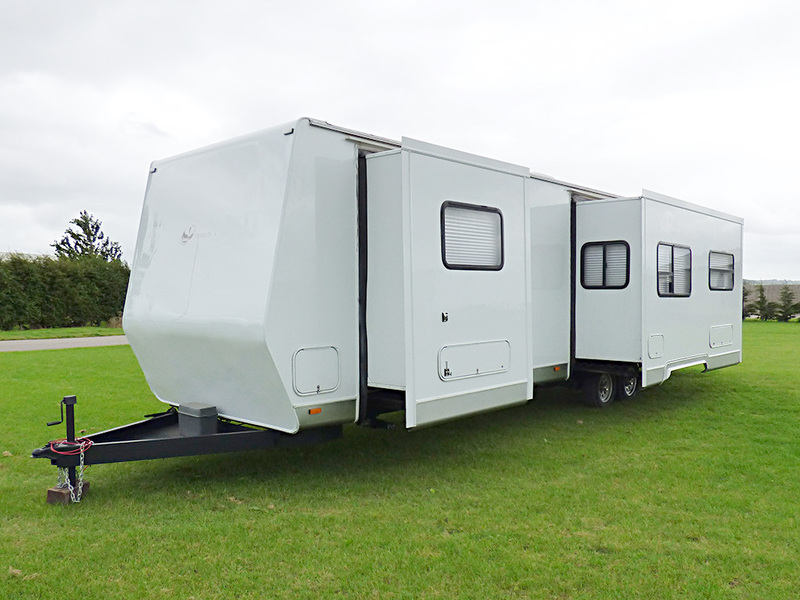 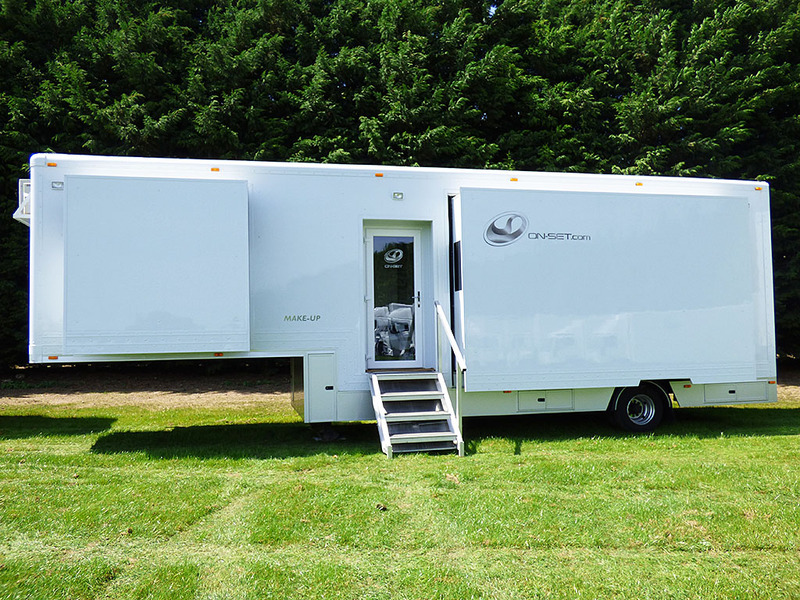 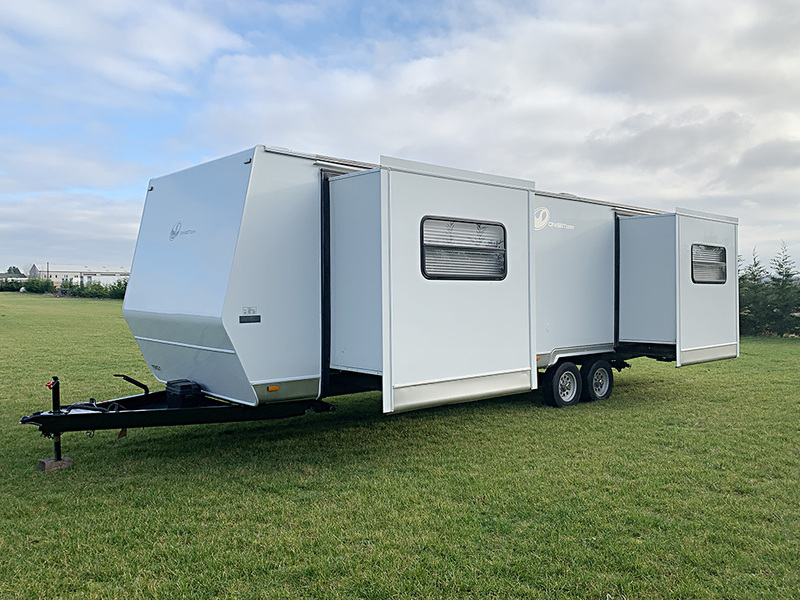 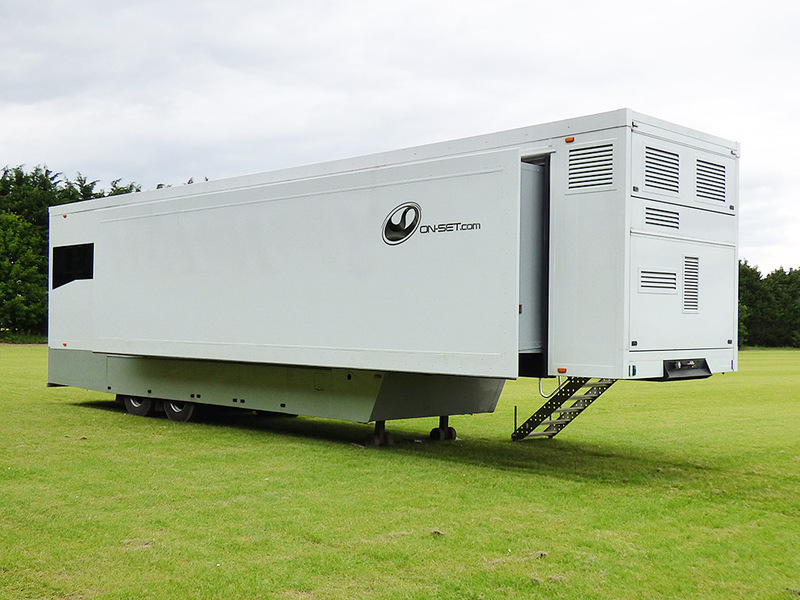 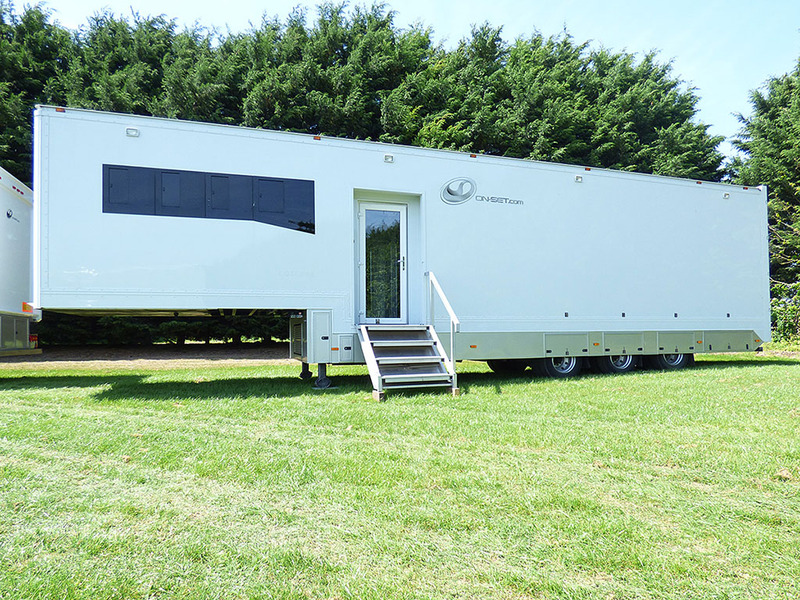 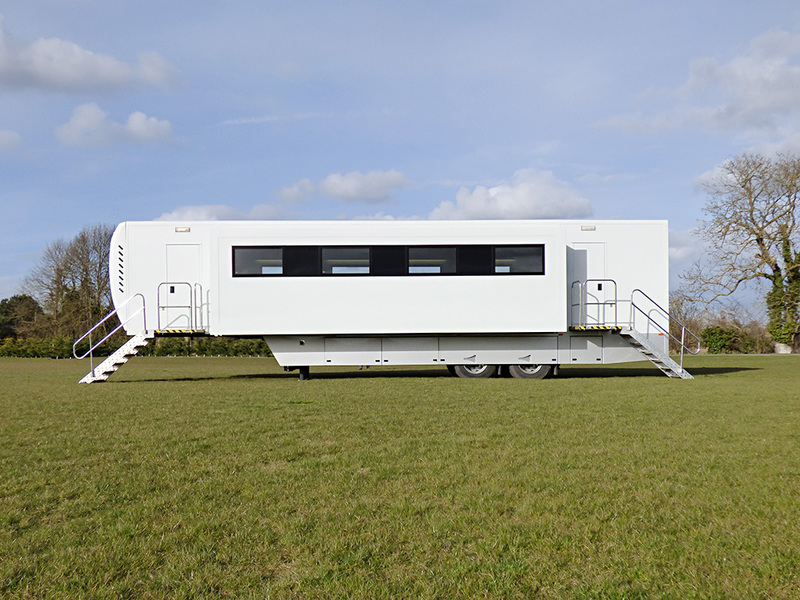 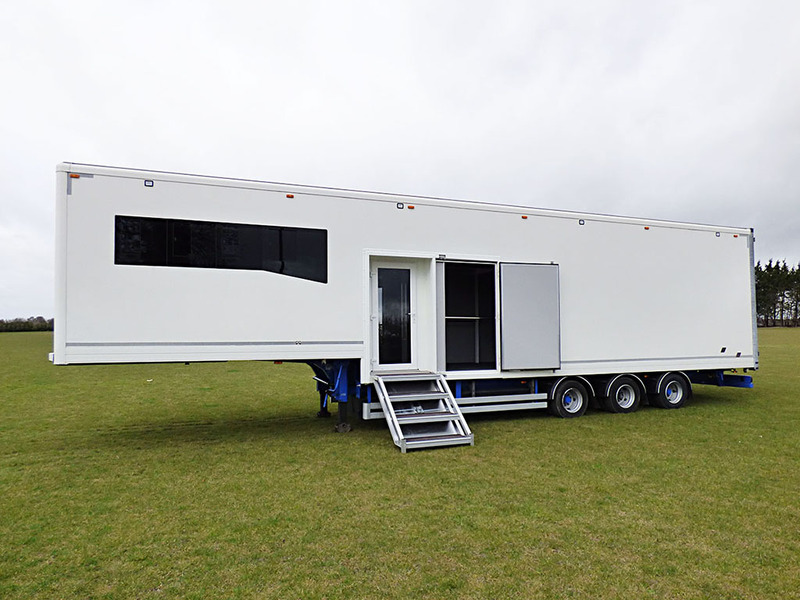 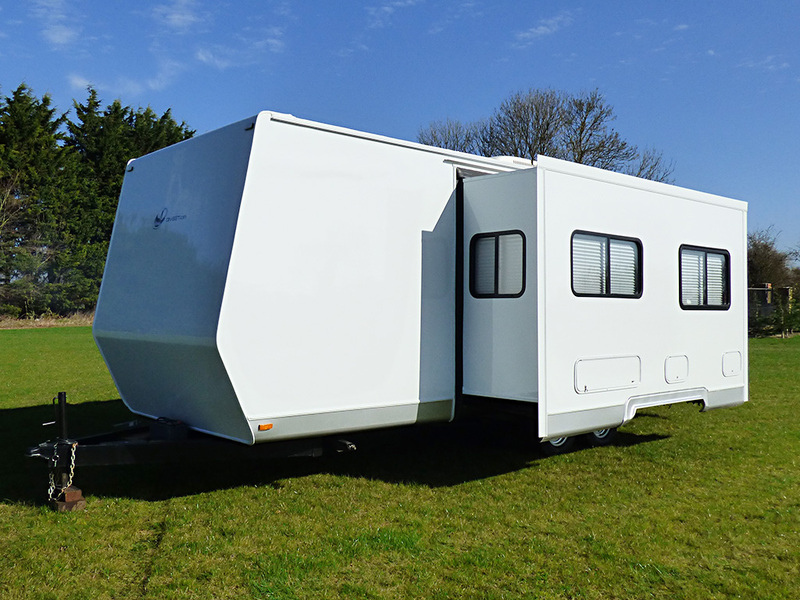 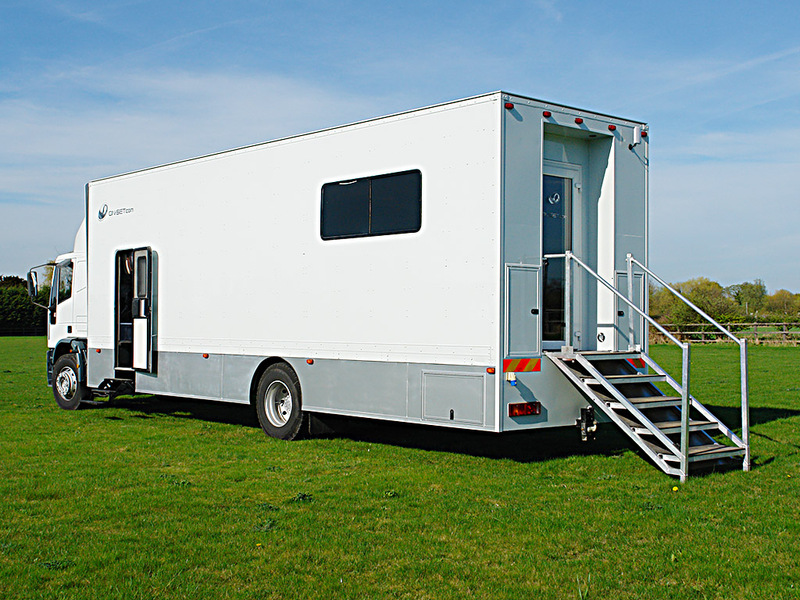 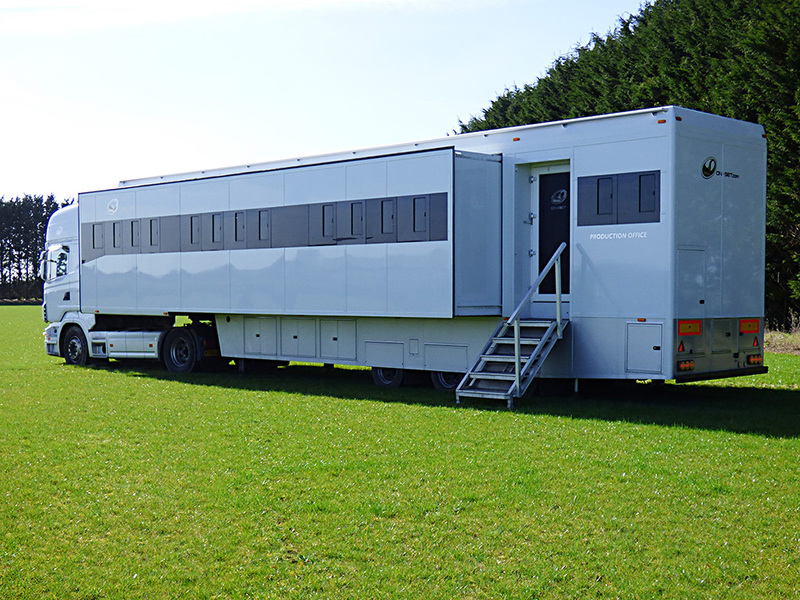 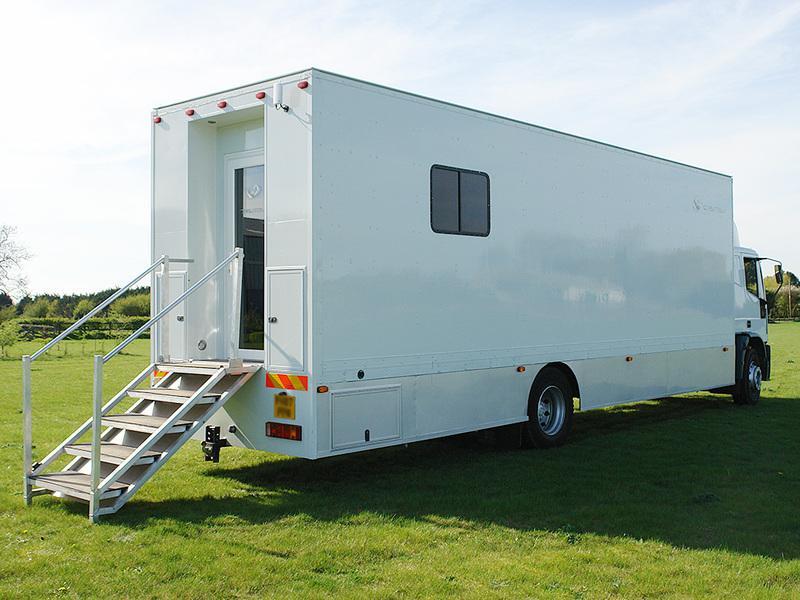 Our Twin Slide-out Artists Trailers are built to the highest standard, ensuring the cast are relaxed and comfortable whilst on location. 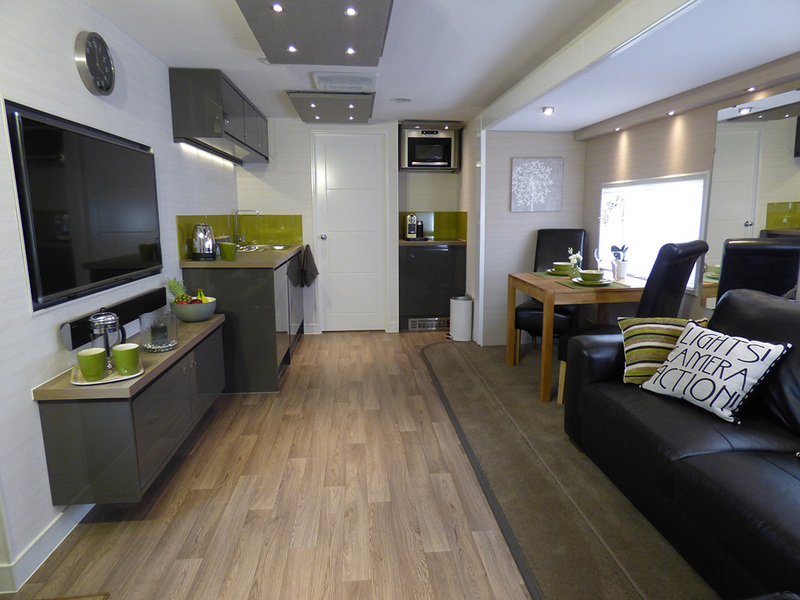 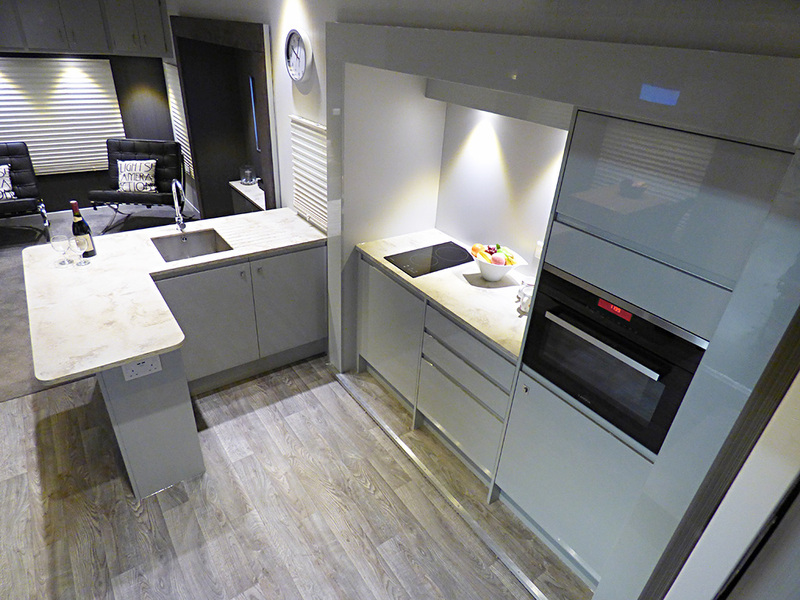 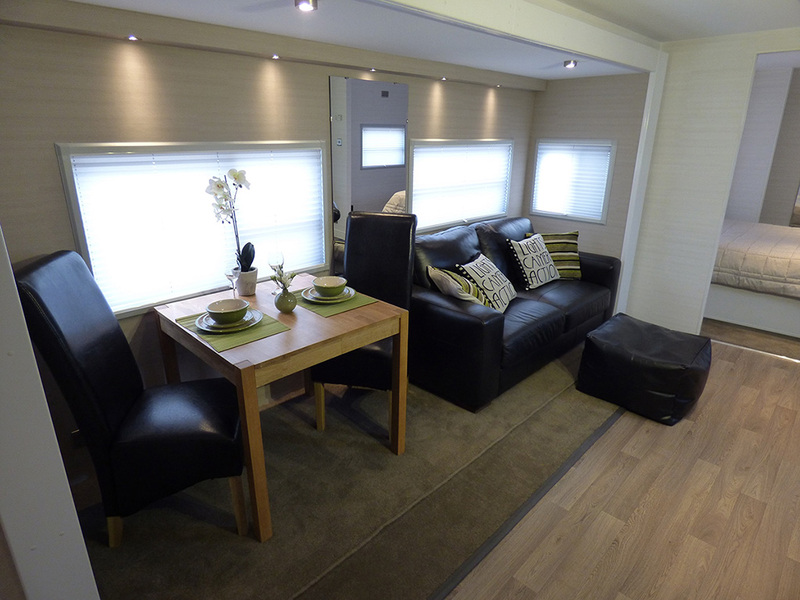 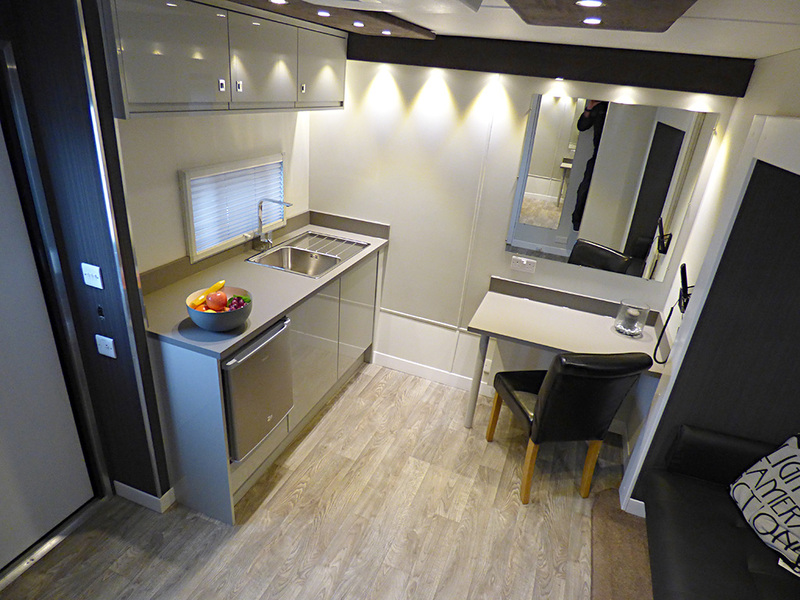 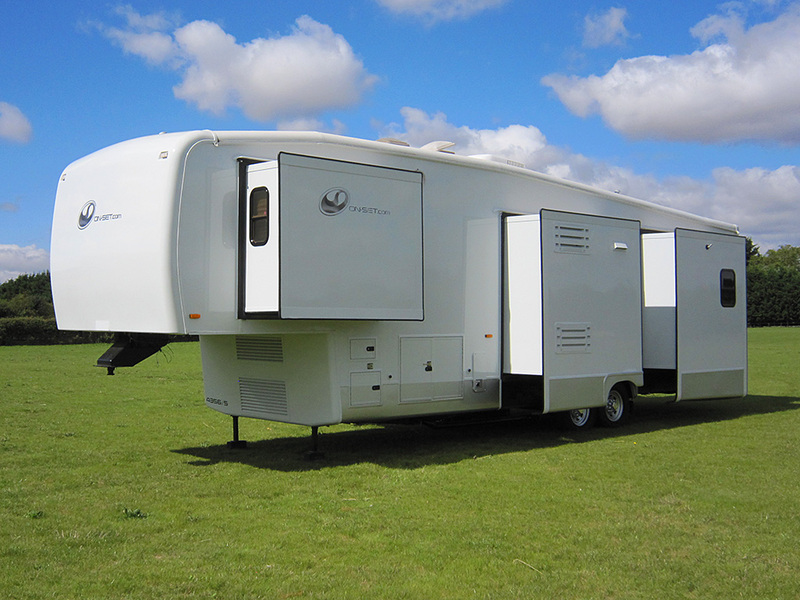 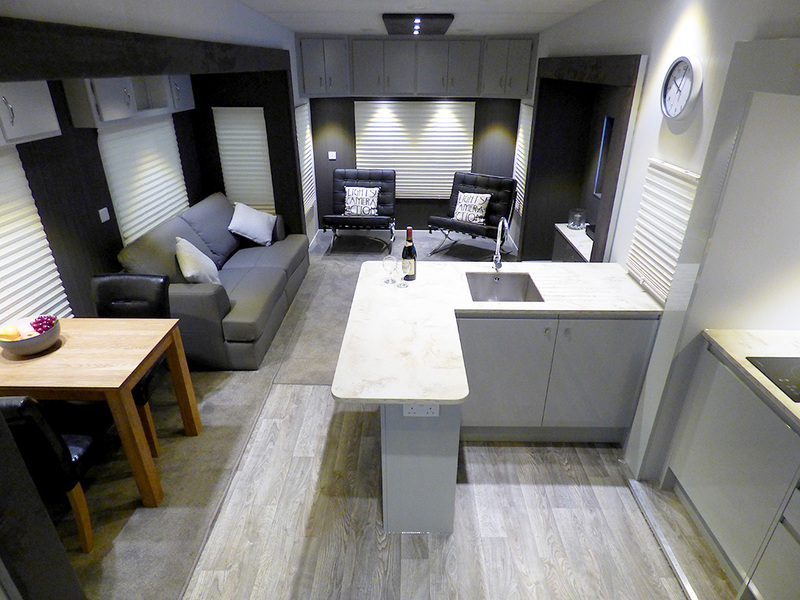 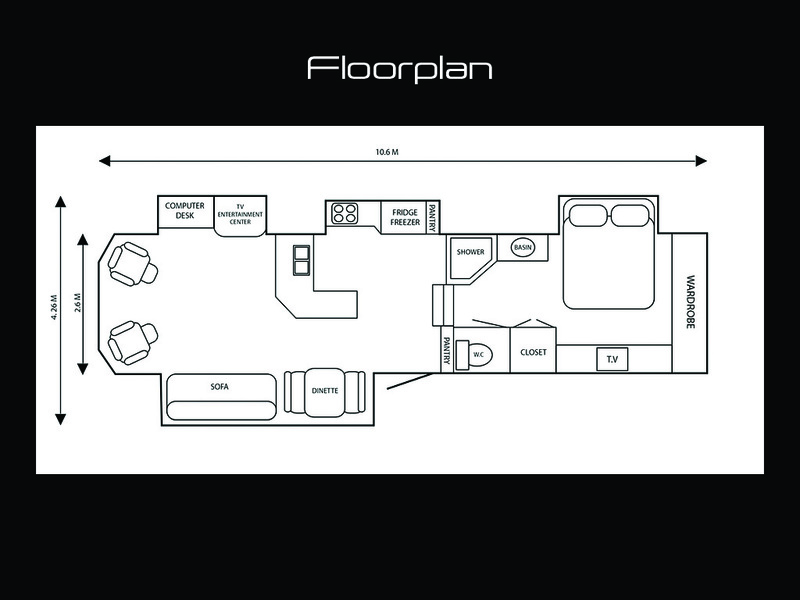 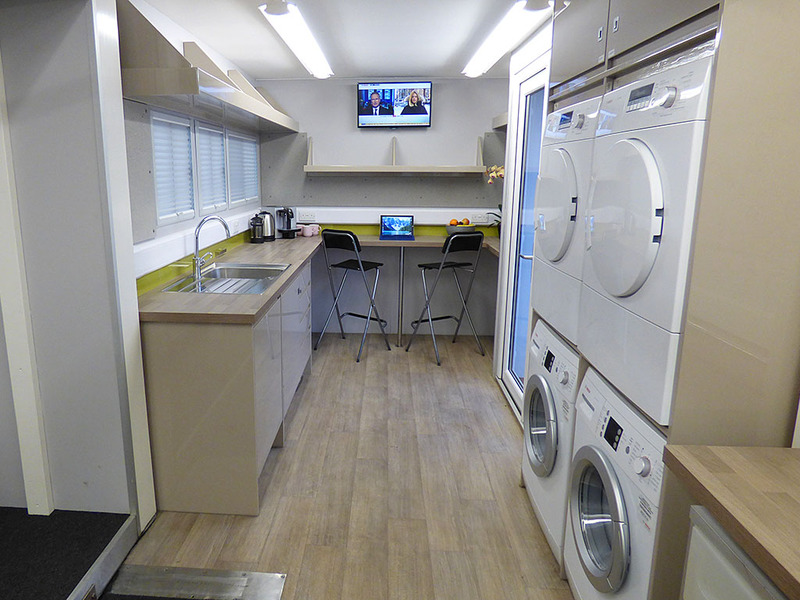 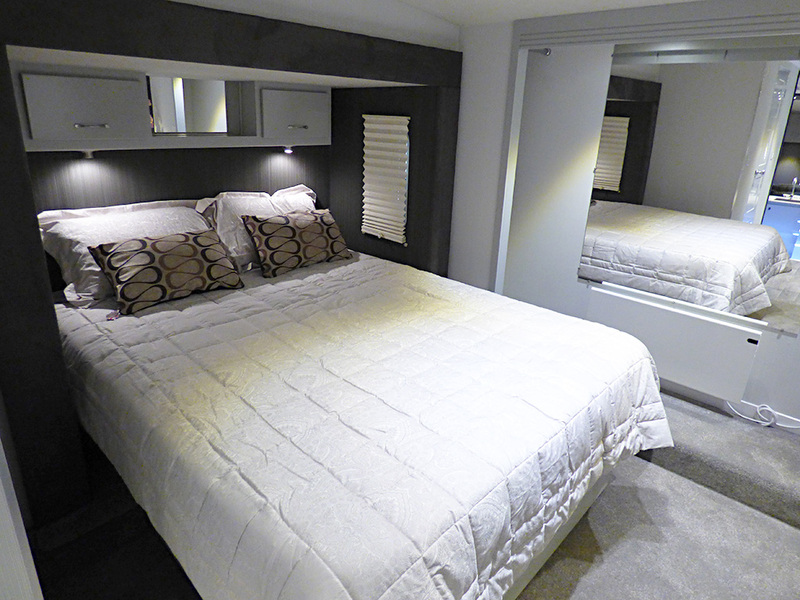 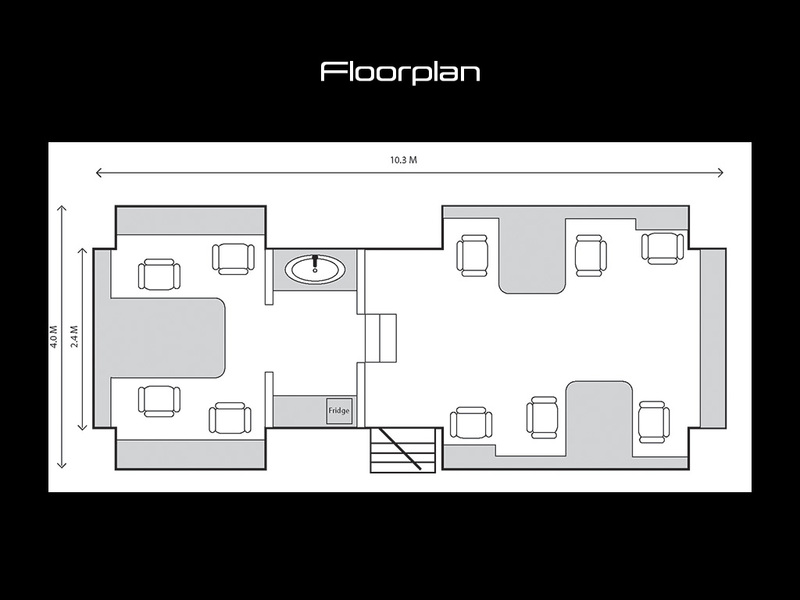 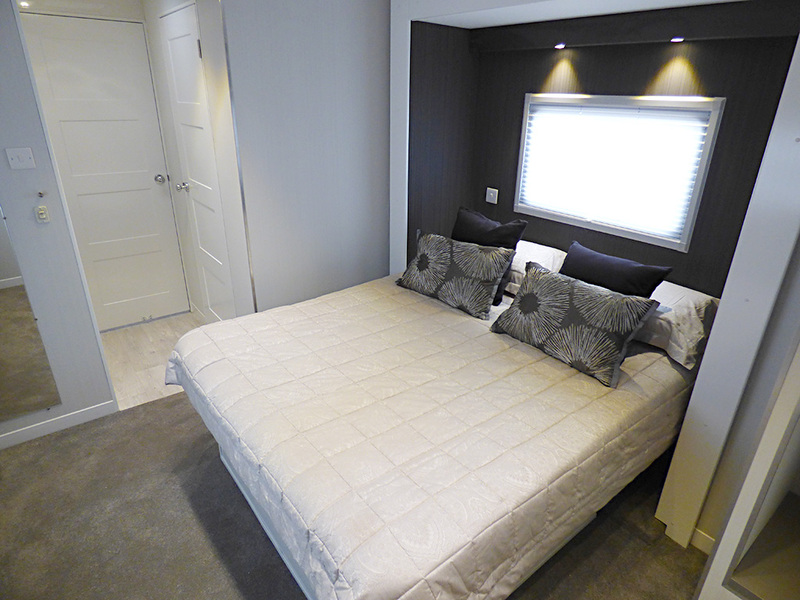 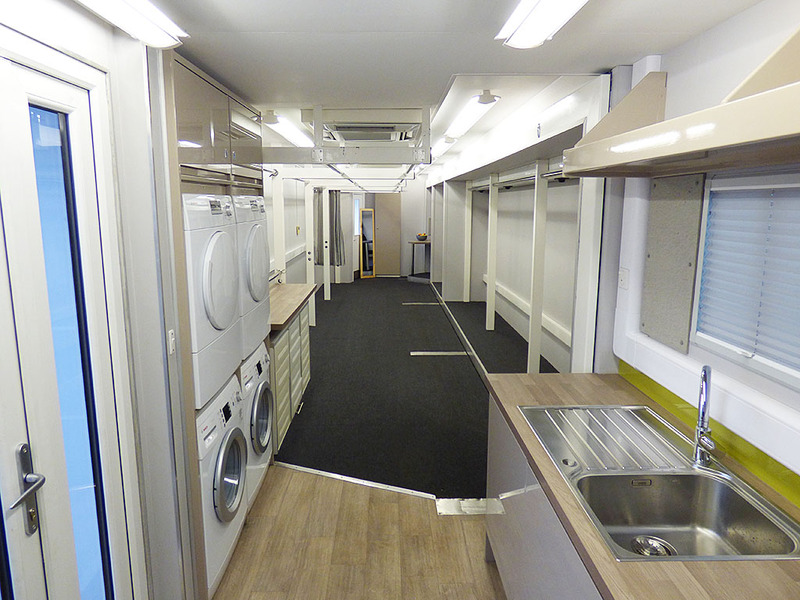 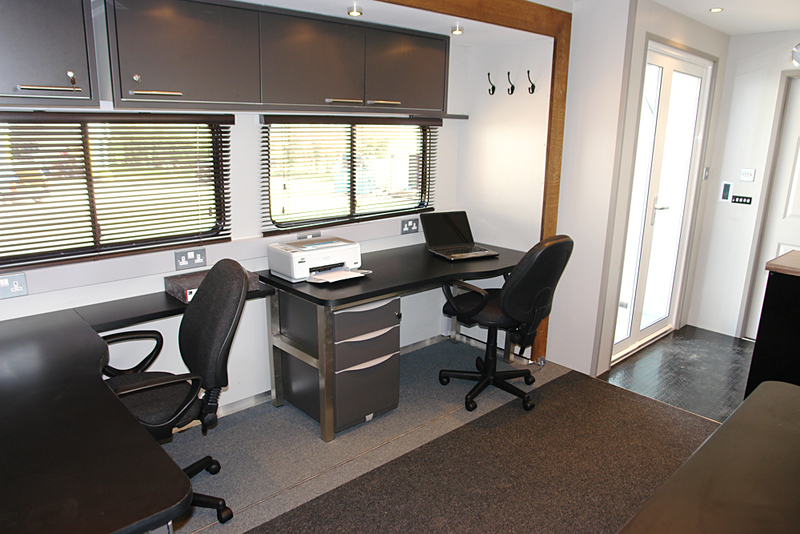 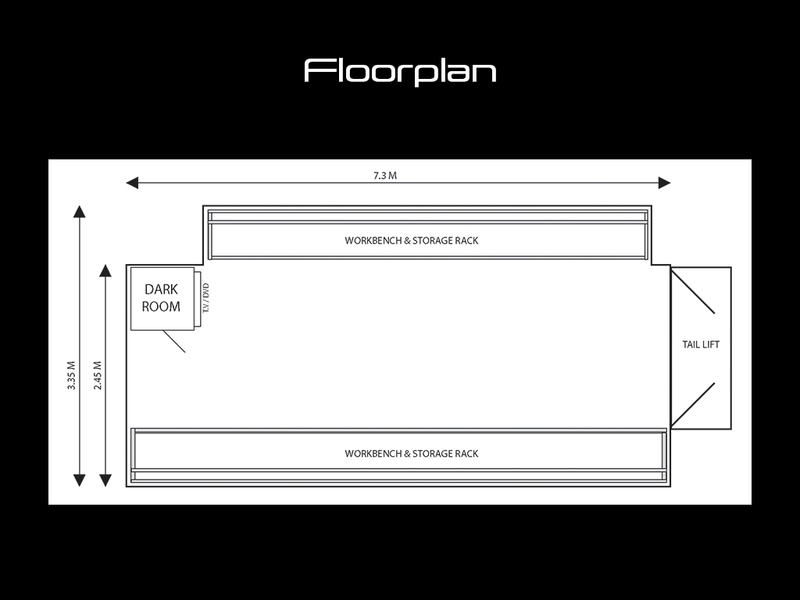 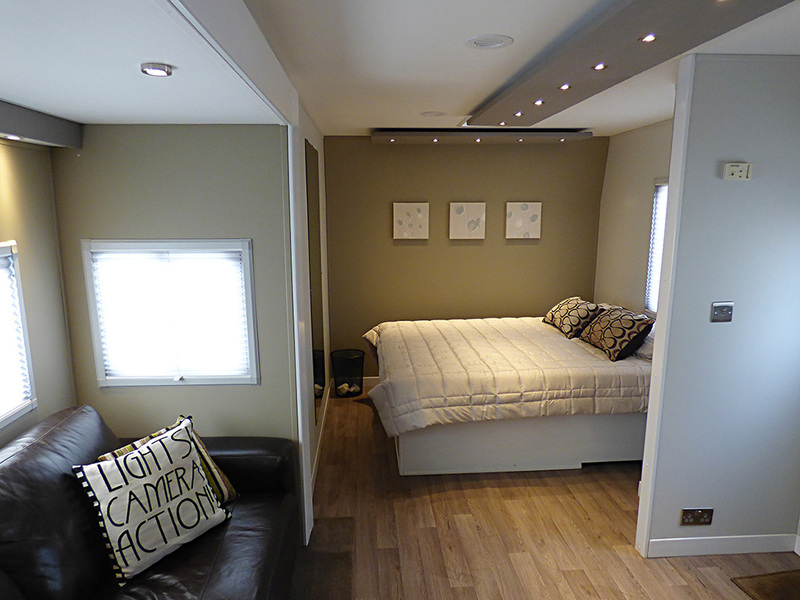 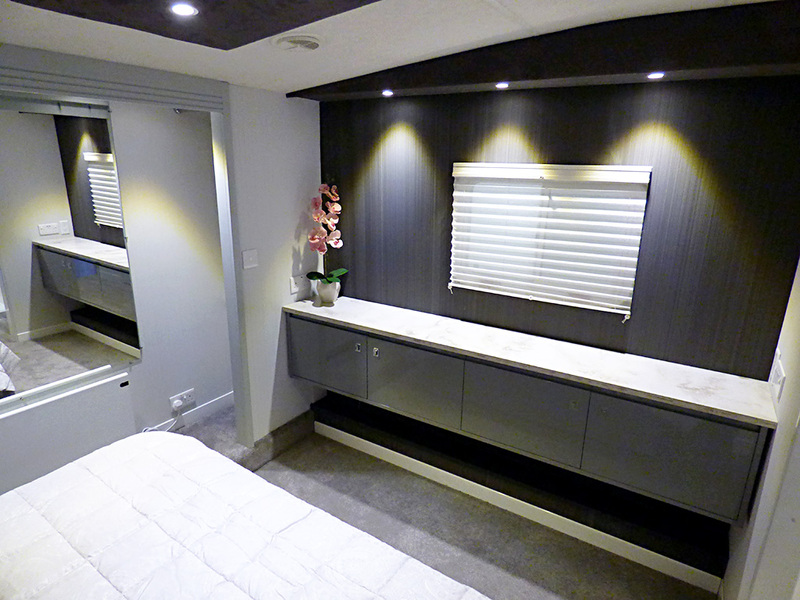 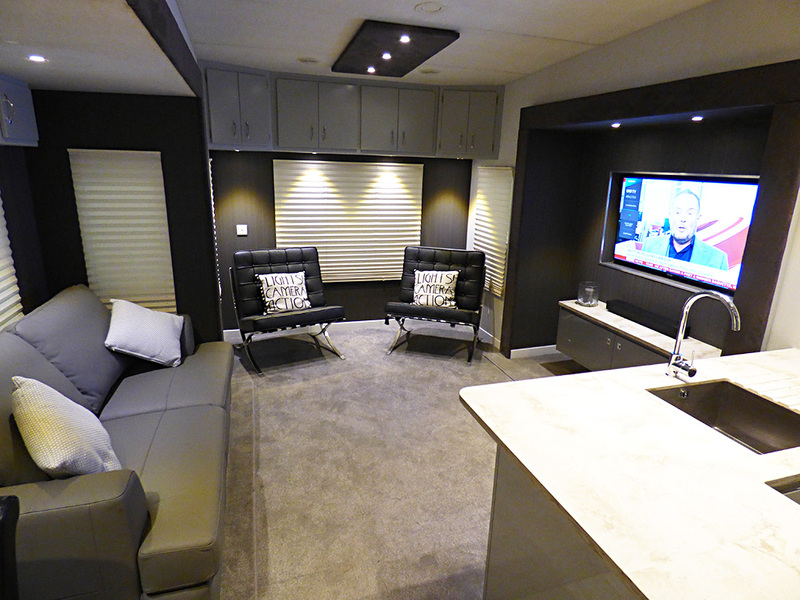 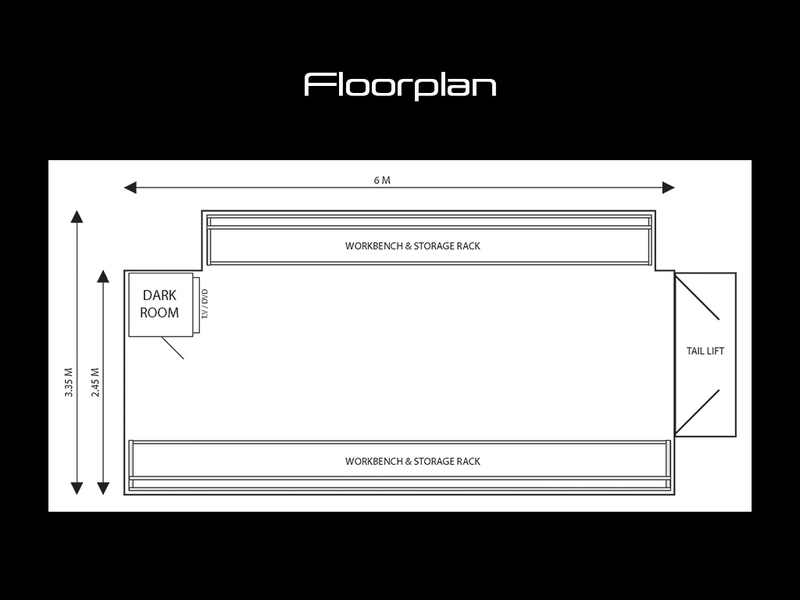 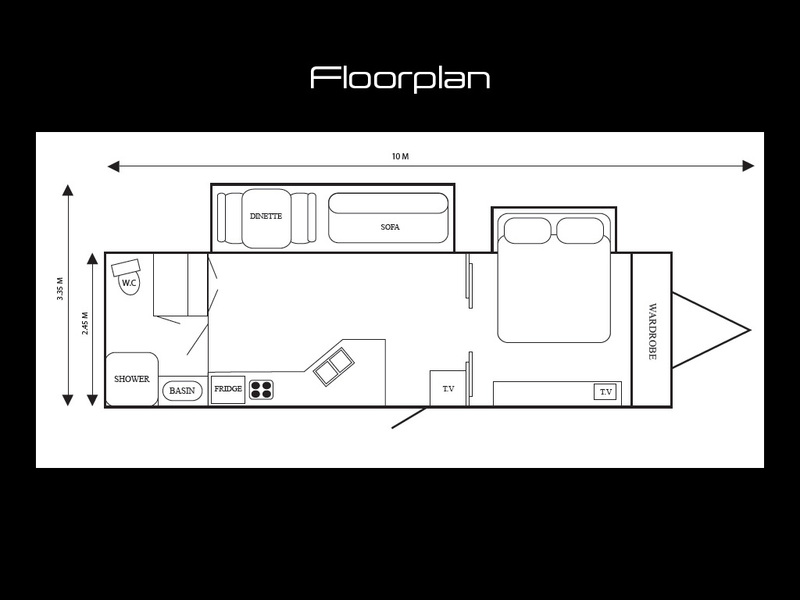 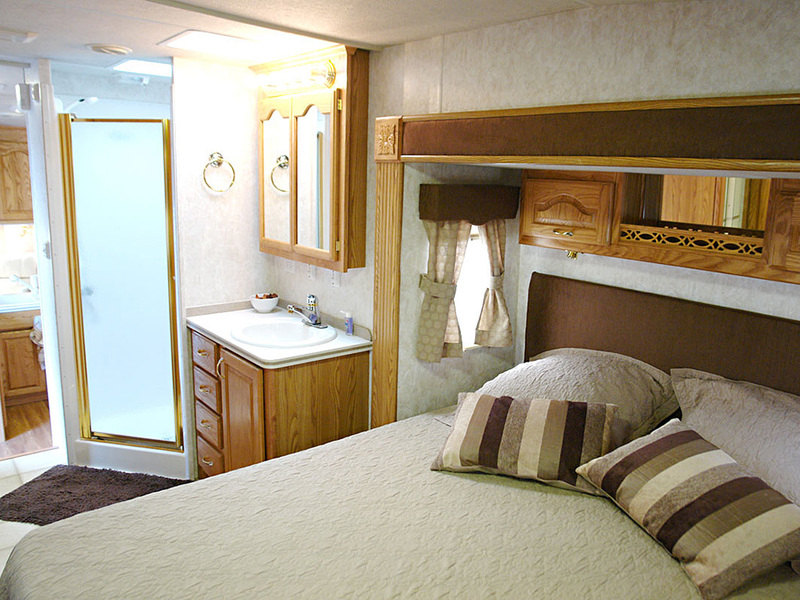 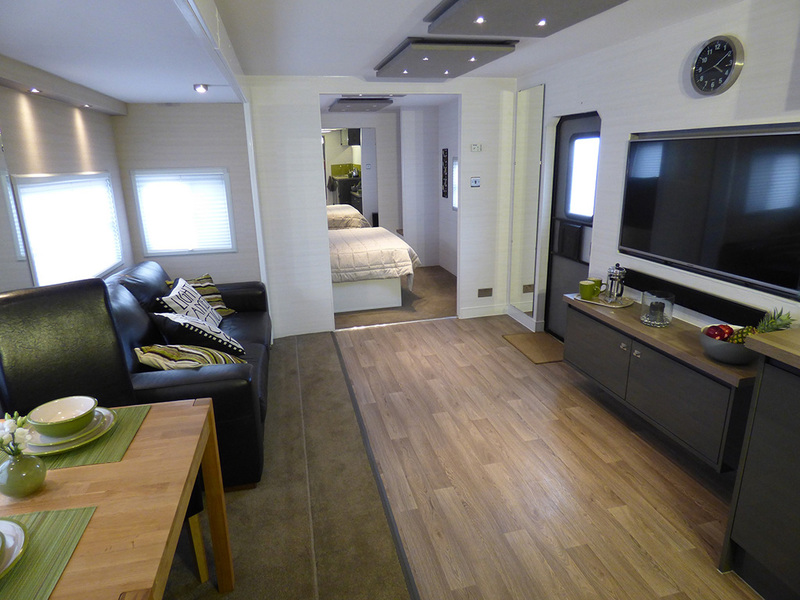 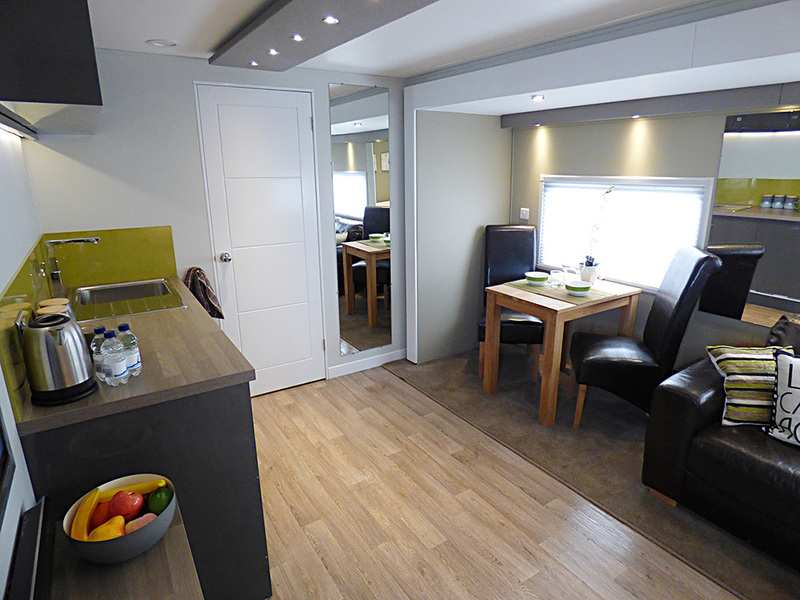 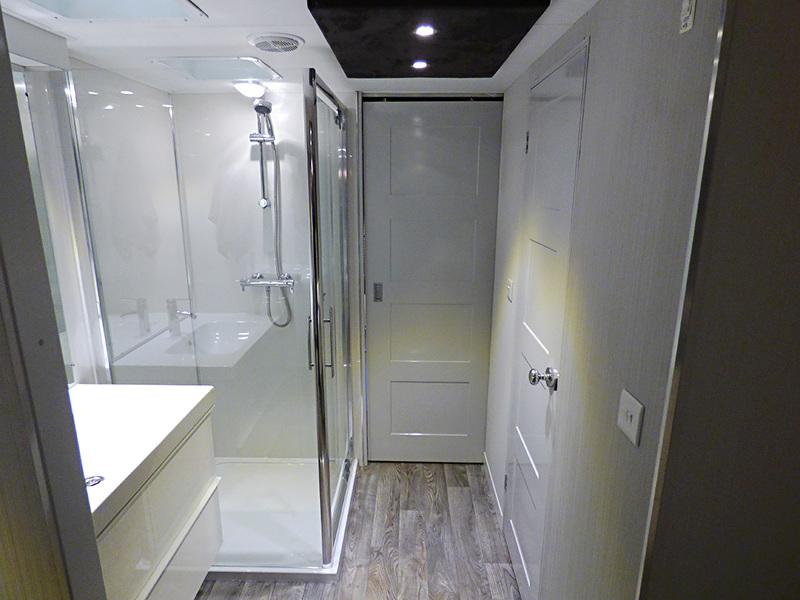 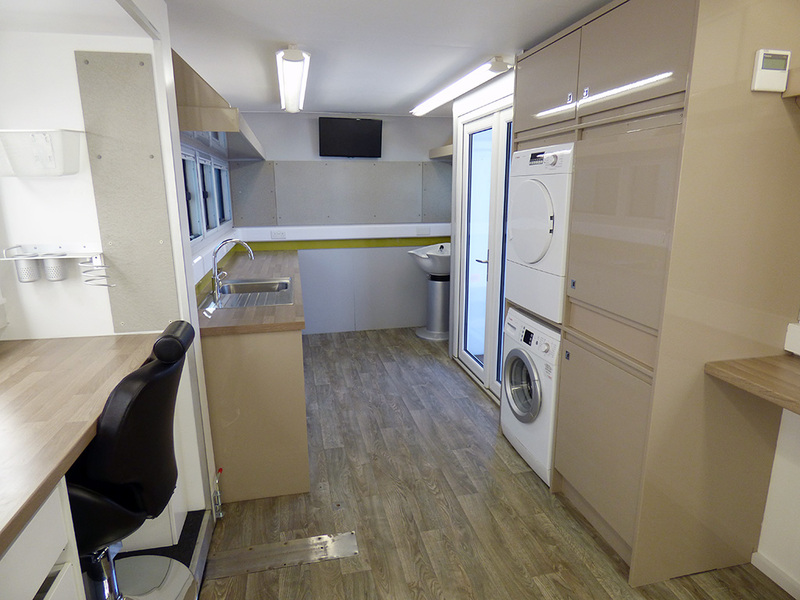 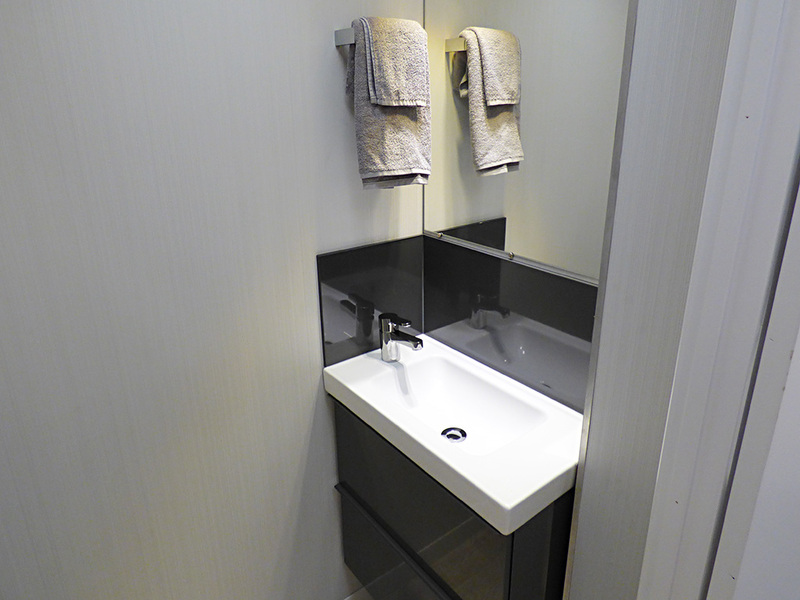 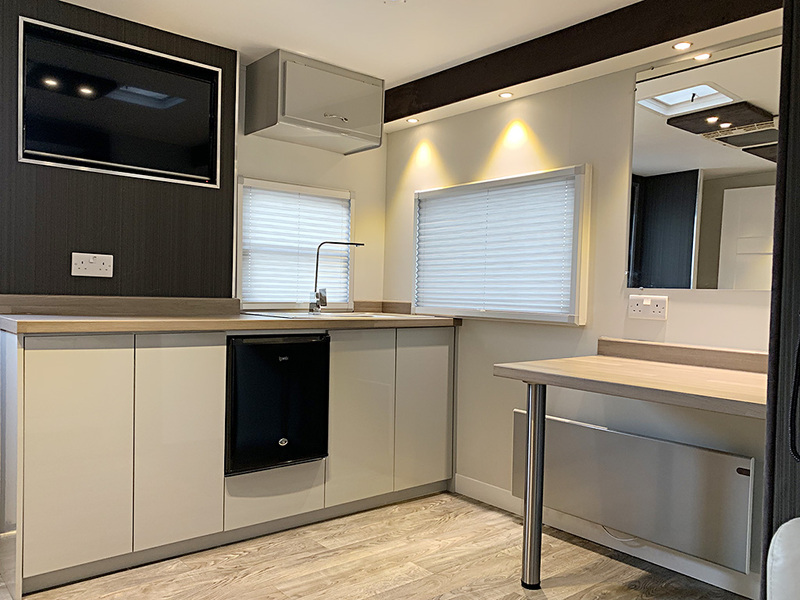 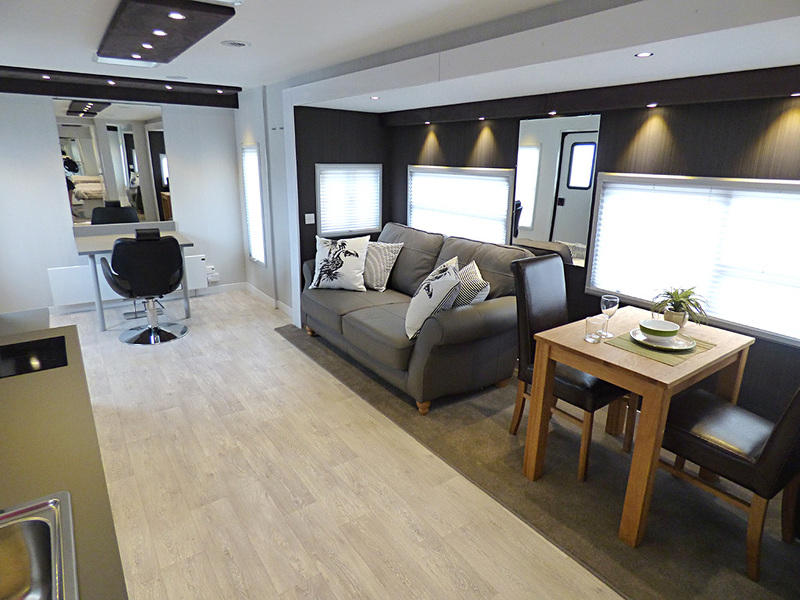 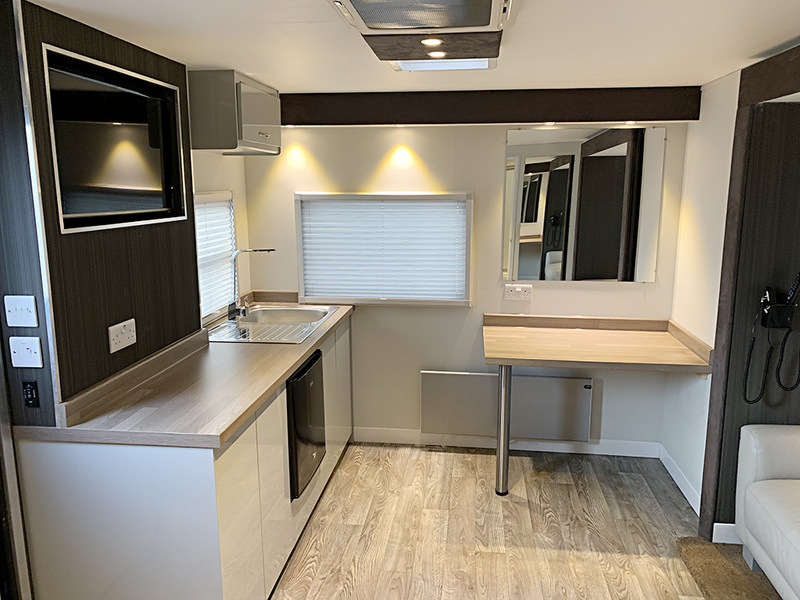 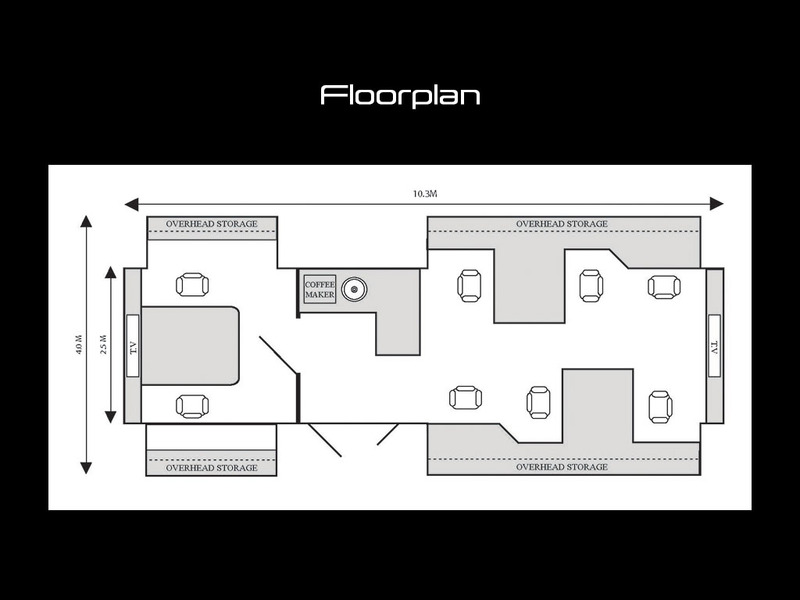 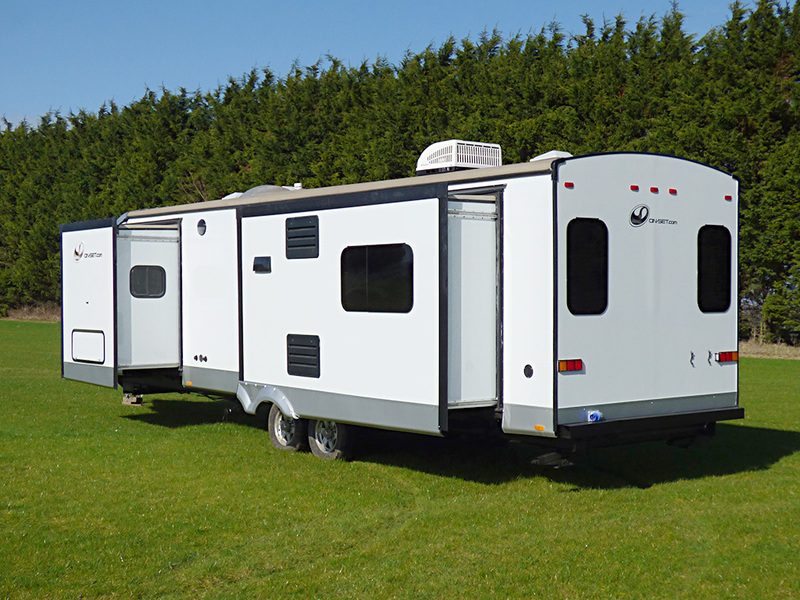 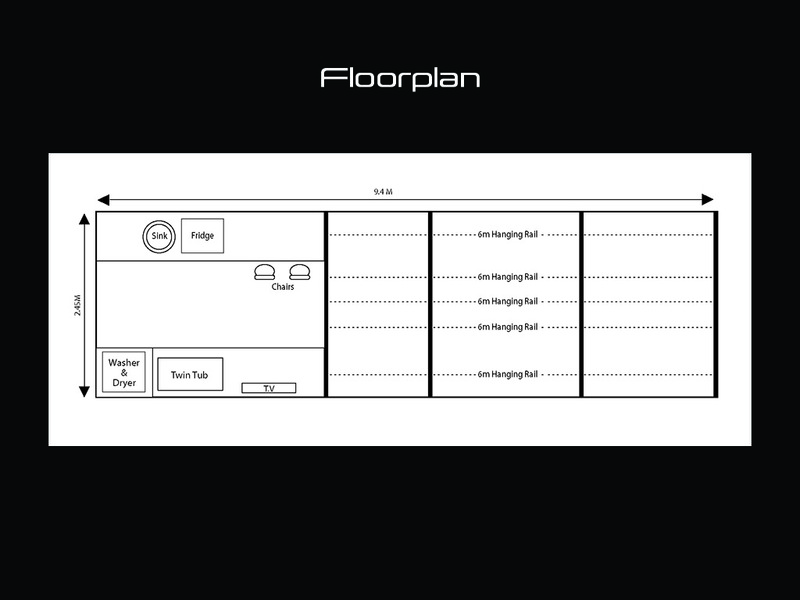 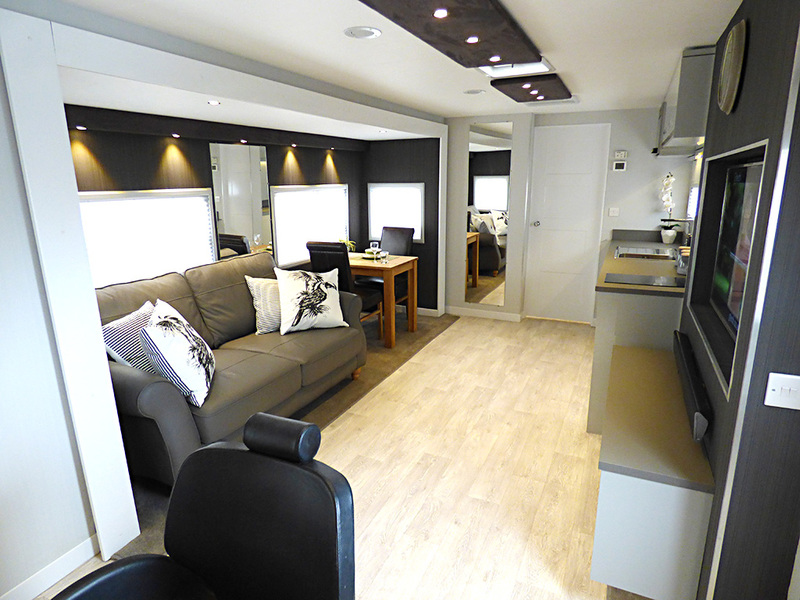 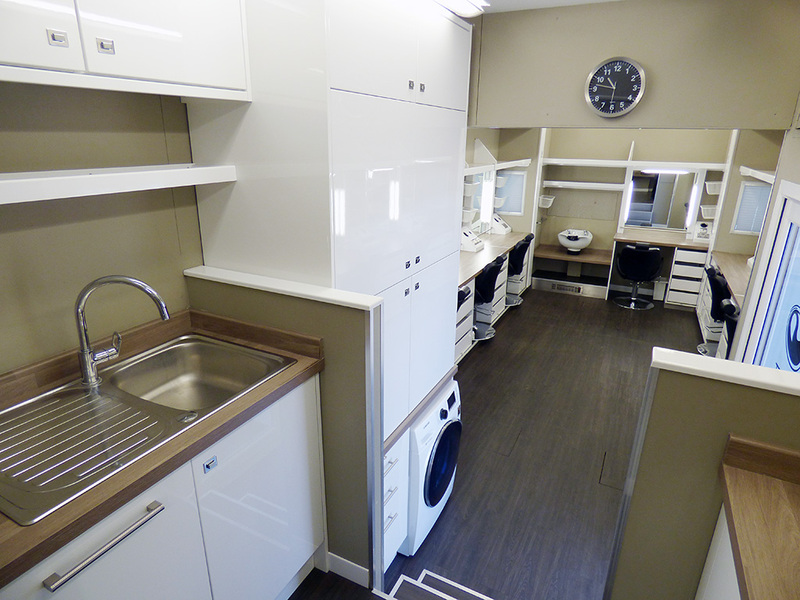 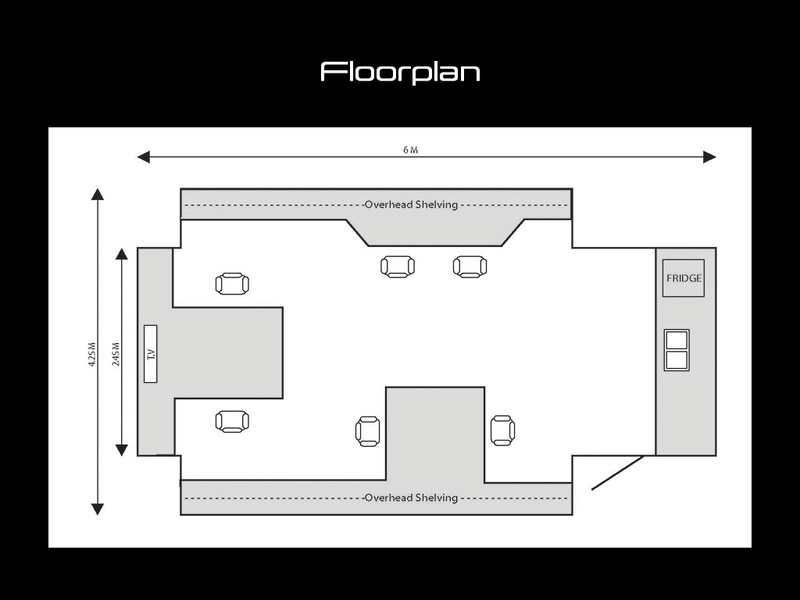 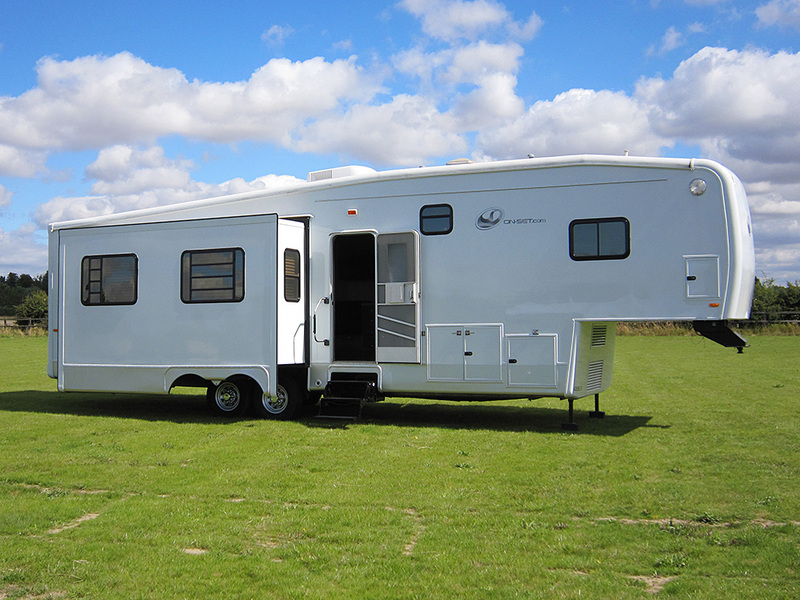 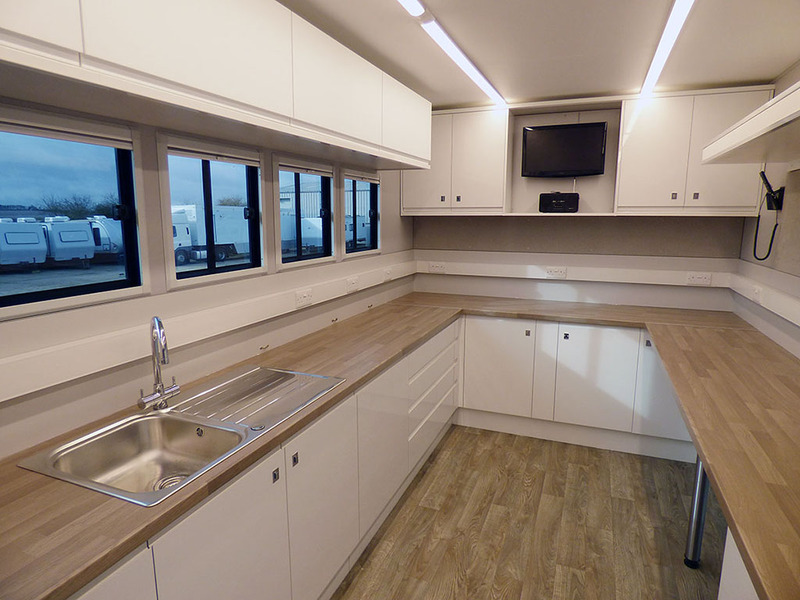 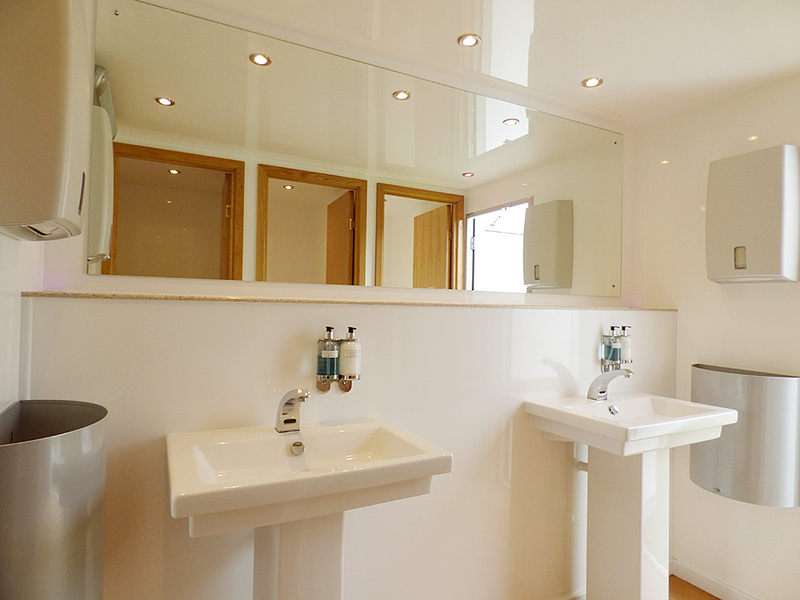 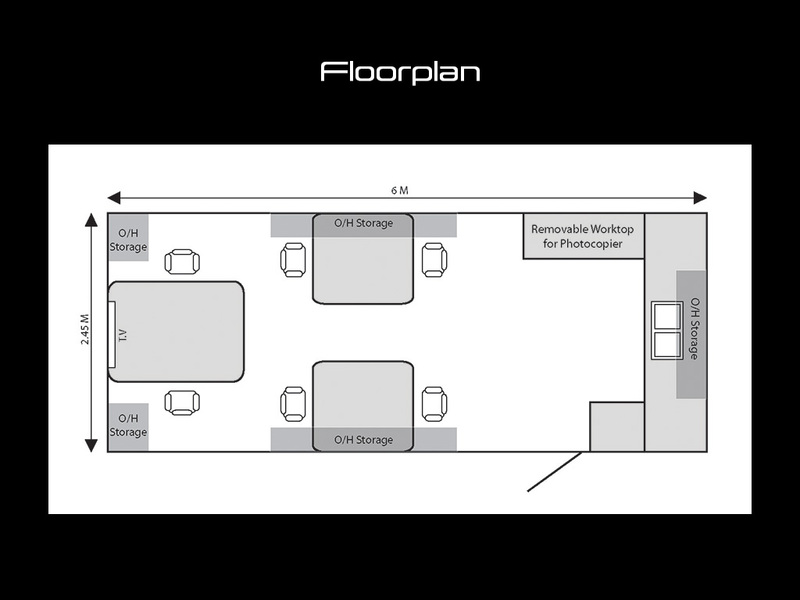 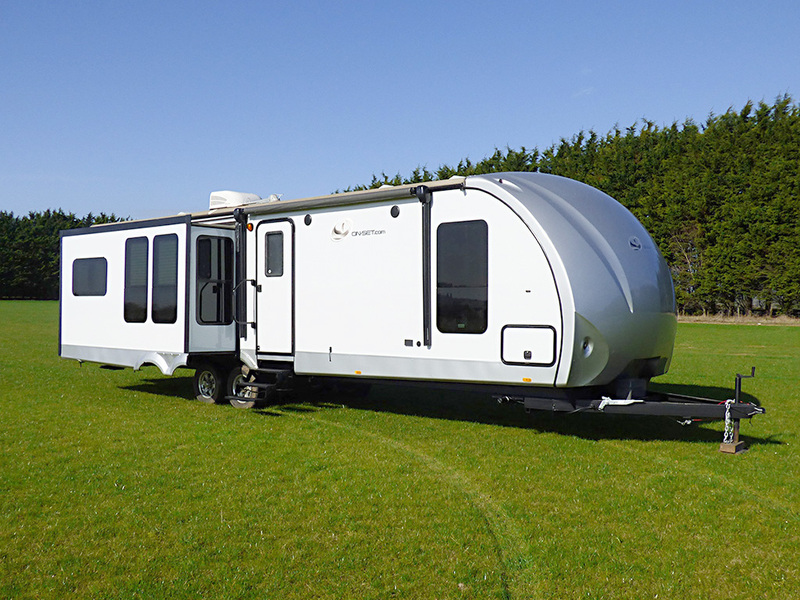 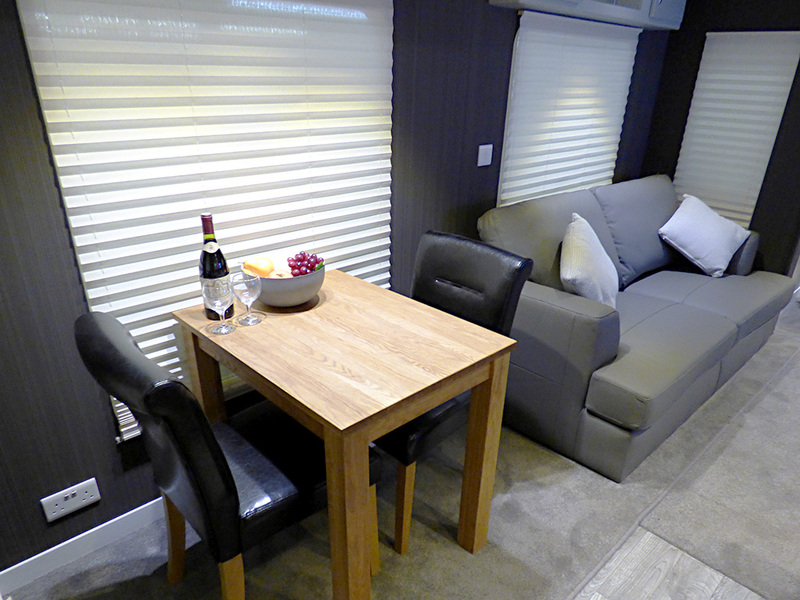 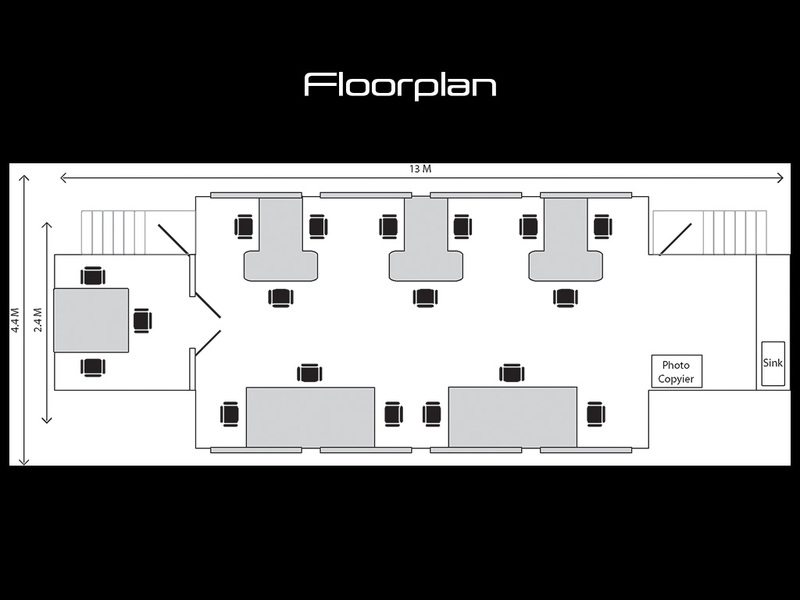 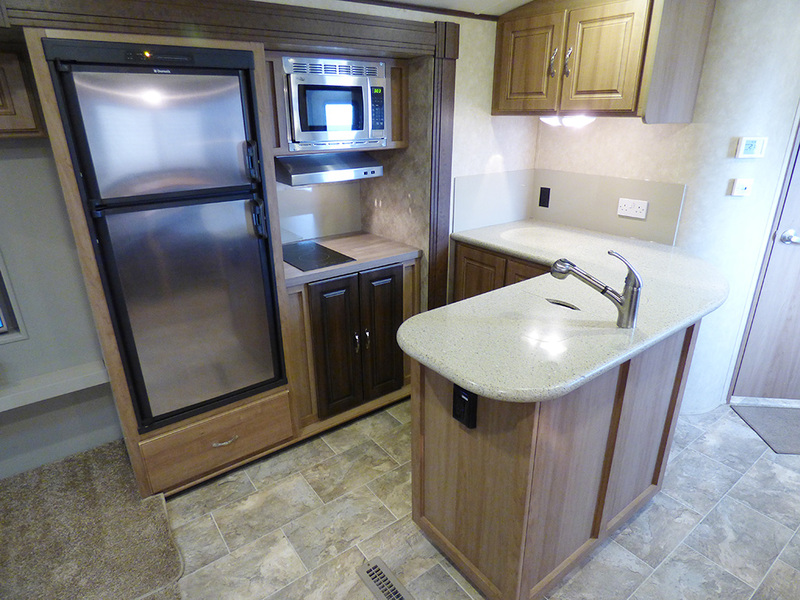 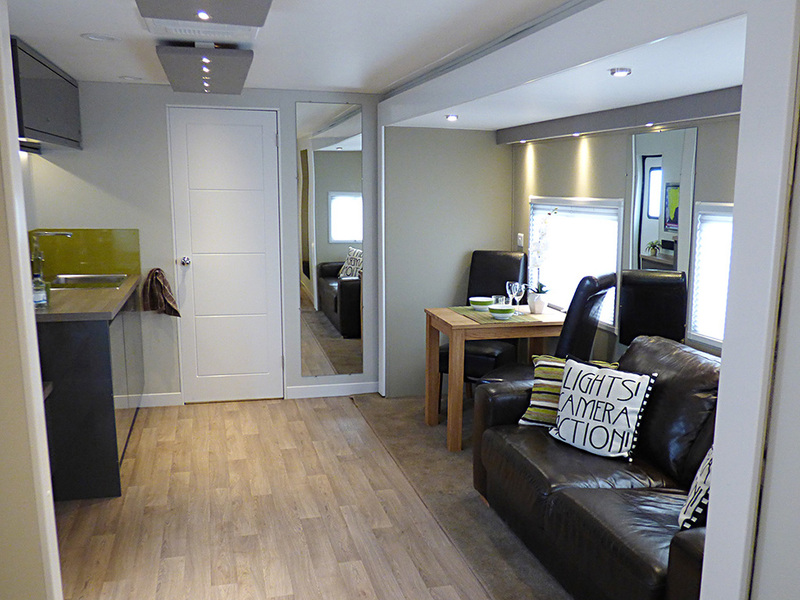 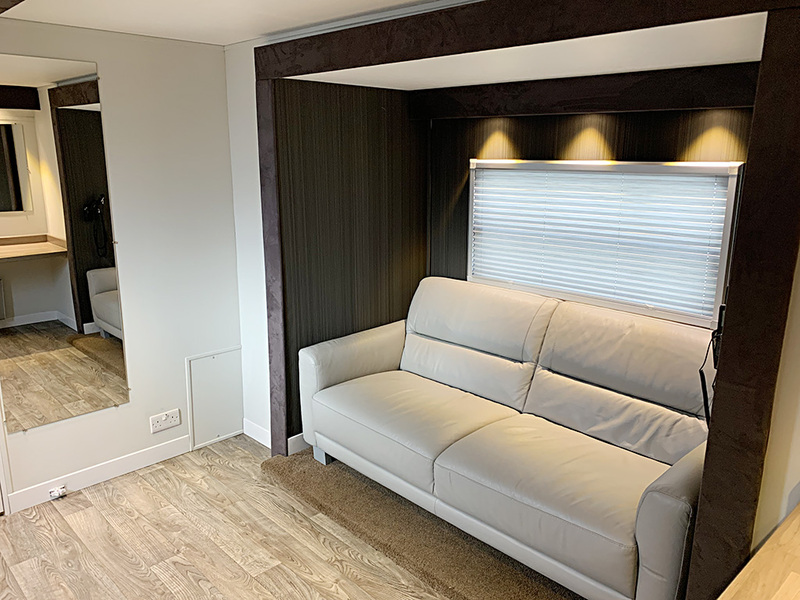 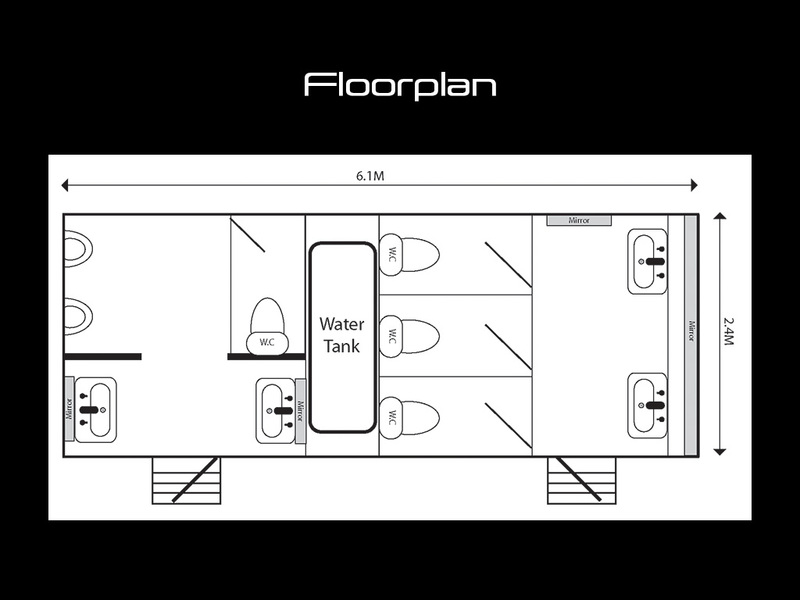 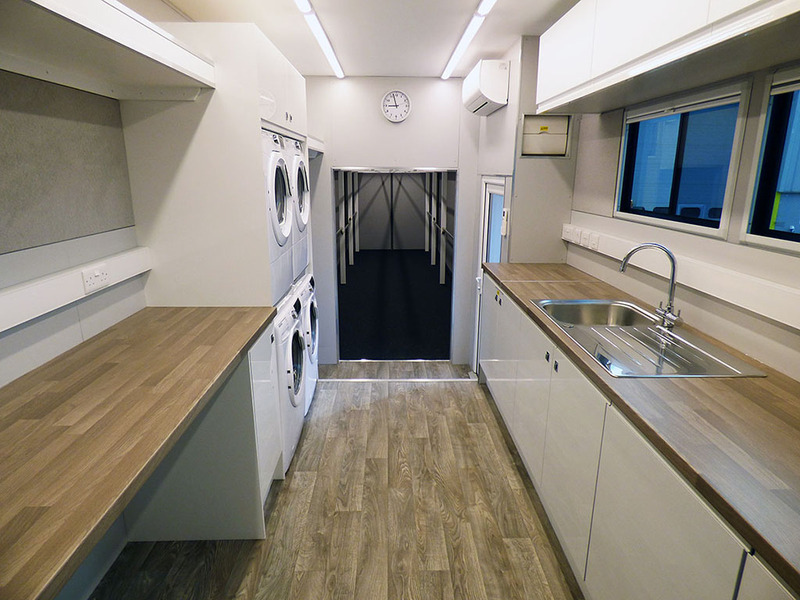 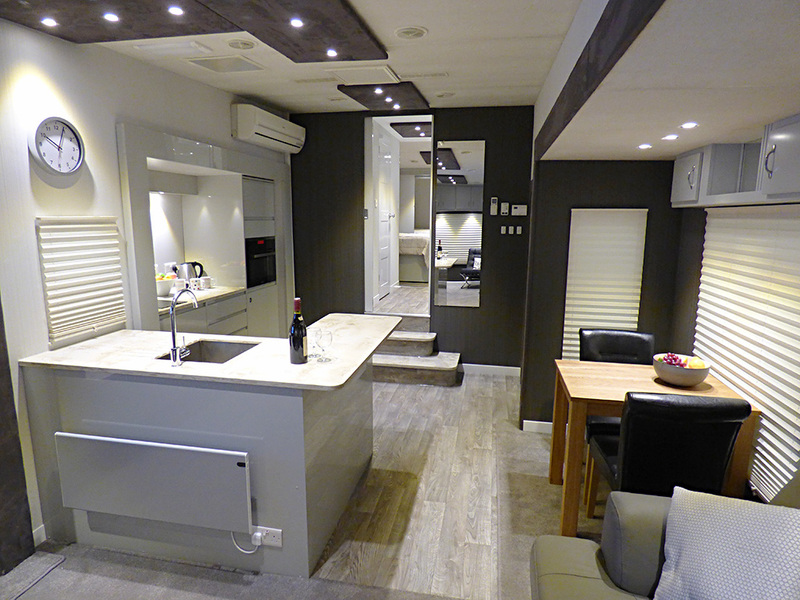 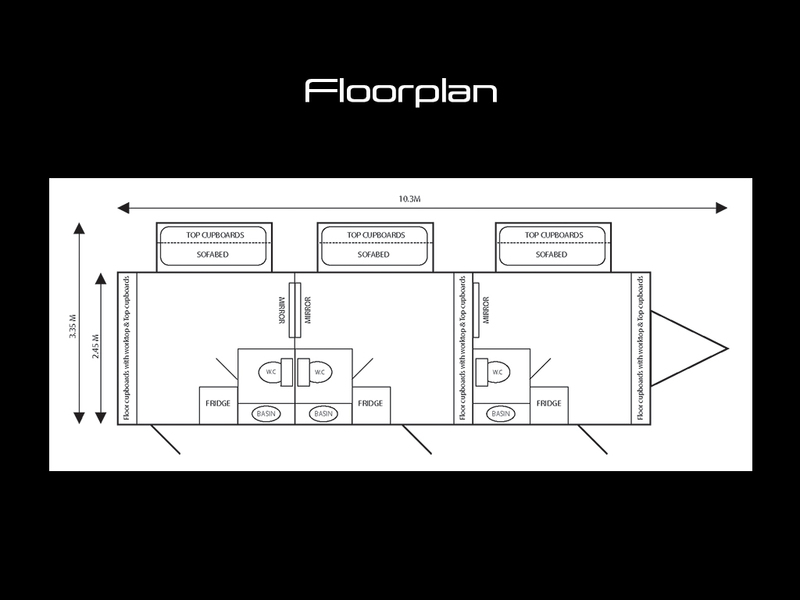 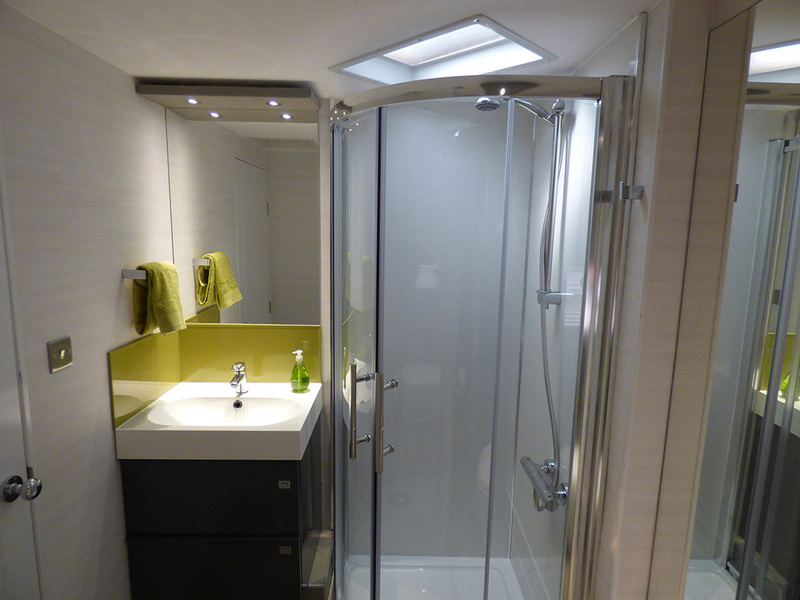 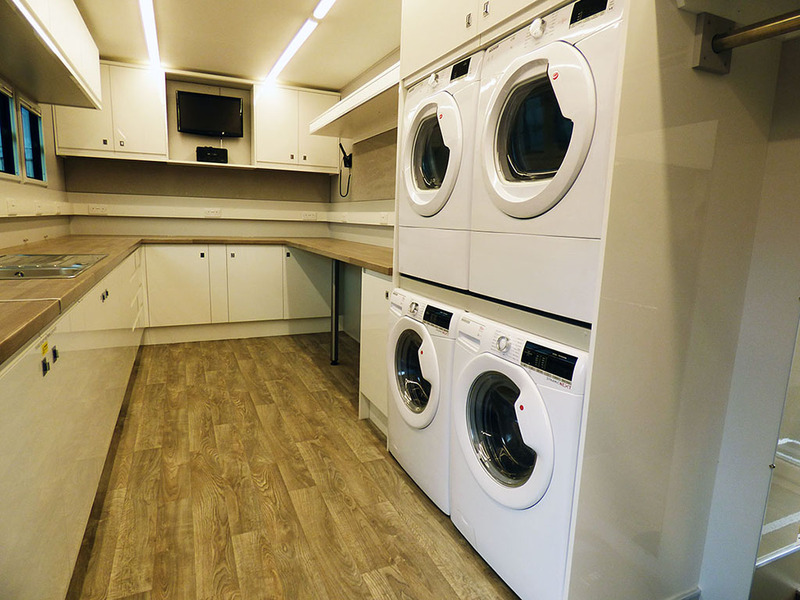 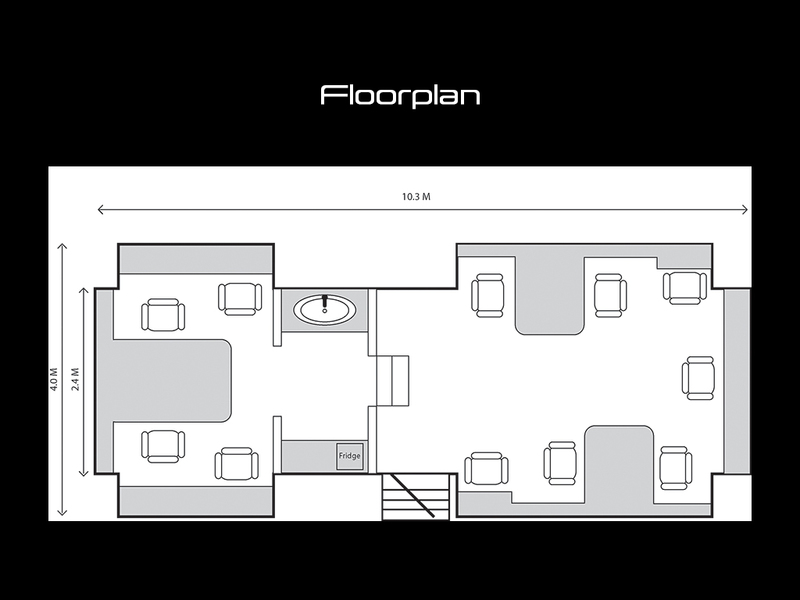 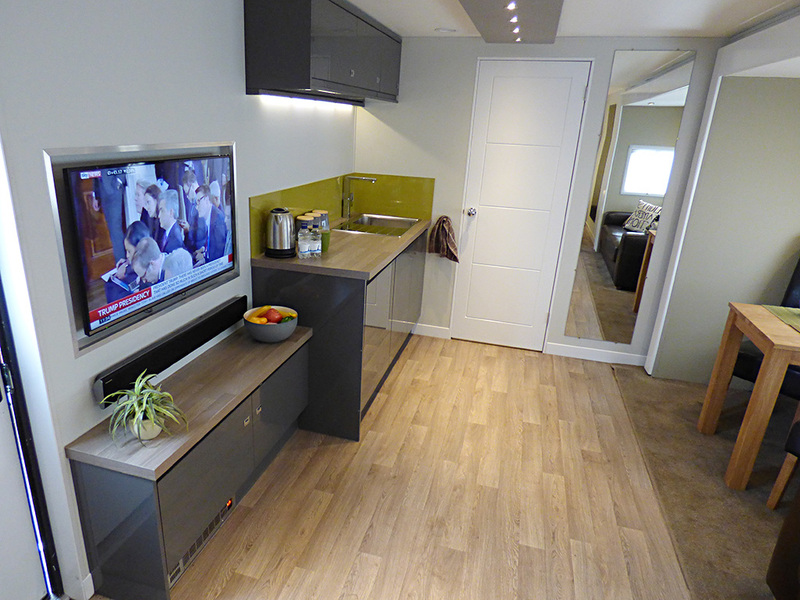 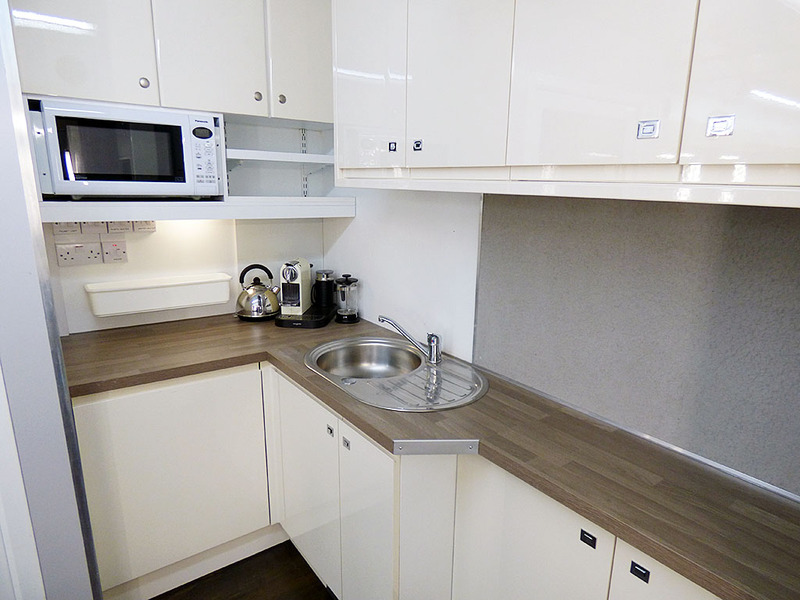 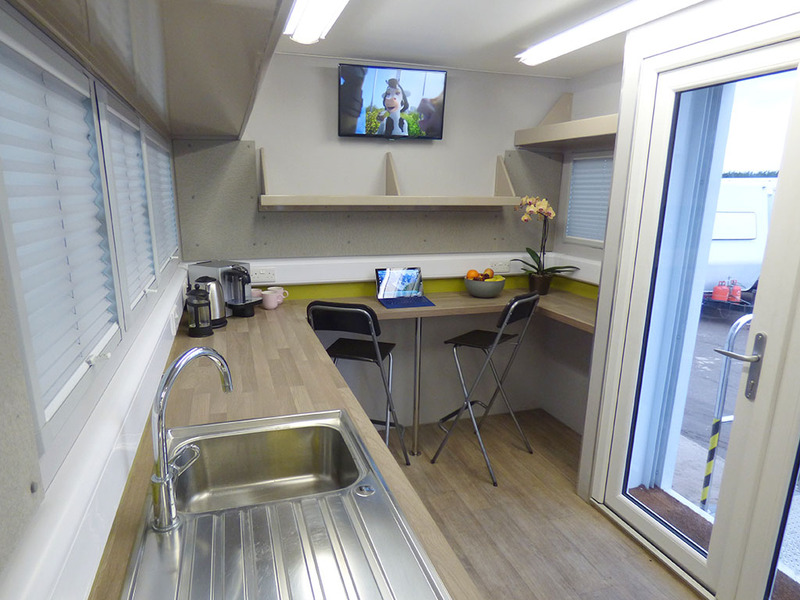 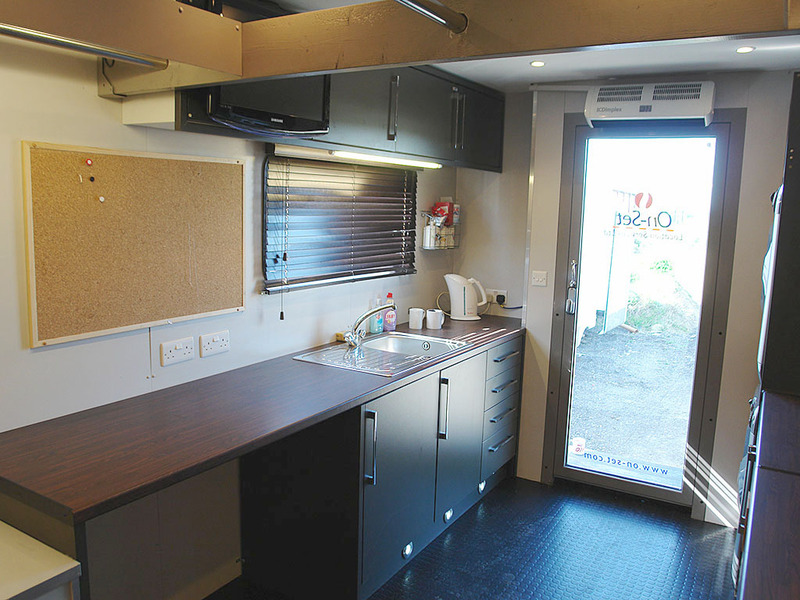 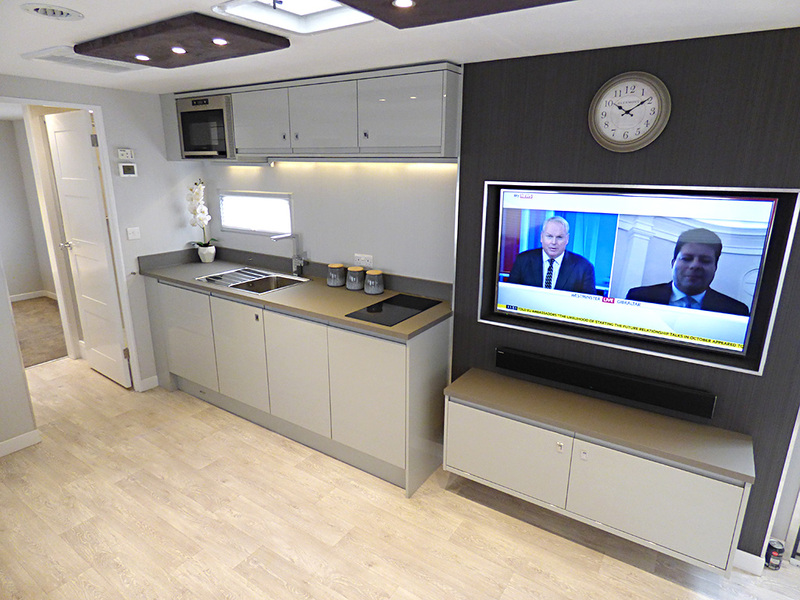 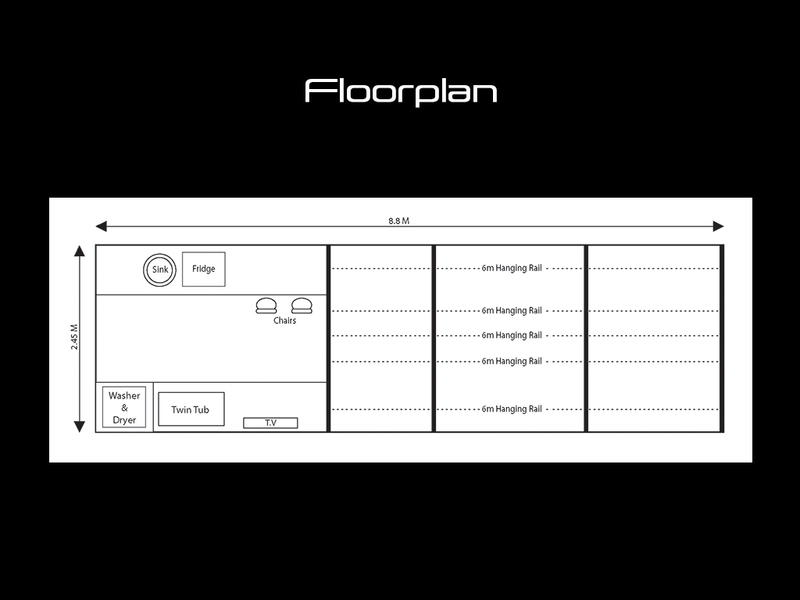 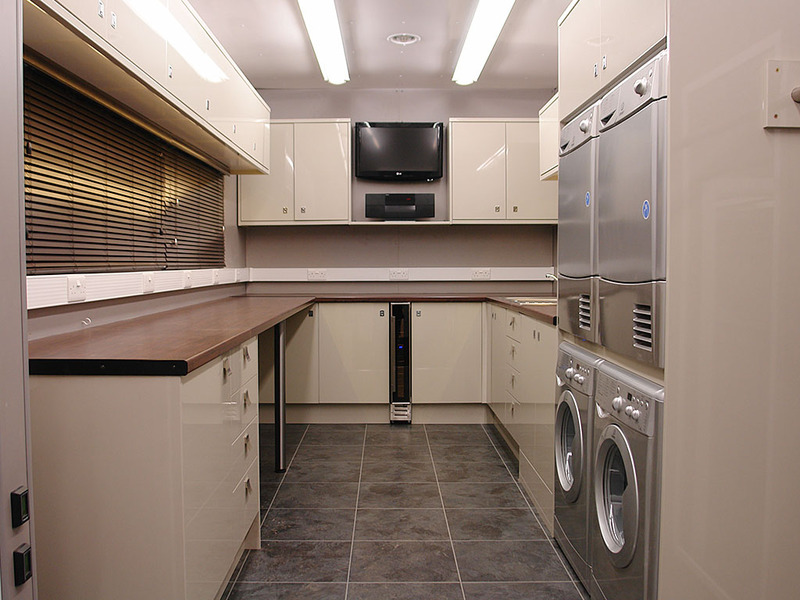 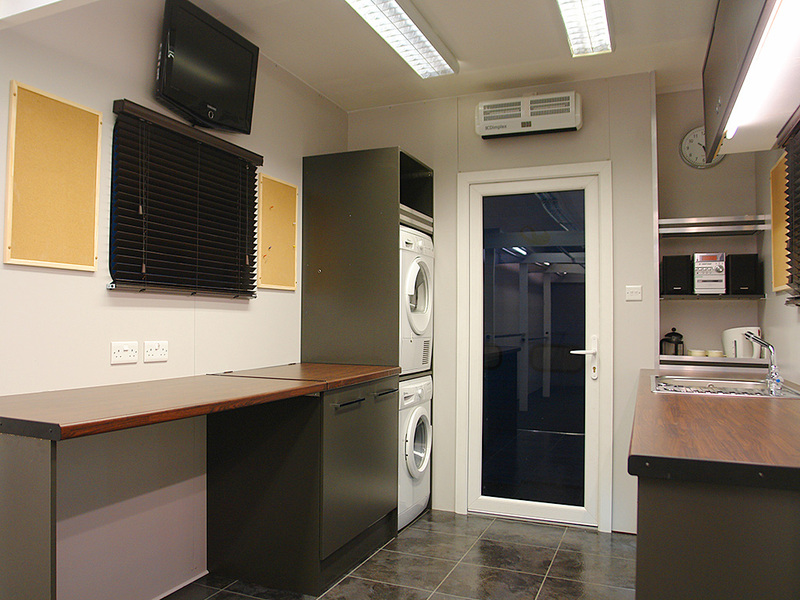 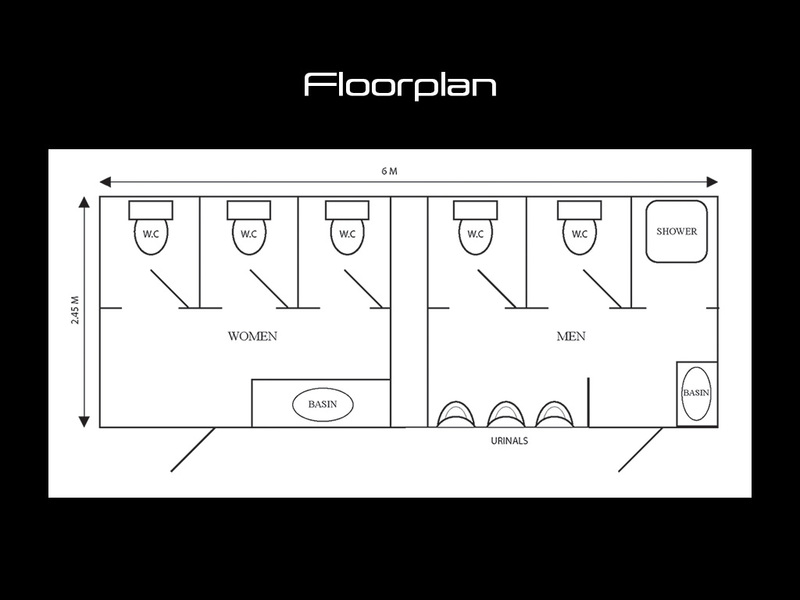 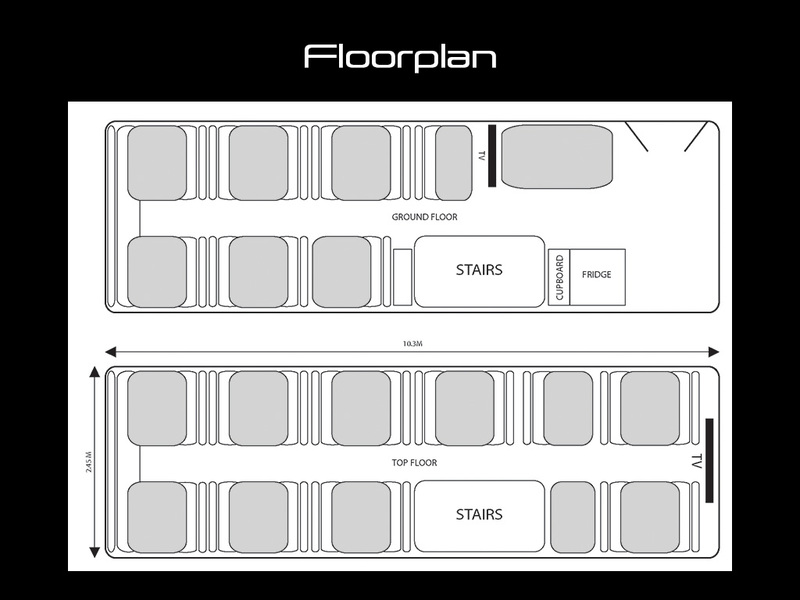 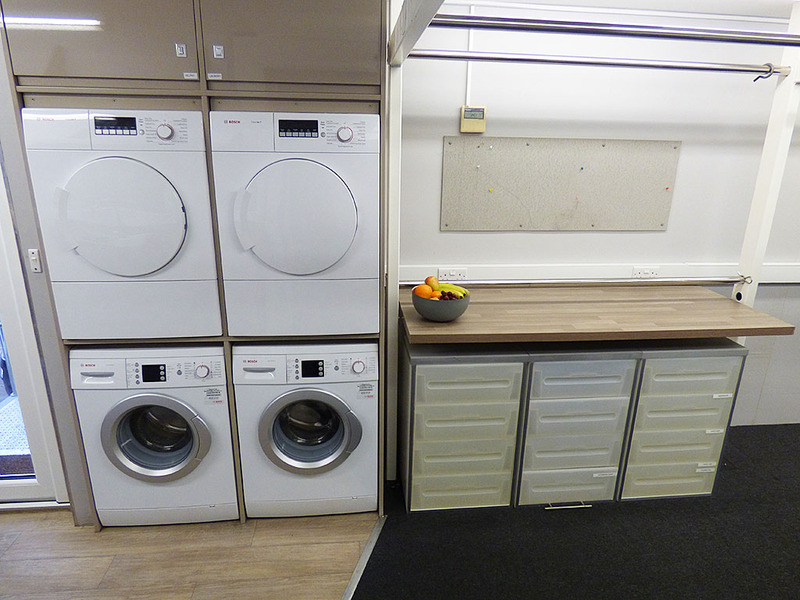 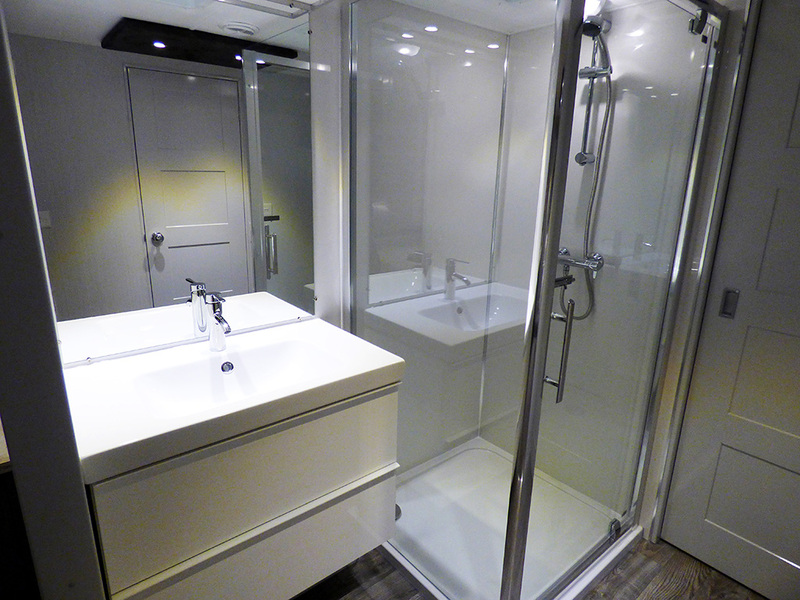 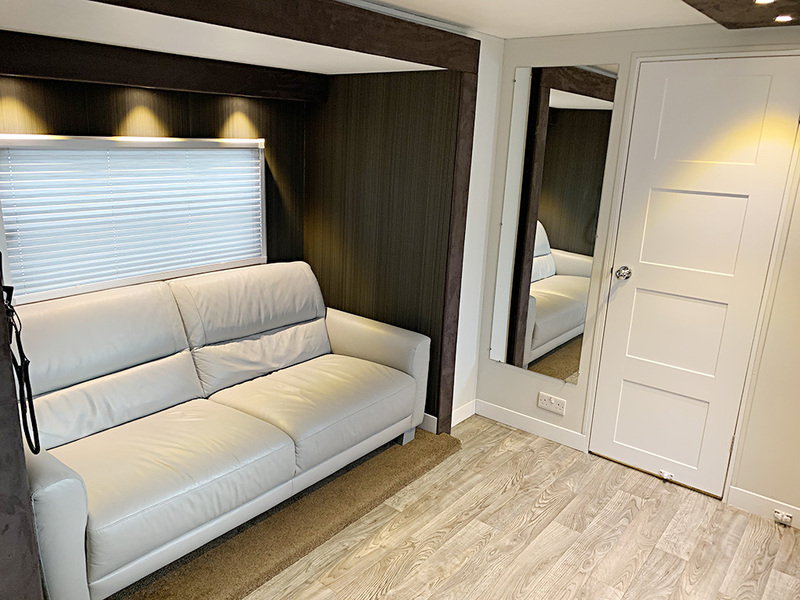 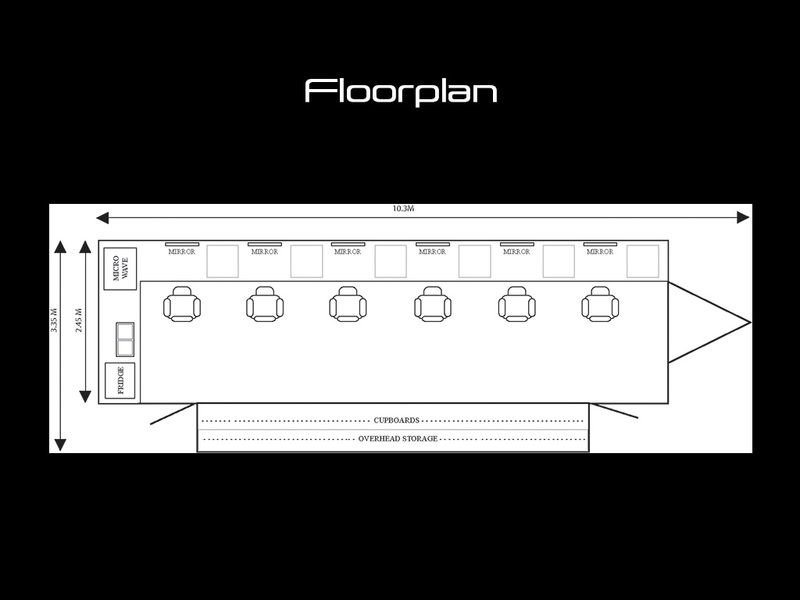 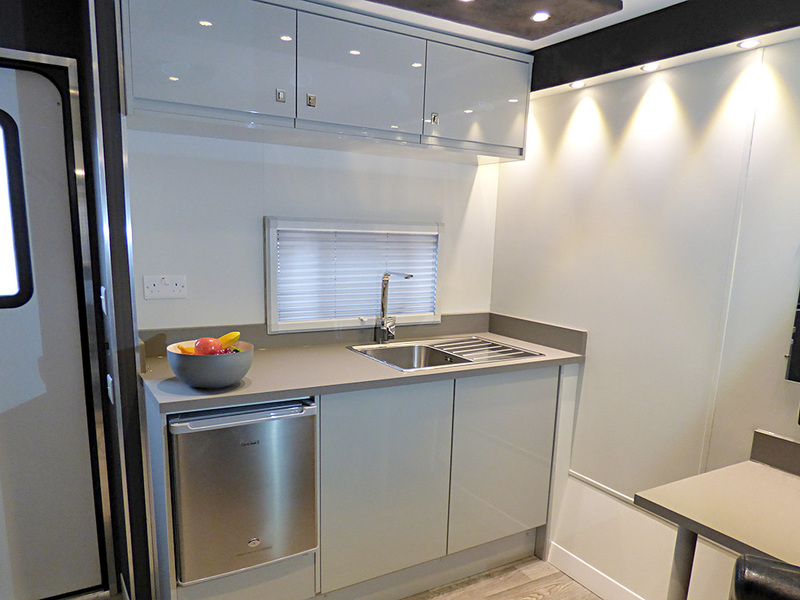 The ultimate in Artist accommodation, our fifth wheels are of the highest specification available. 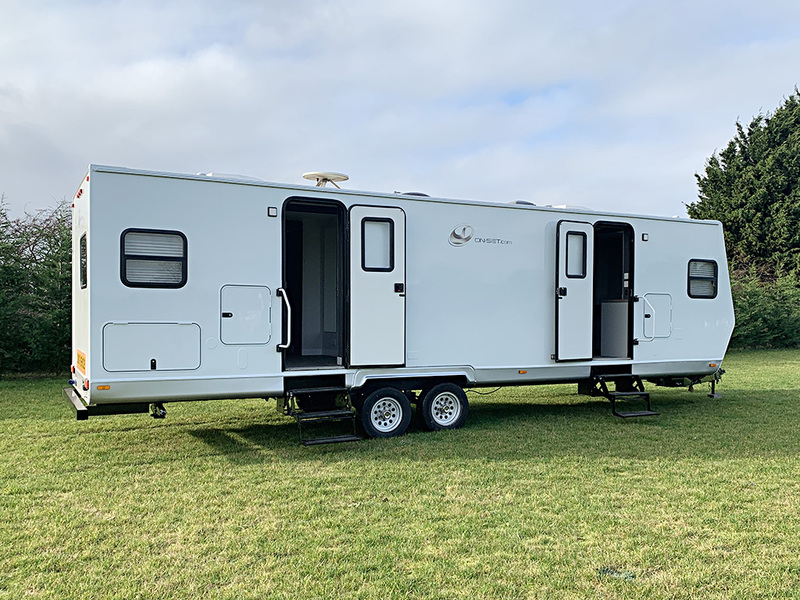 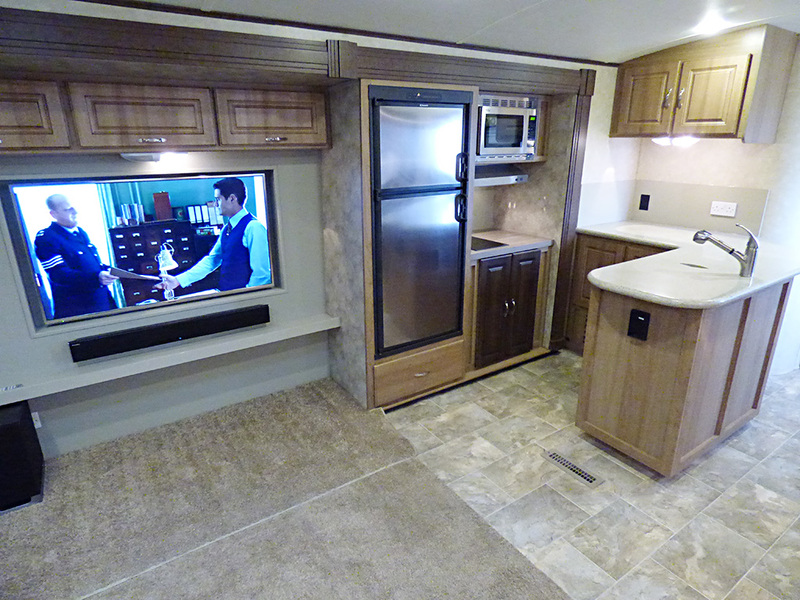 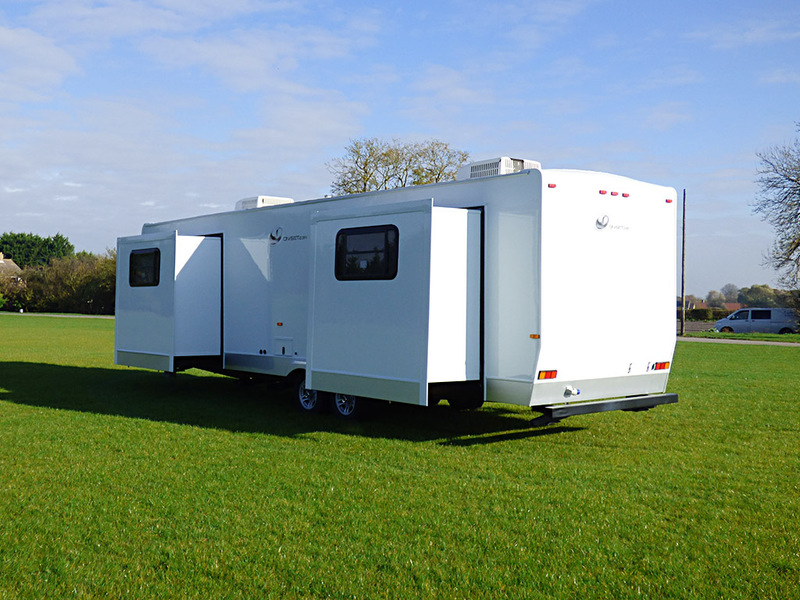 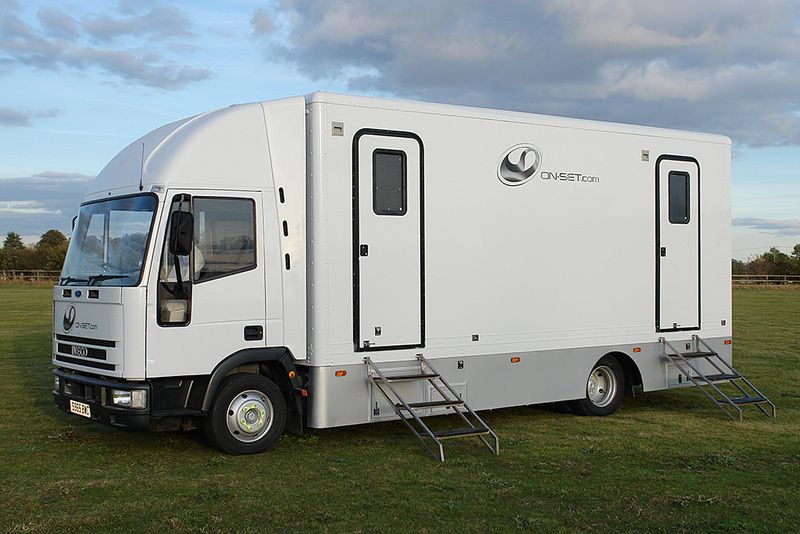 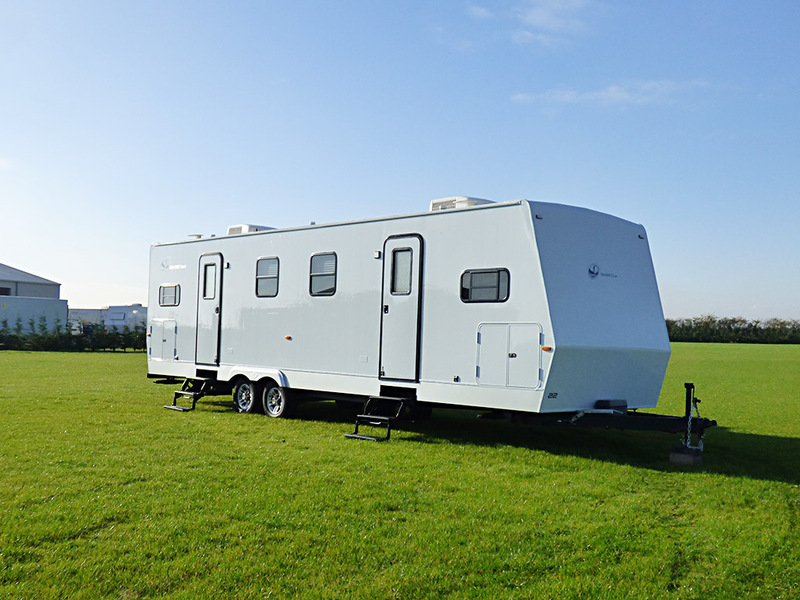 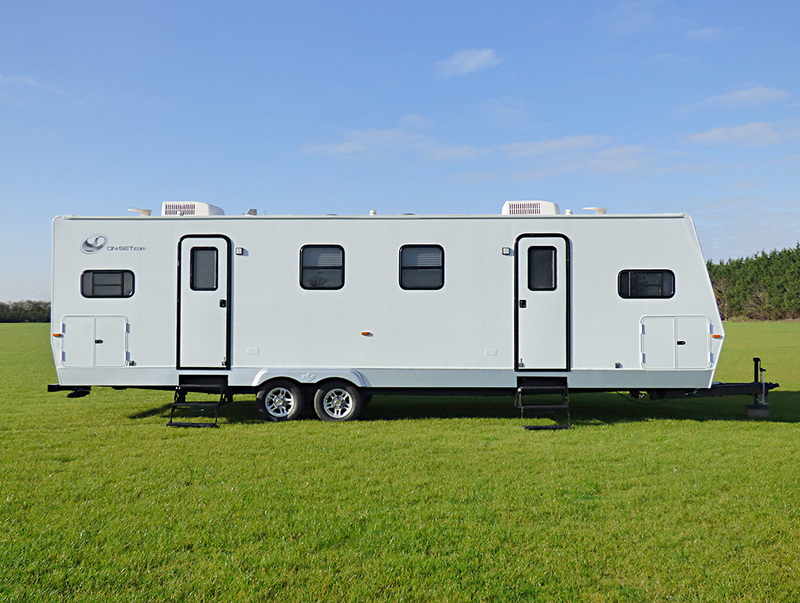 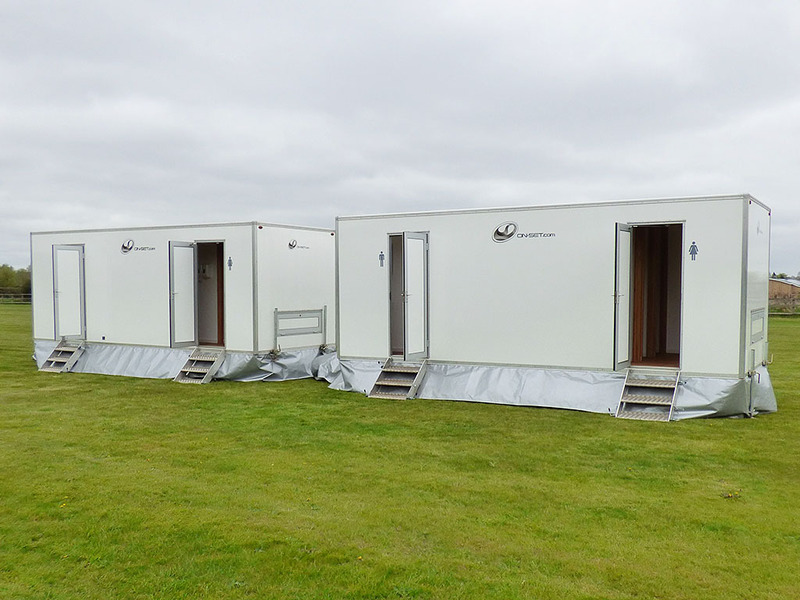 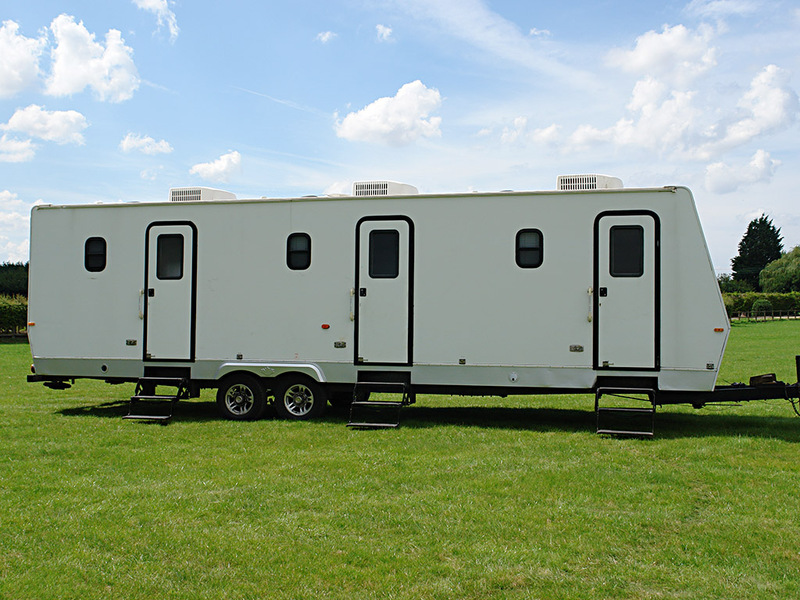 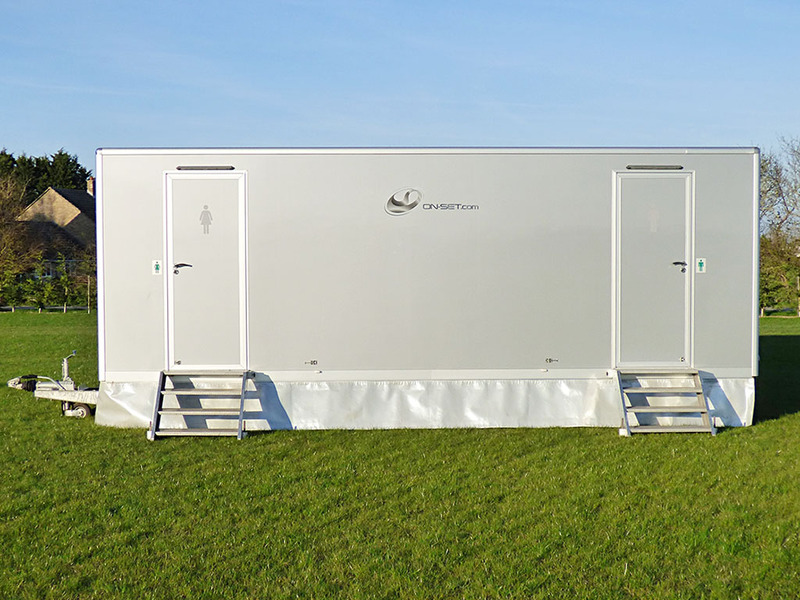 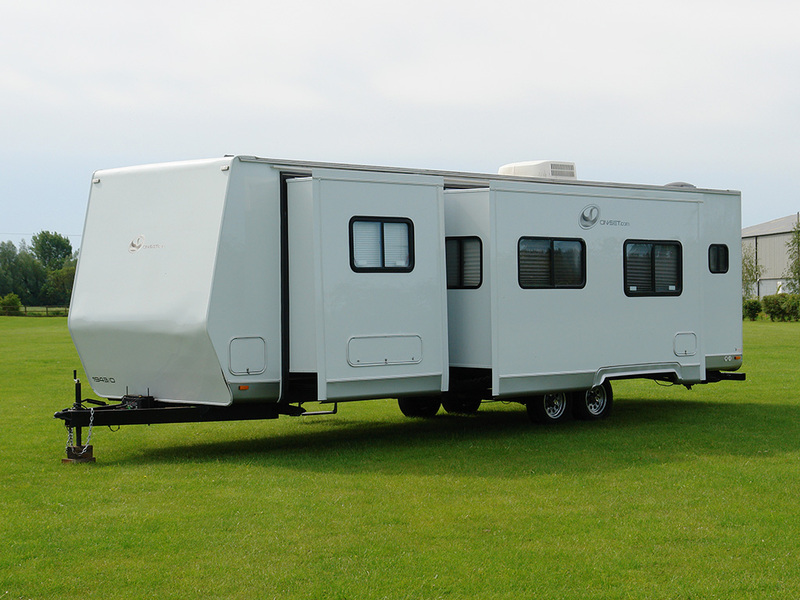 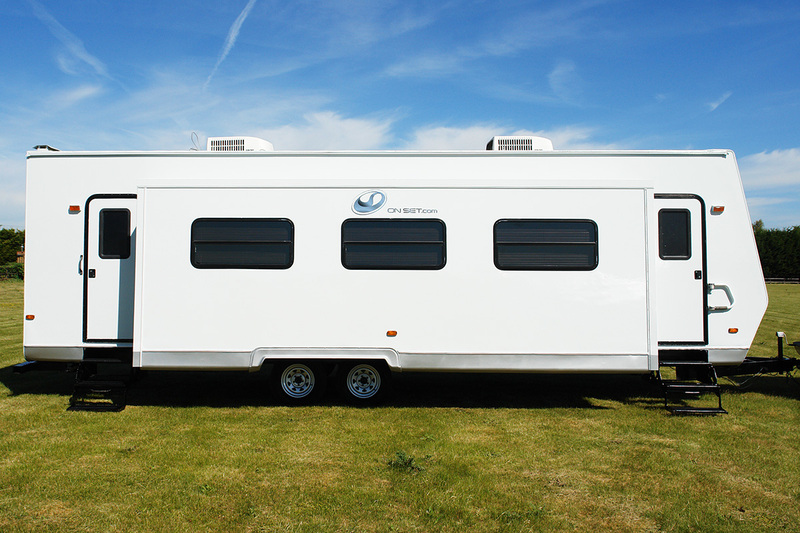 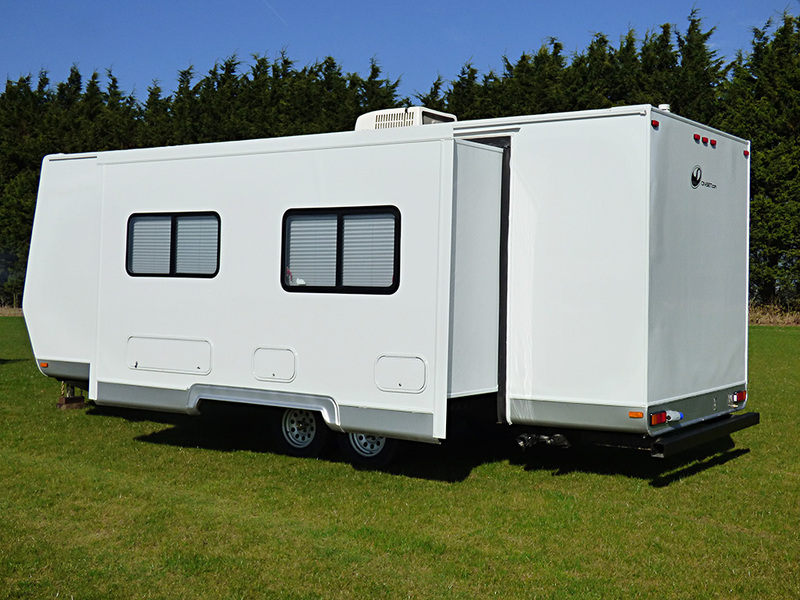 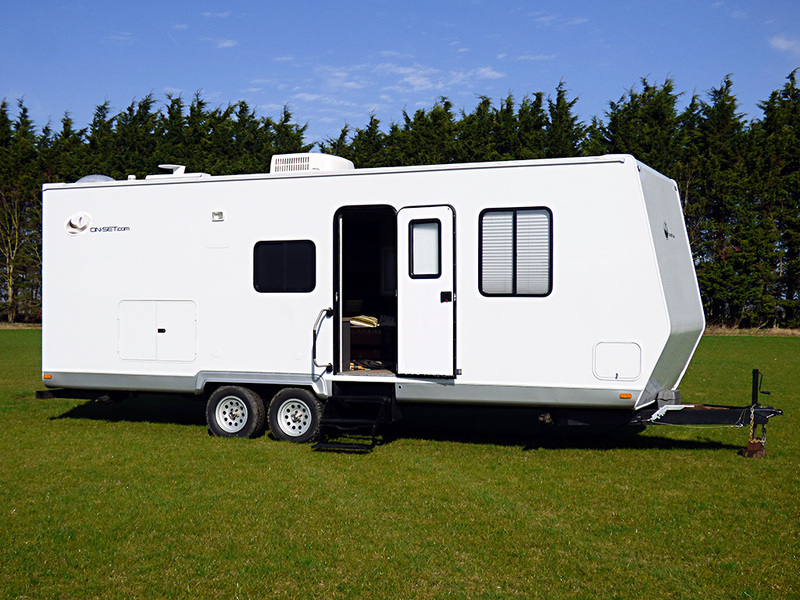 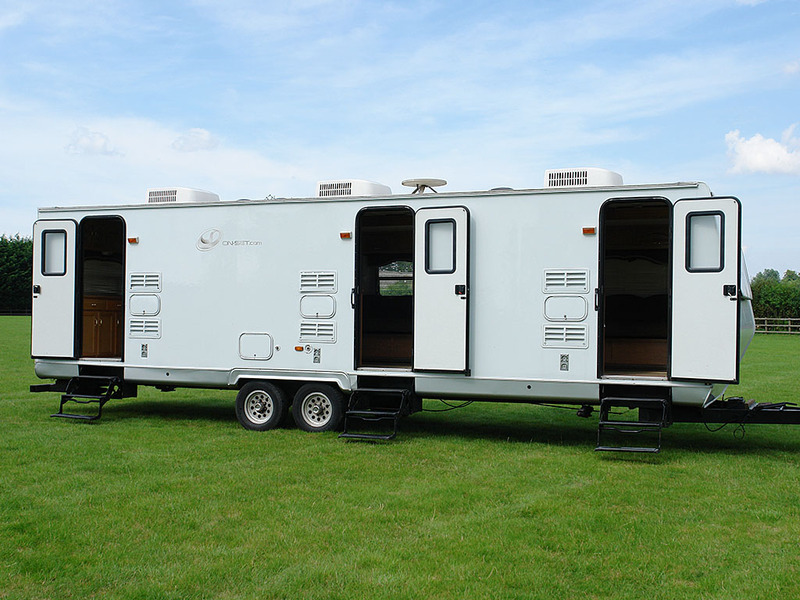 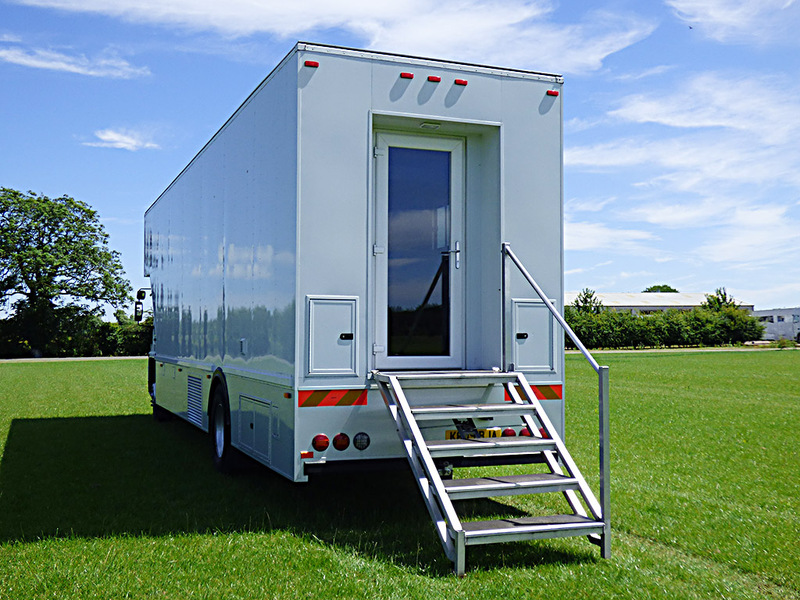 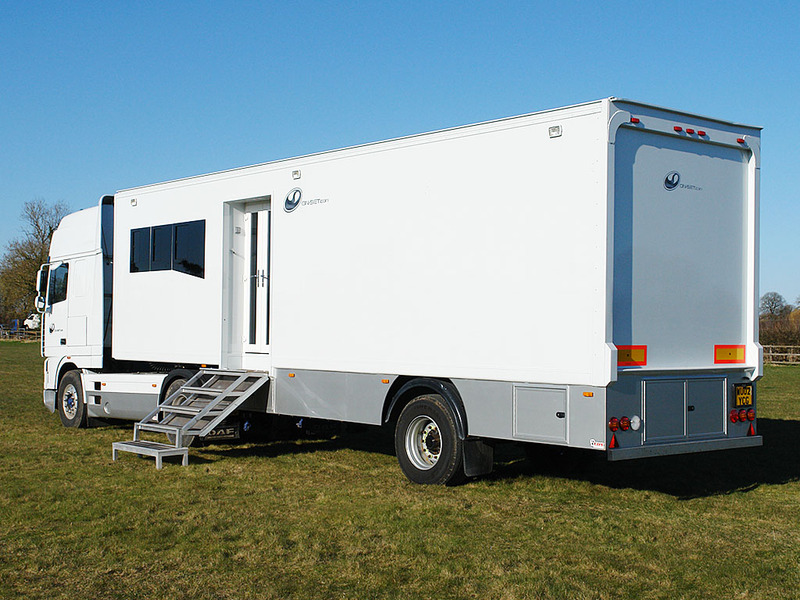 Our 2 Position Trailers were designed by On-set and built in the USA, Providing the highest level of comfort on location. 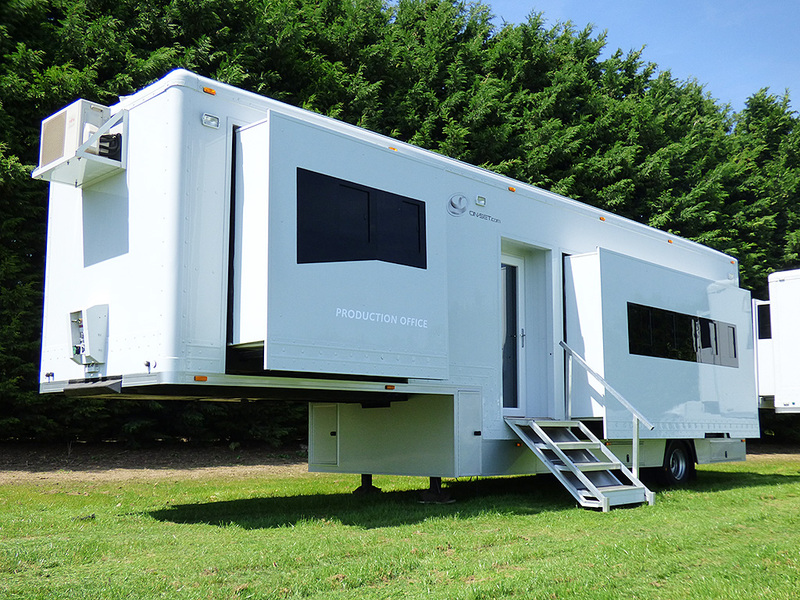 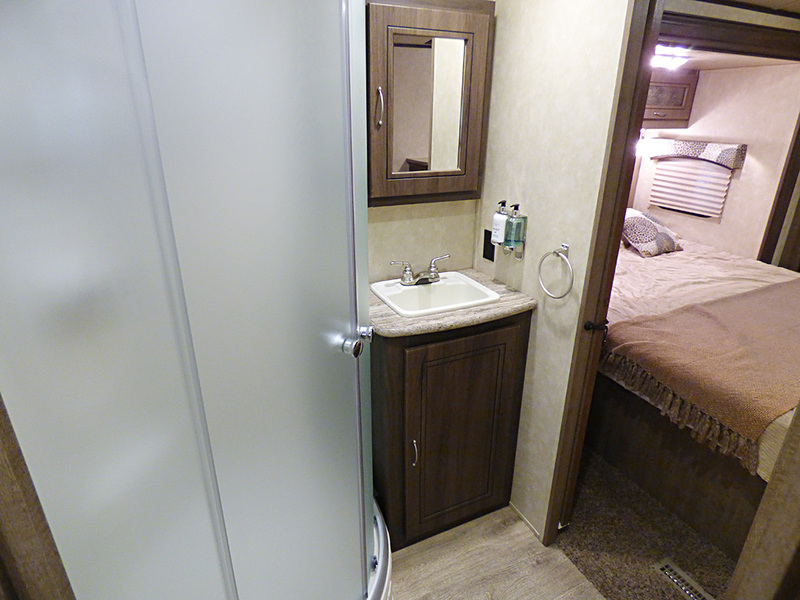 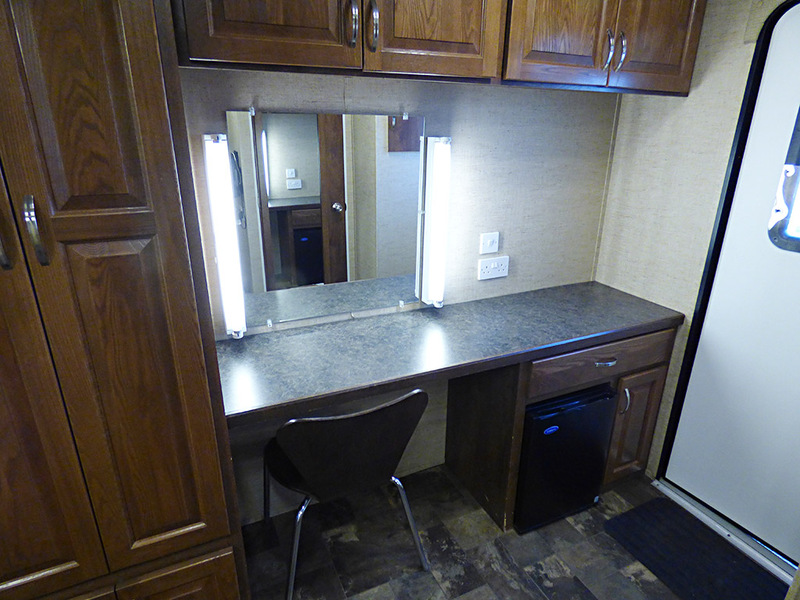 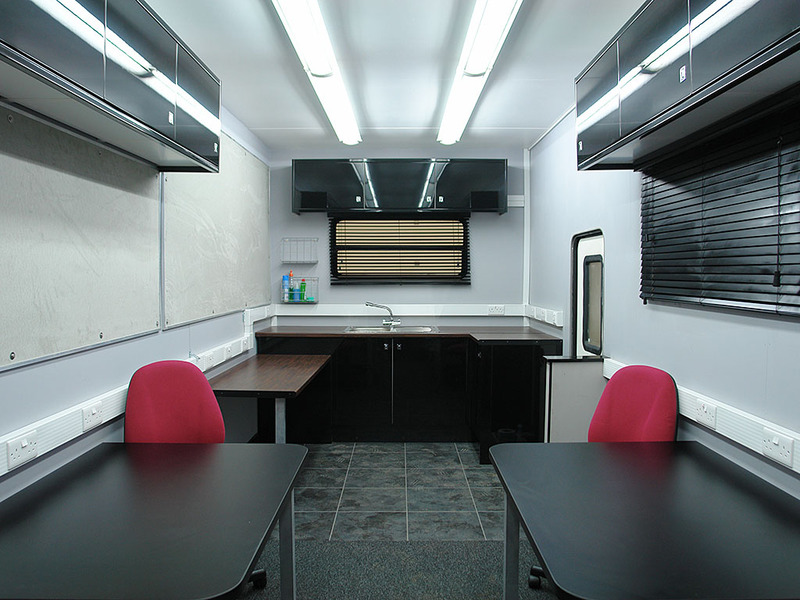 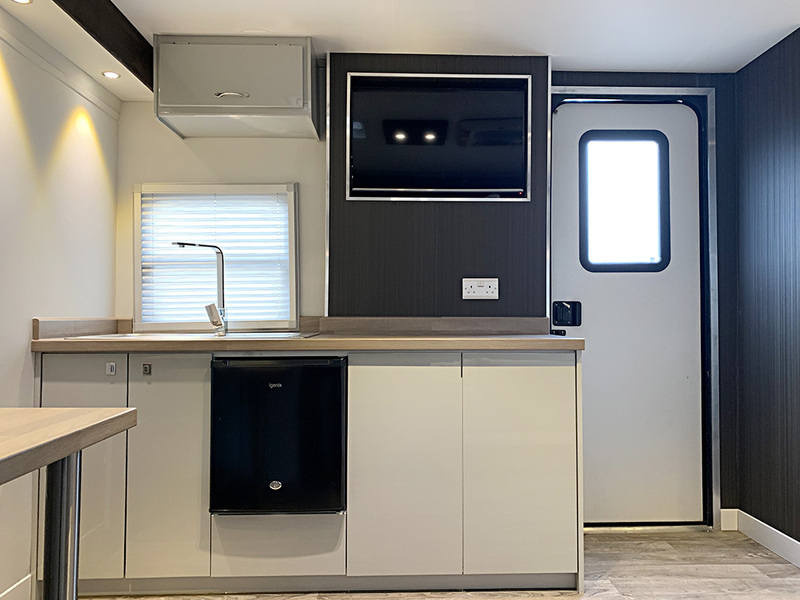 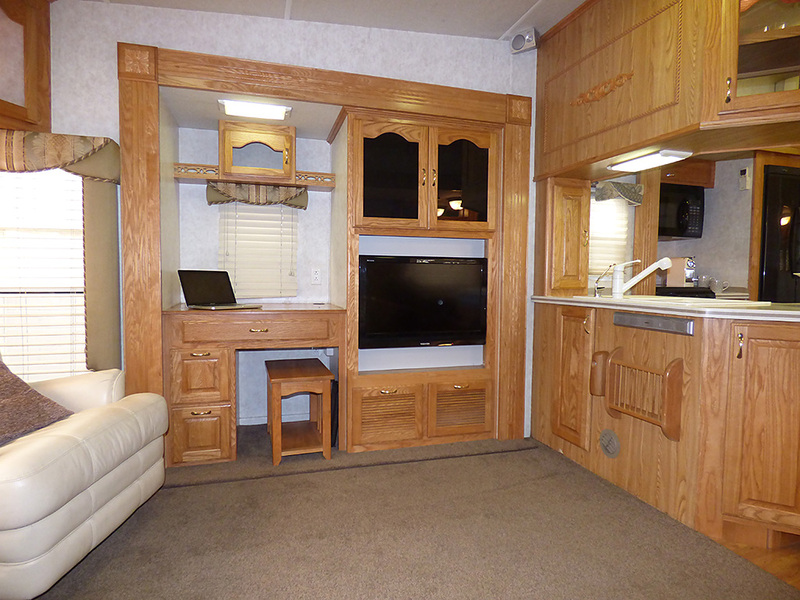 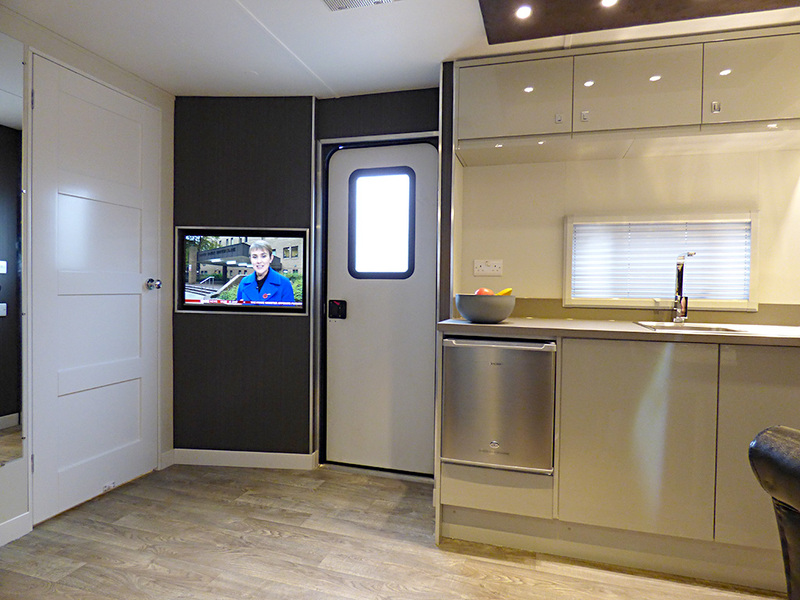 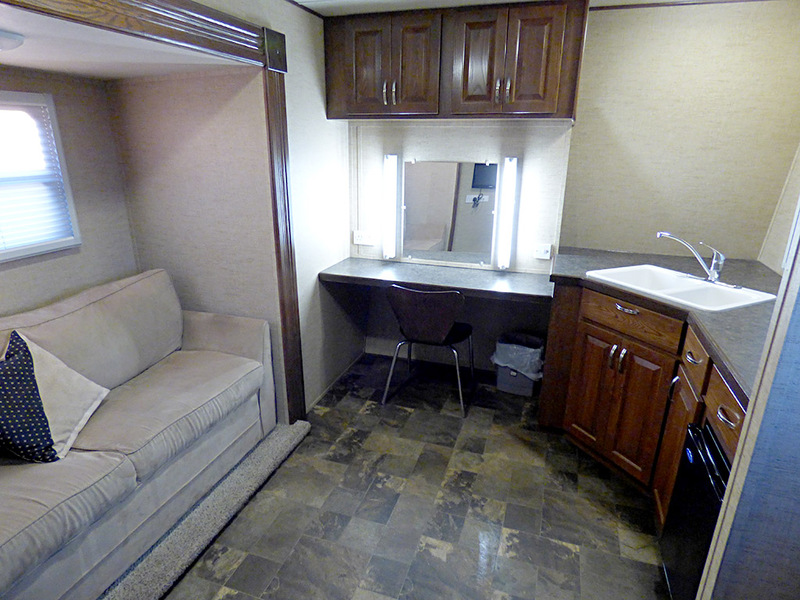 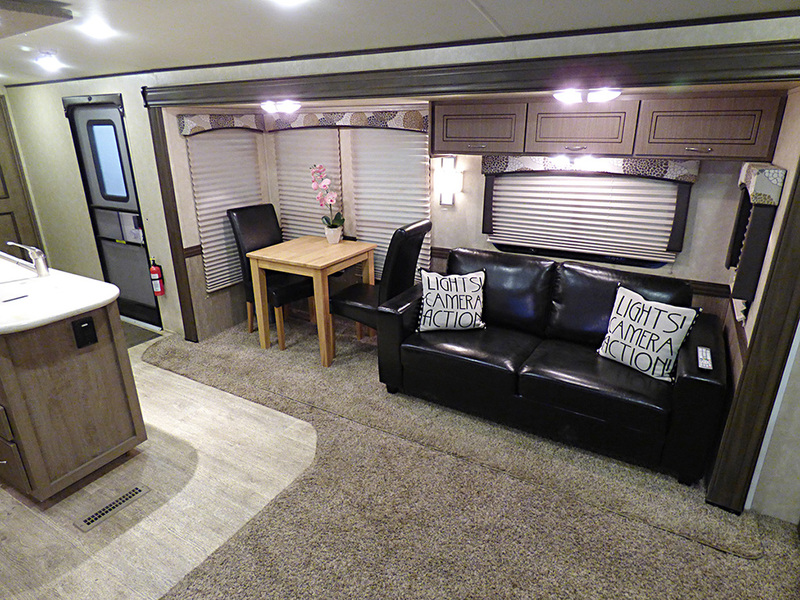 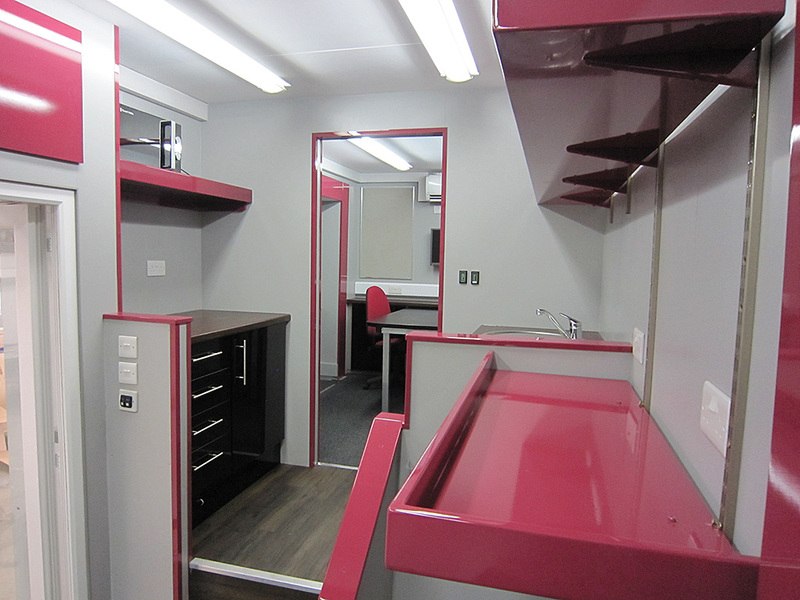 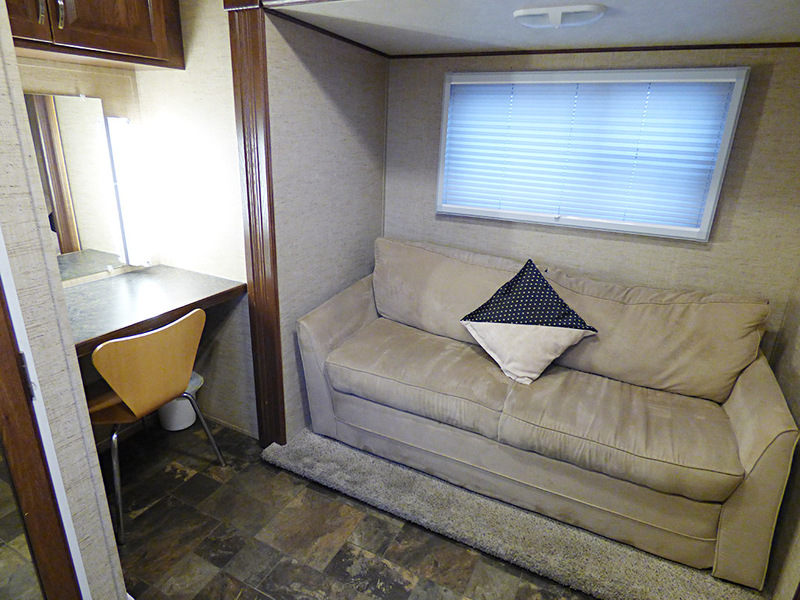 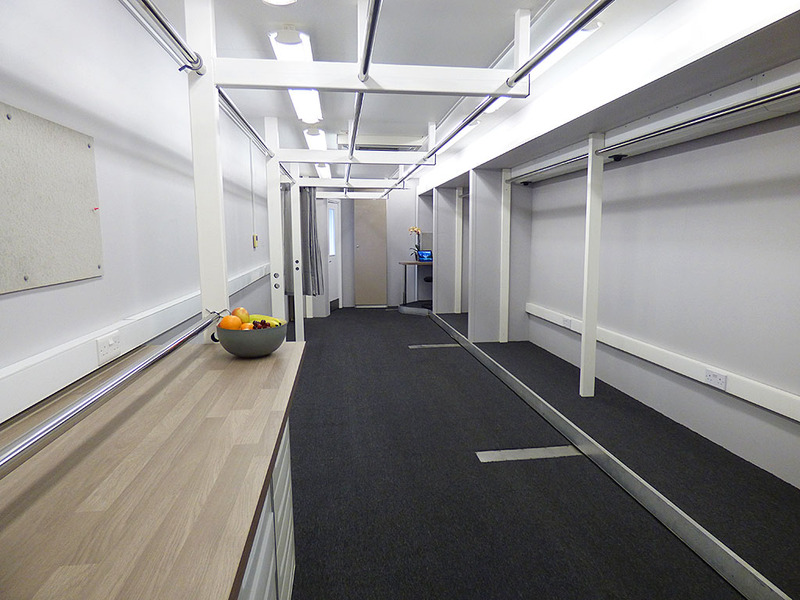 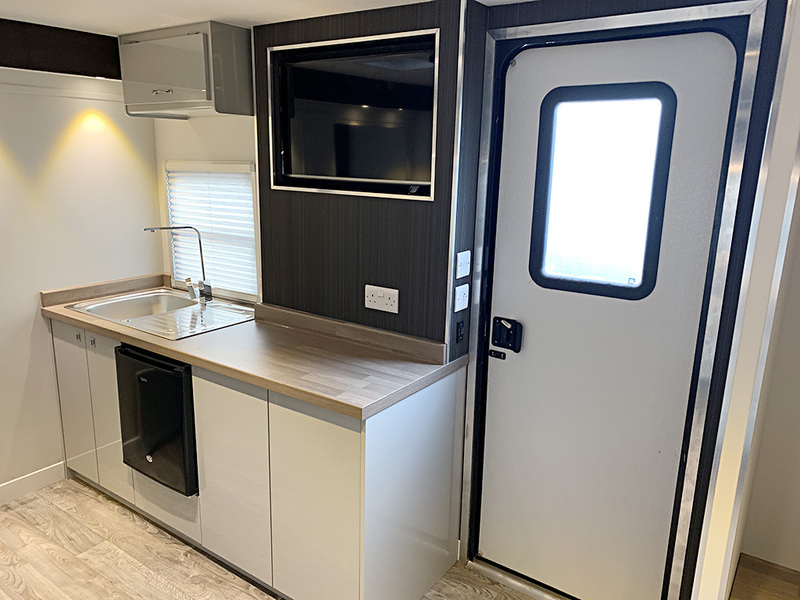 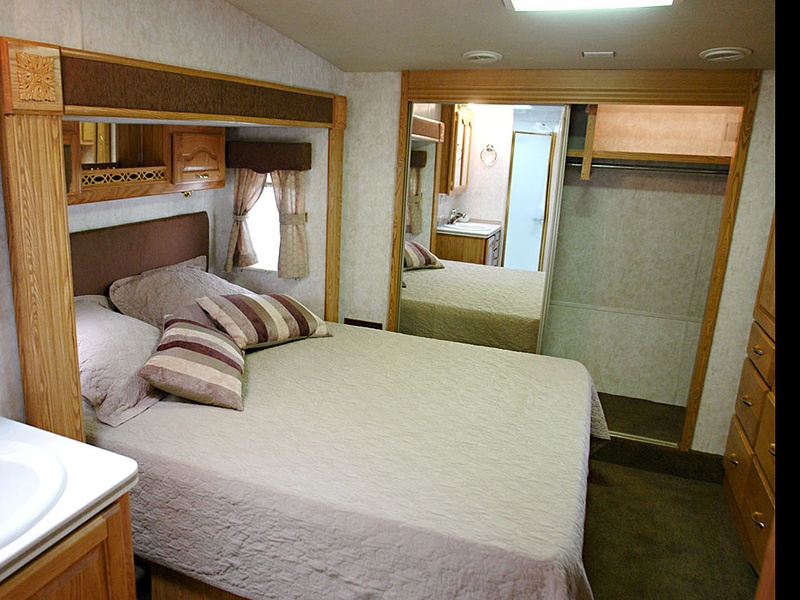 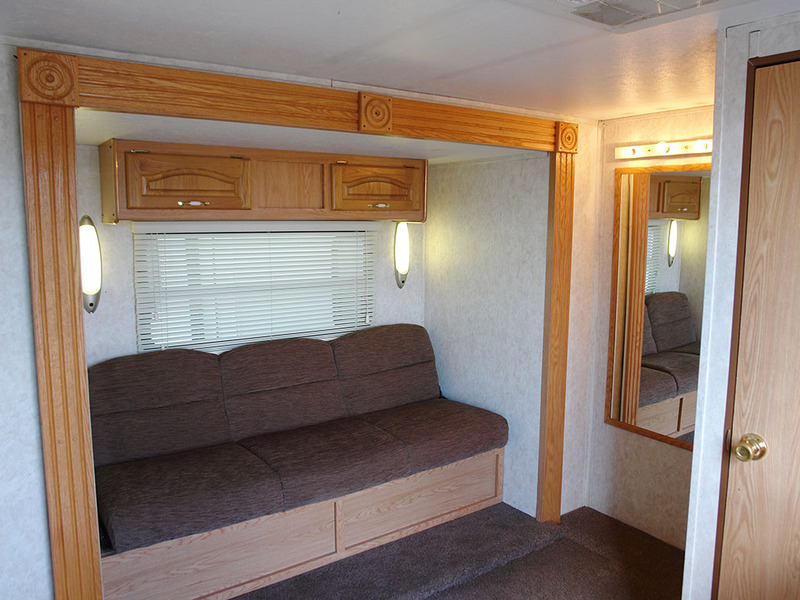 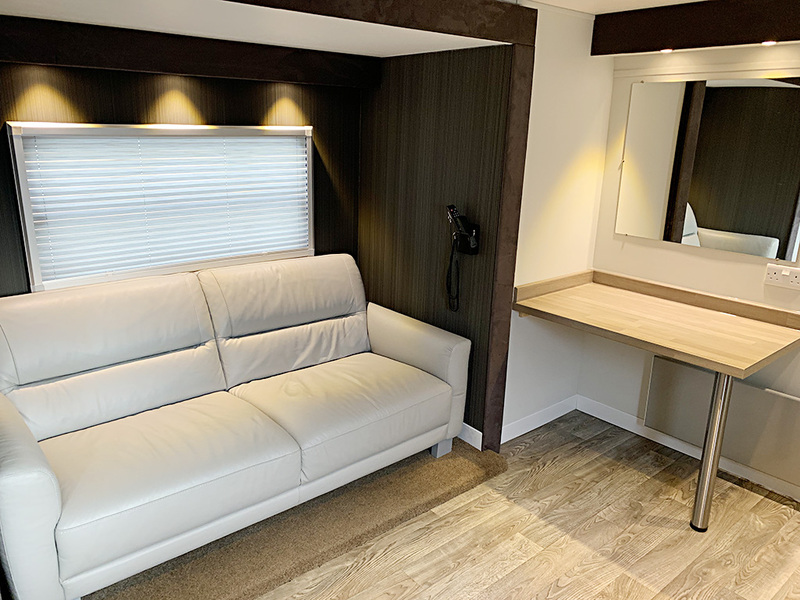 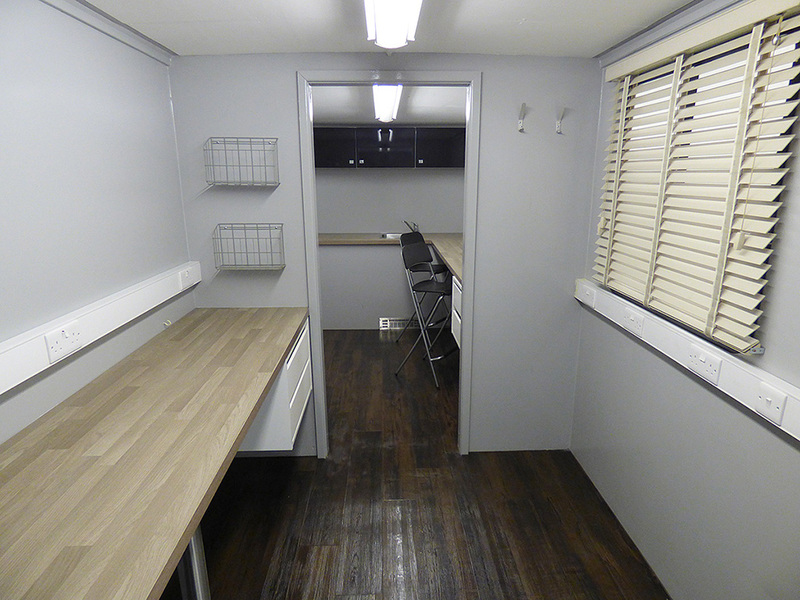 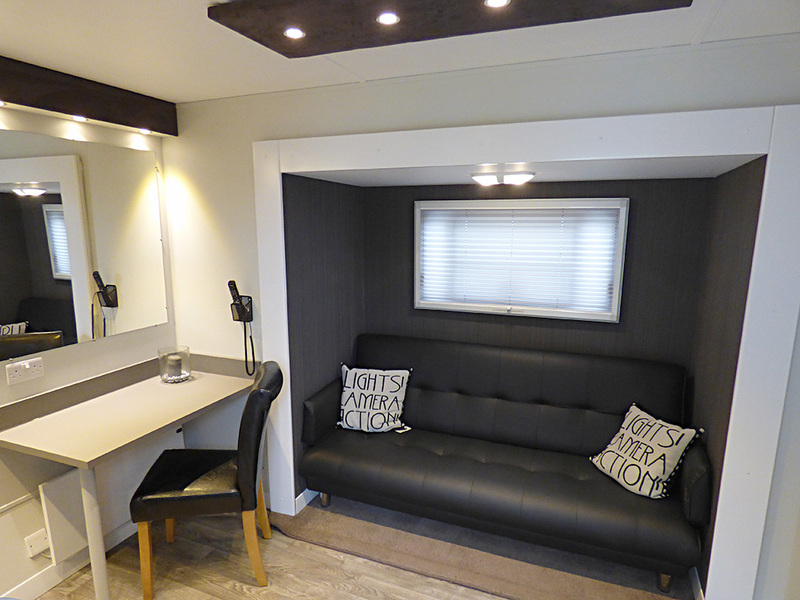 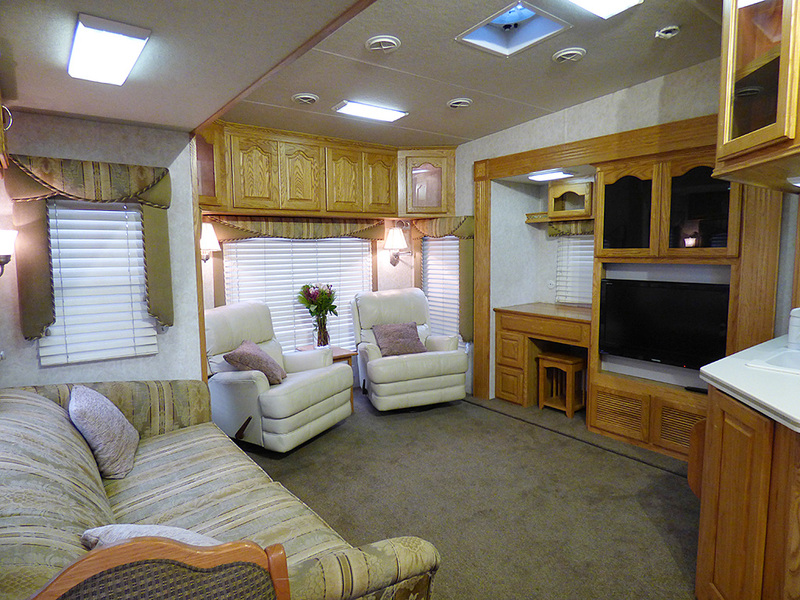 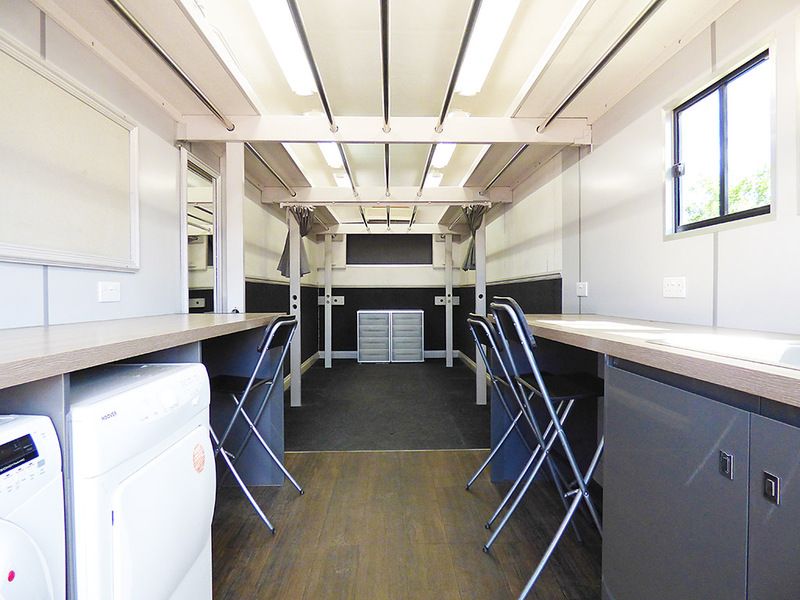 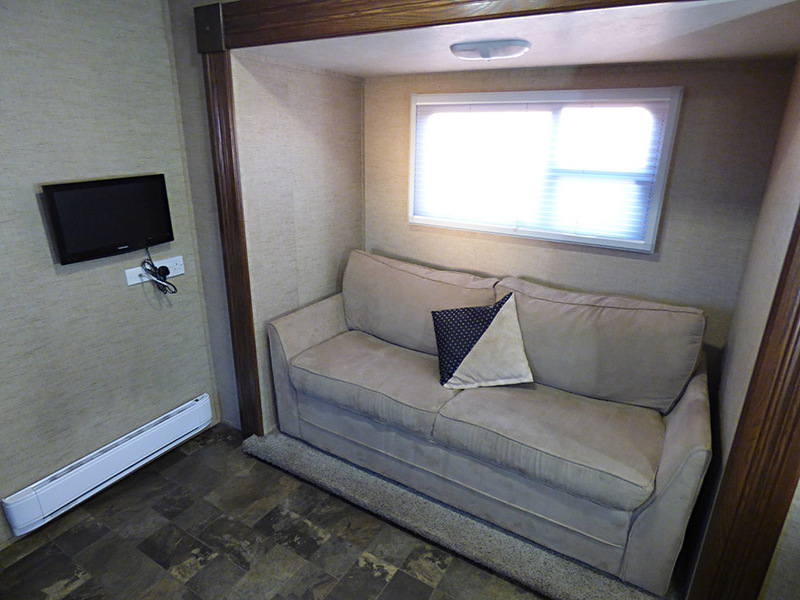 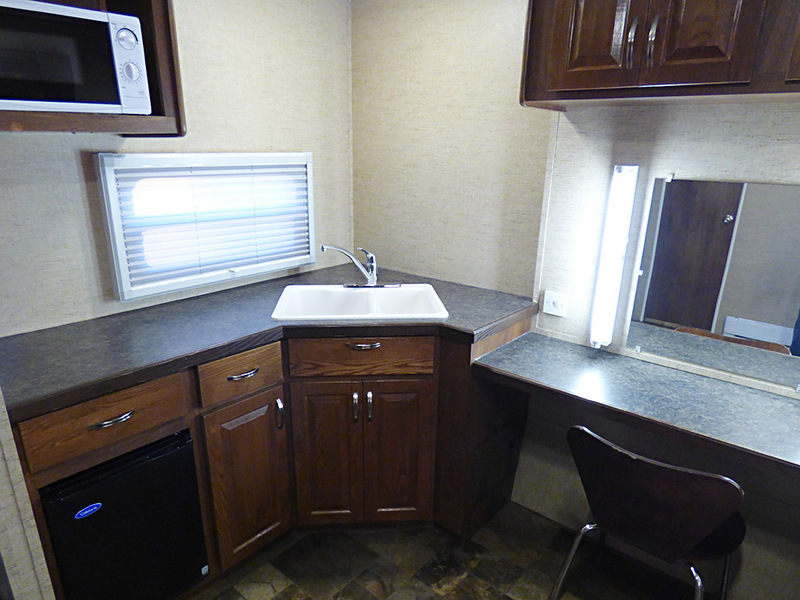 Our 3 Position Trailers were designed by On-set and built in the USA, Providing the highest level of comfort on location. 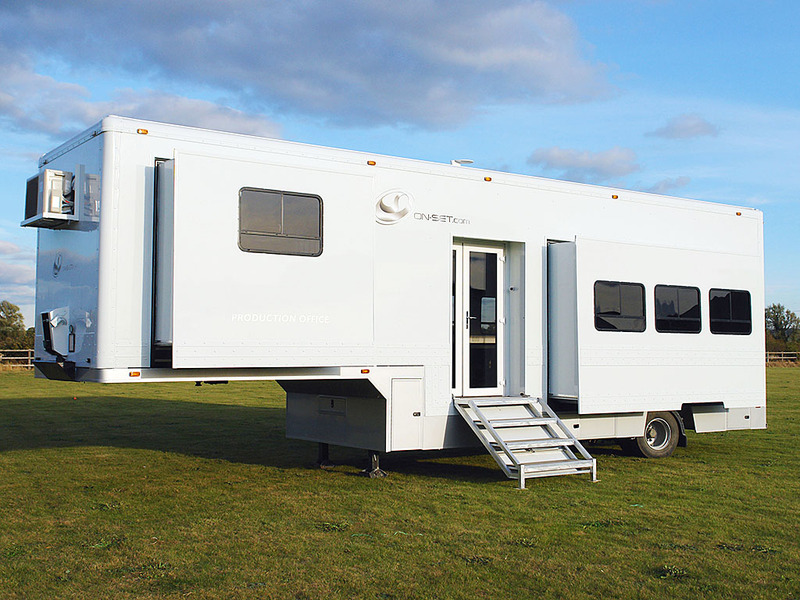 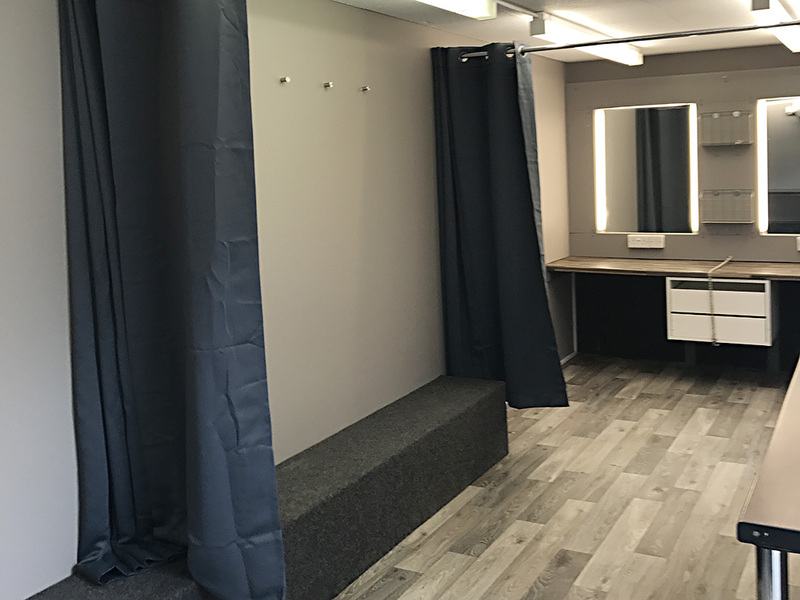 Our 2 Position Trailers were designed by On-set and built in the USA, Providing the highest level of comfort for artist on location. 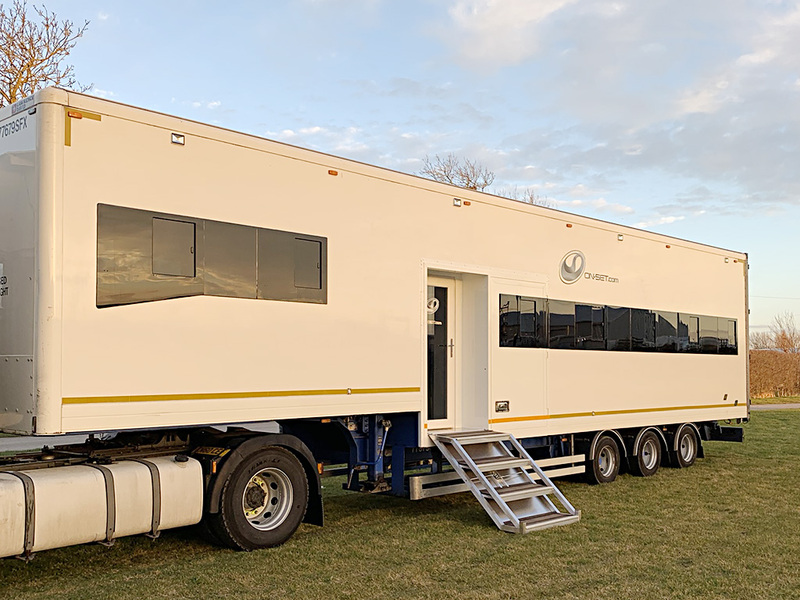 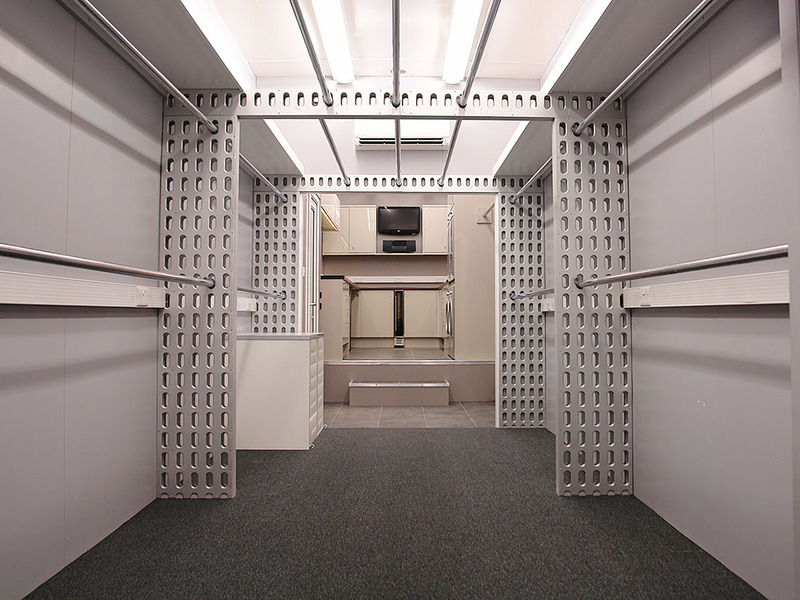 On-set designed and built the first 3 Position slide-out Trailers, which have now become a standard facility within the industry. 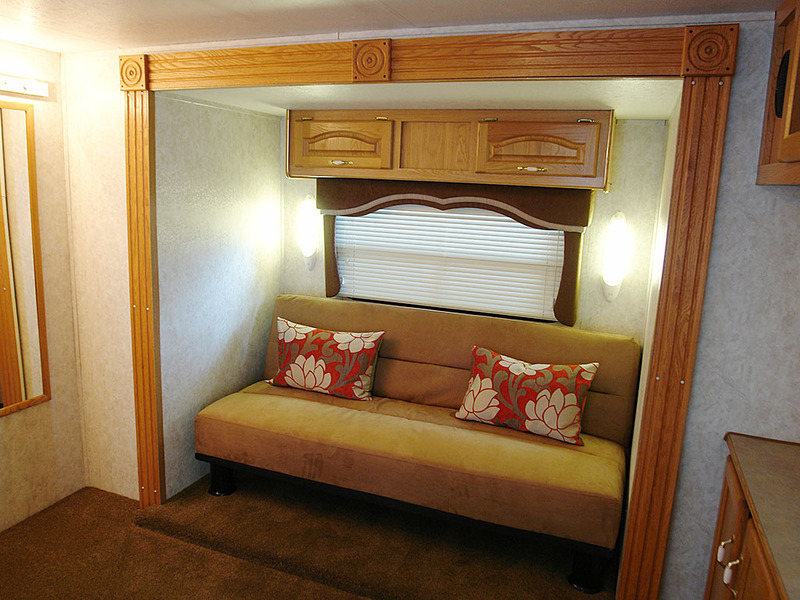 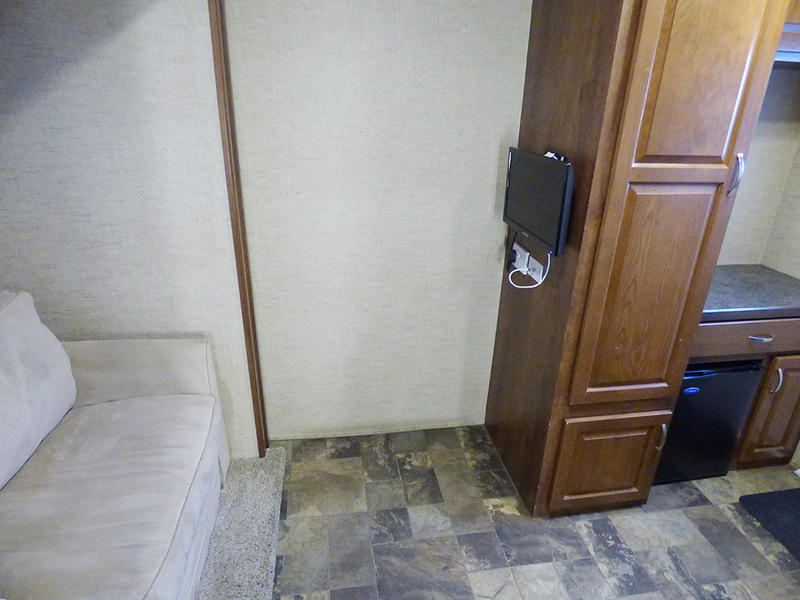 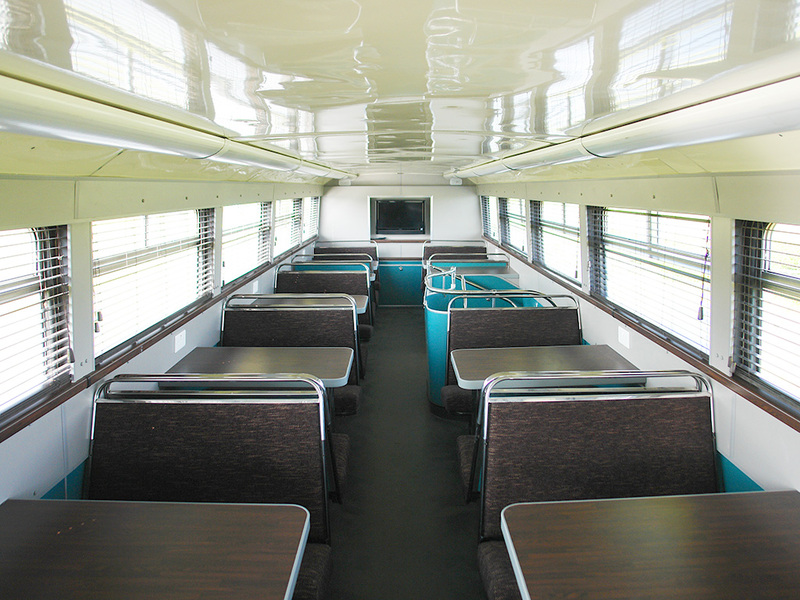 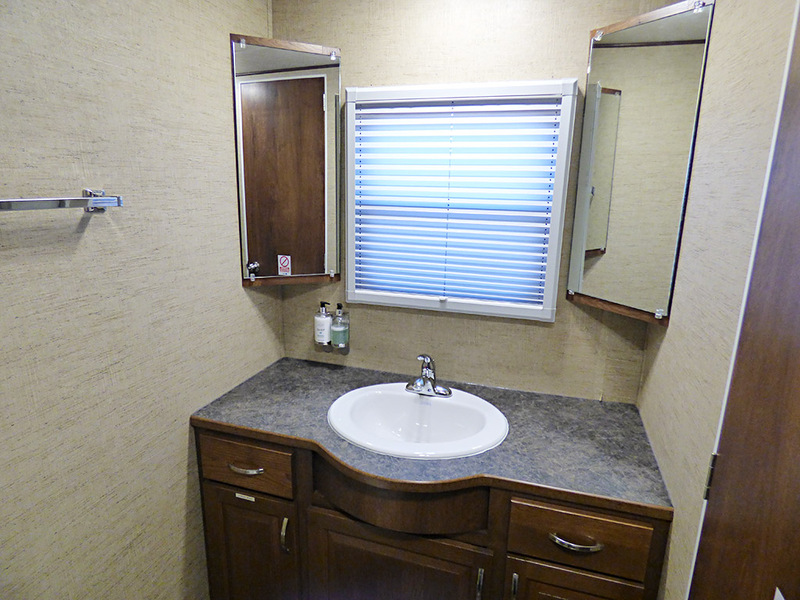 Our trailers still provide the highest level of comfort. 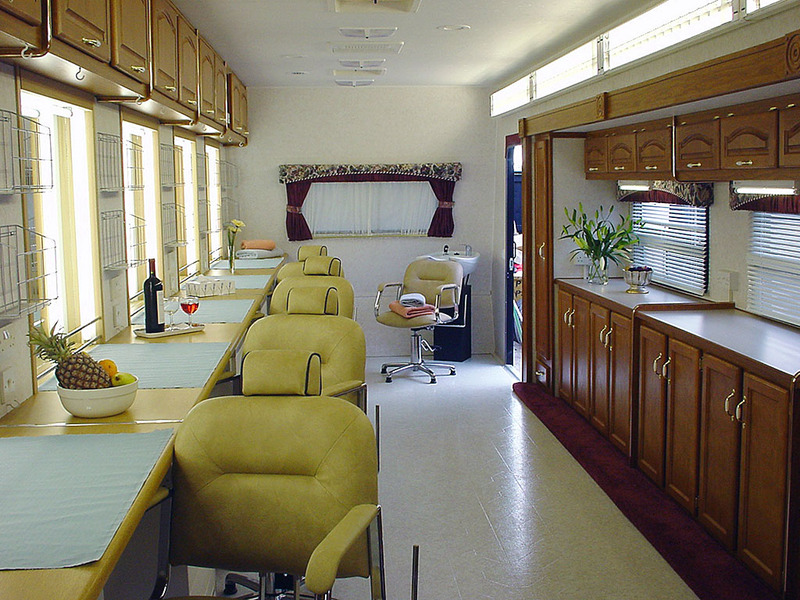 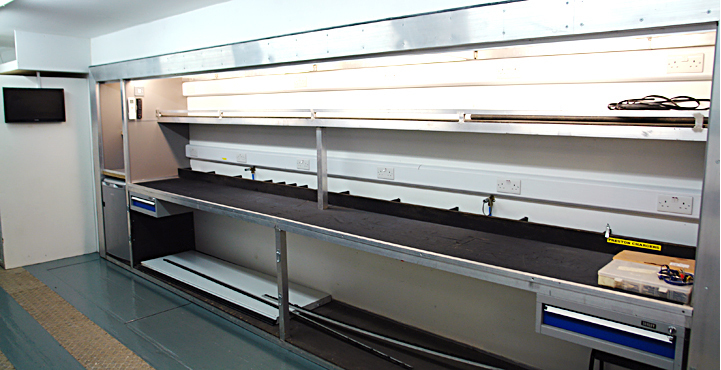 The dining facilities we provide are said to be the finest in the industry. 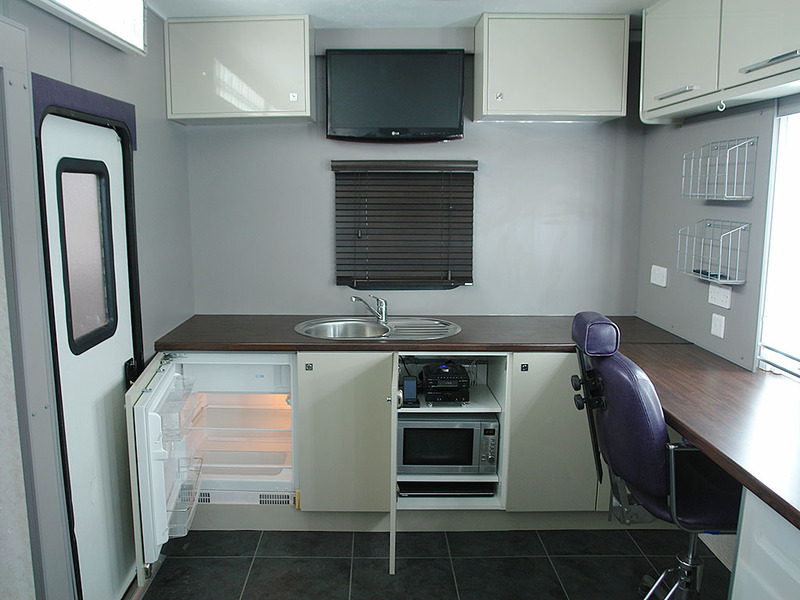 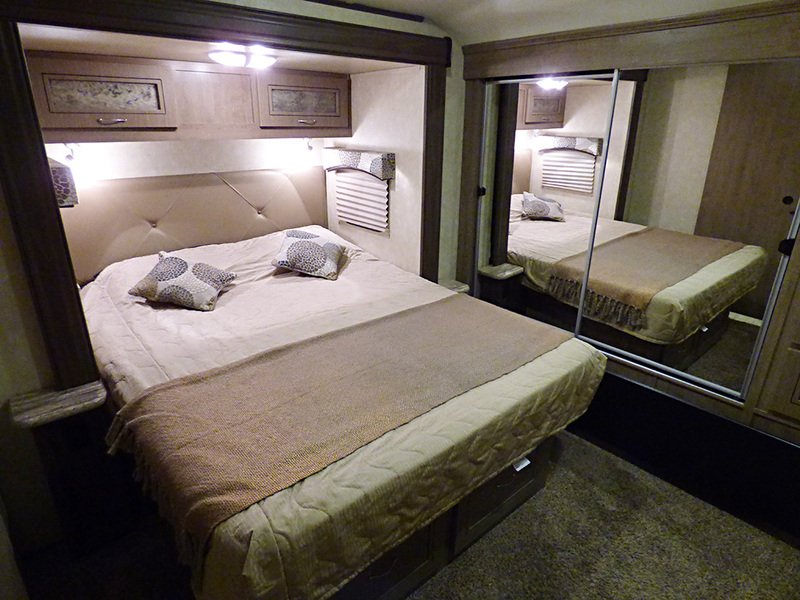 Because we understand this is where the crew spend their only rest time they are furnished to the highest standard. 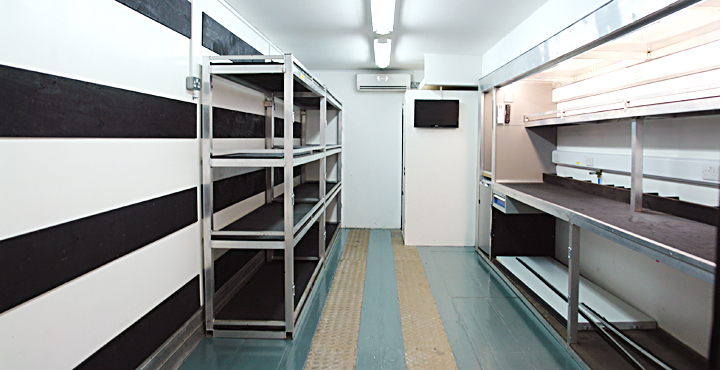 The dining facilities we provide are said to be the finest in the industry. 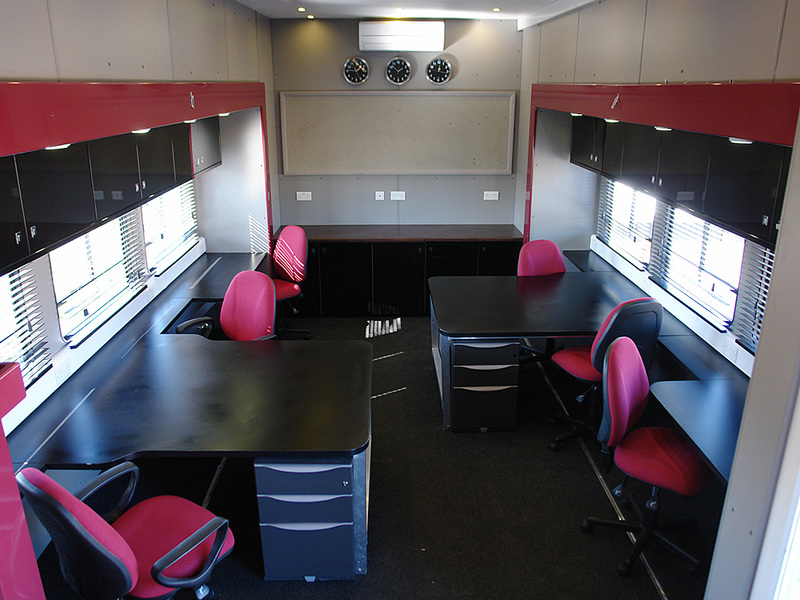 Because we understand this is where the crew spend their only rest time they are furnished to the highest standard. 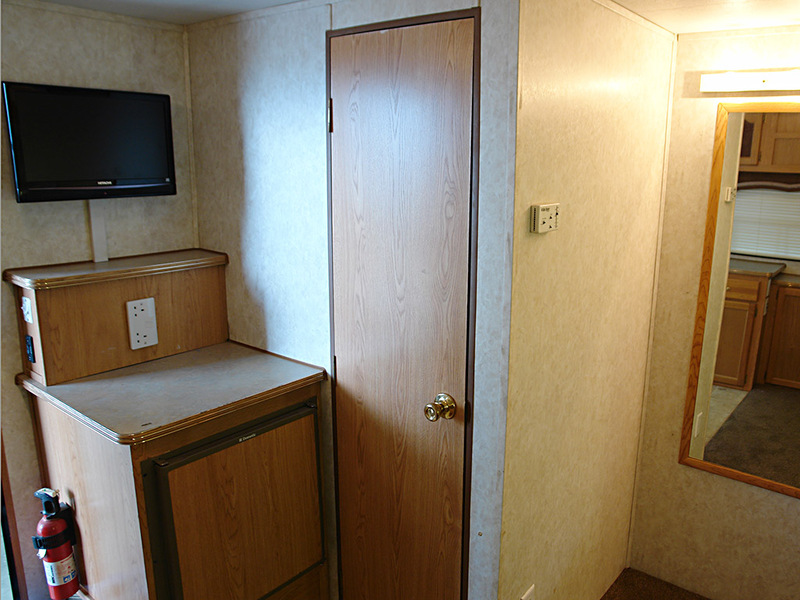 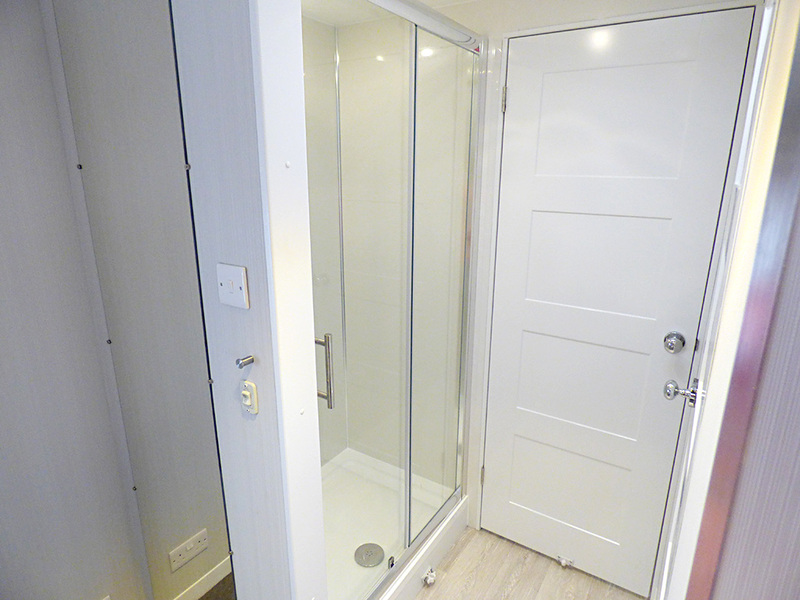 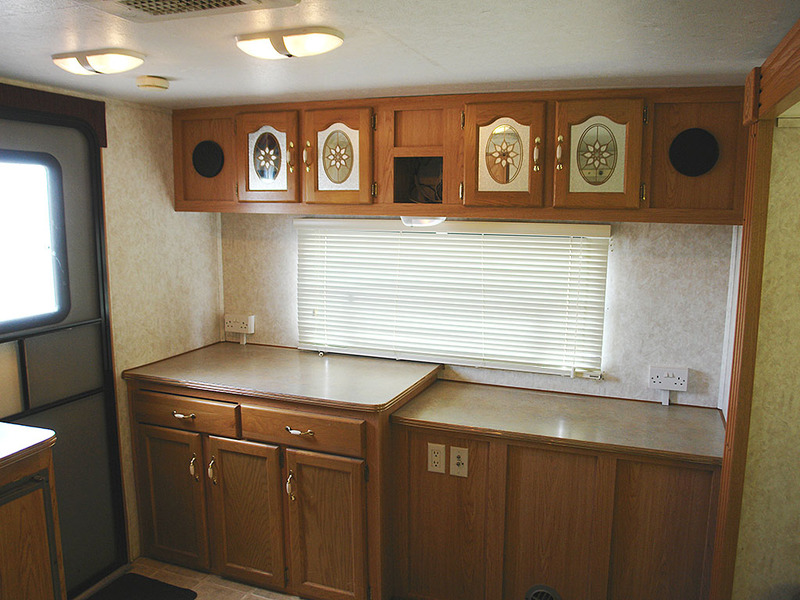 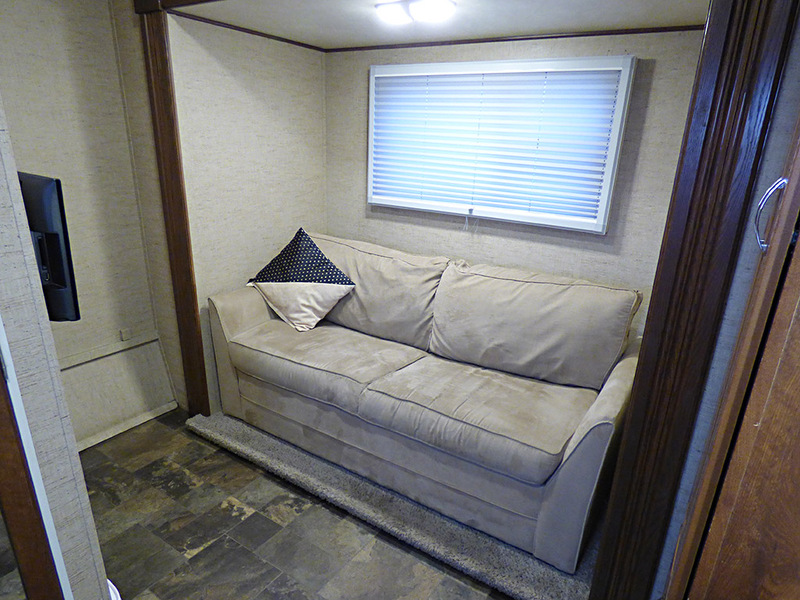 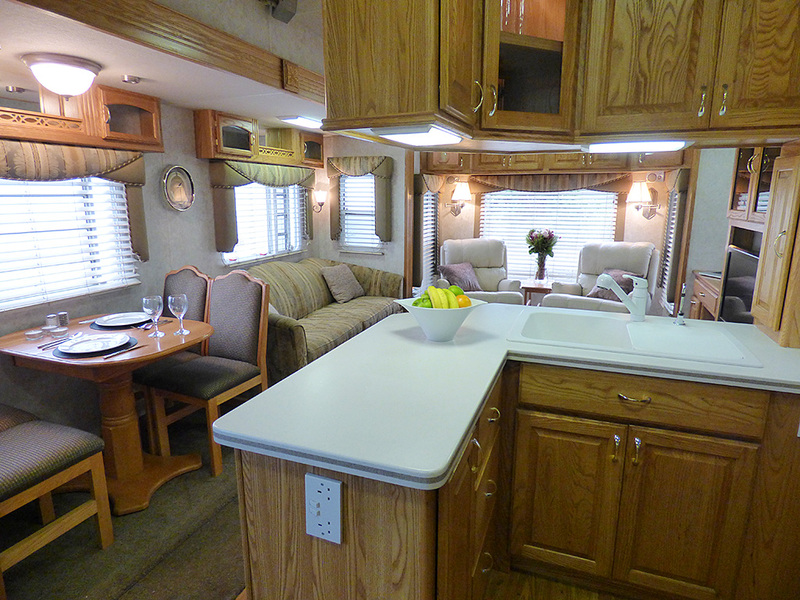 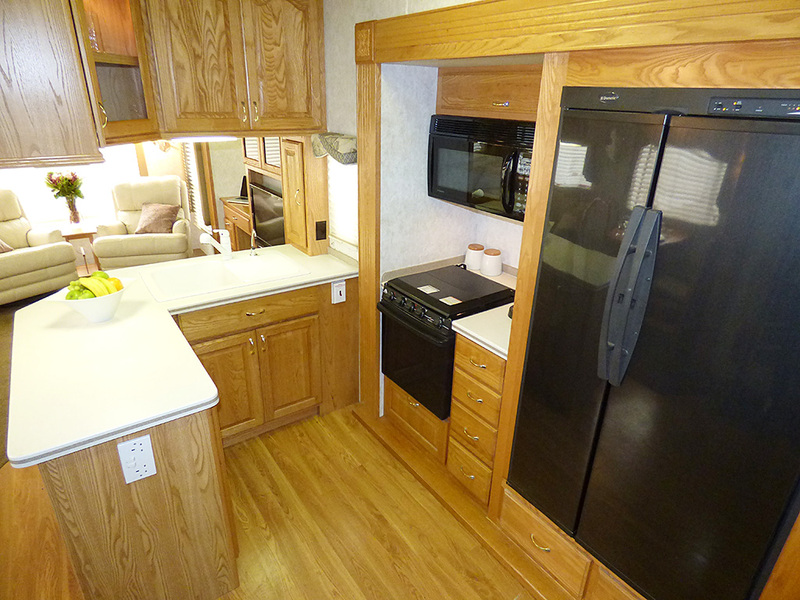 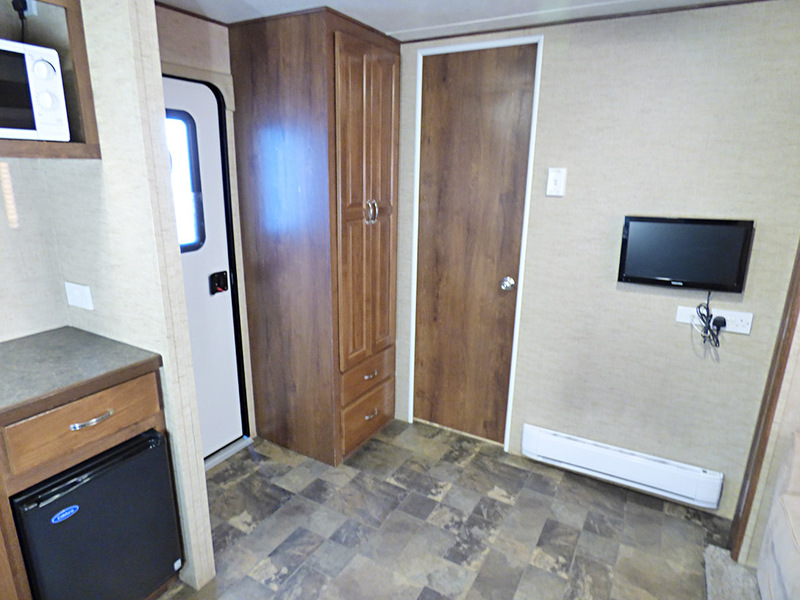 Including window blinds, flat screen TVs, refrigerator and heating system. 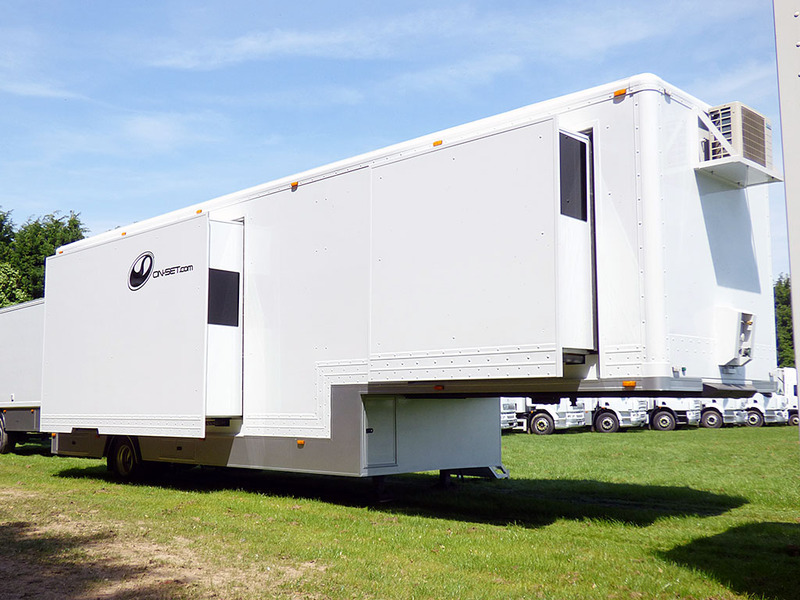 On-set has designed and built a new concept In camera trucks. 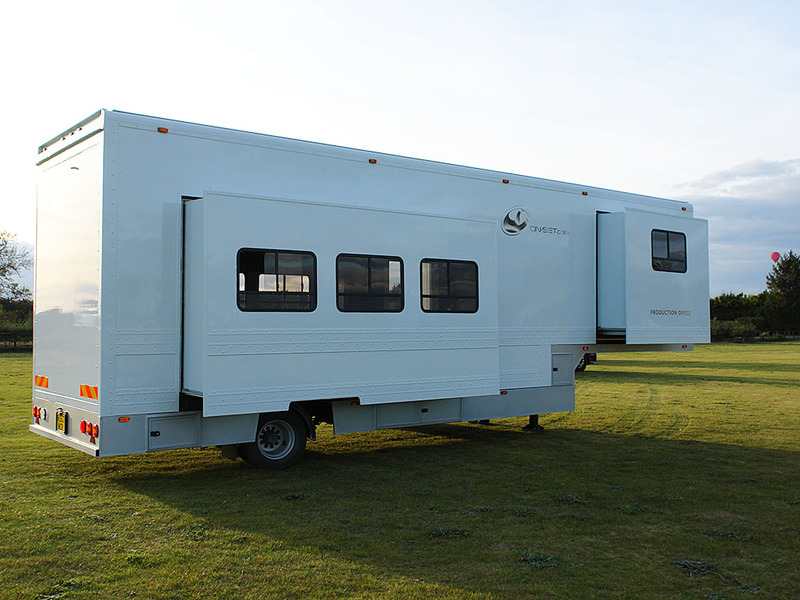 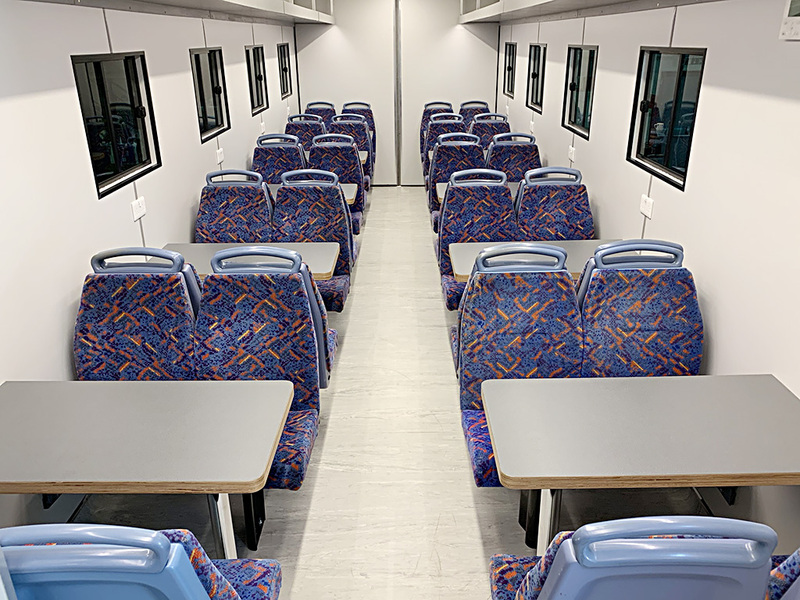 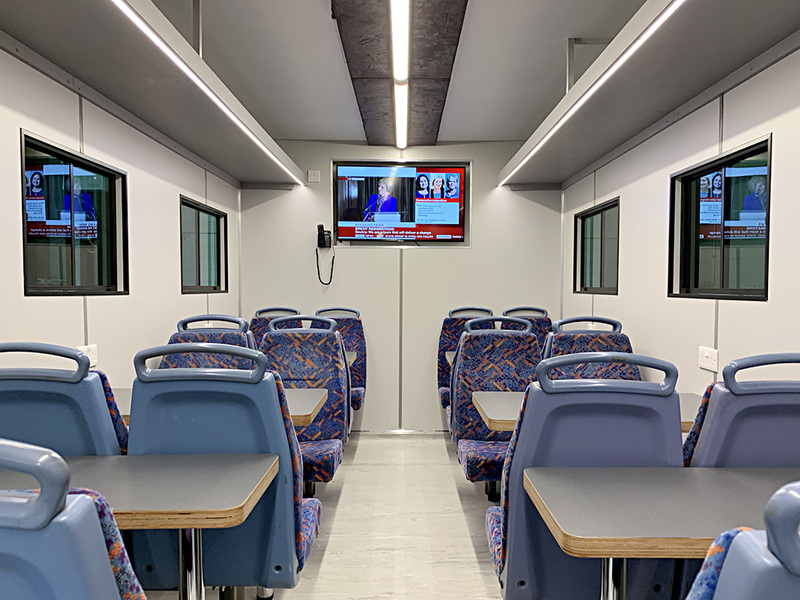 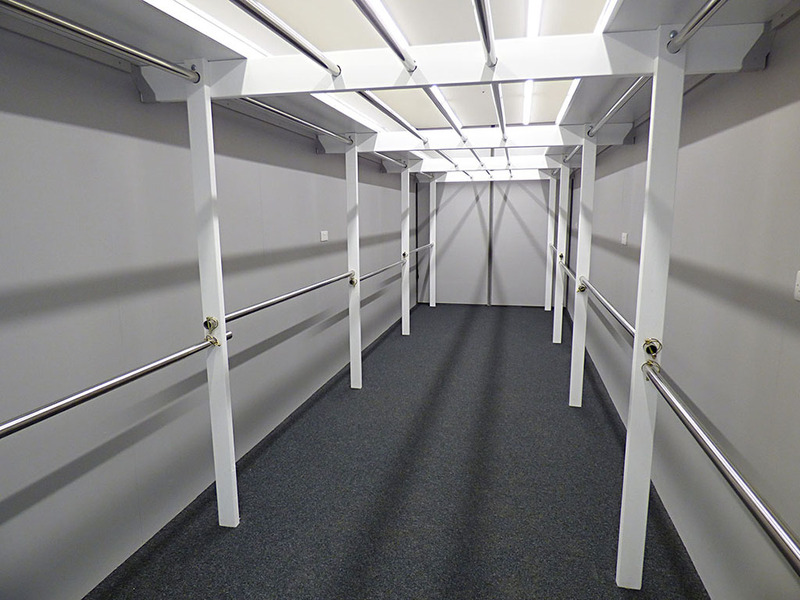 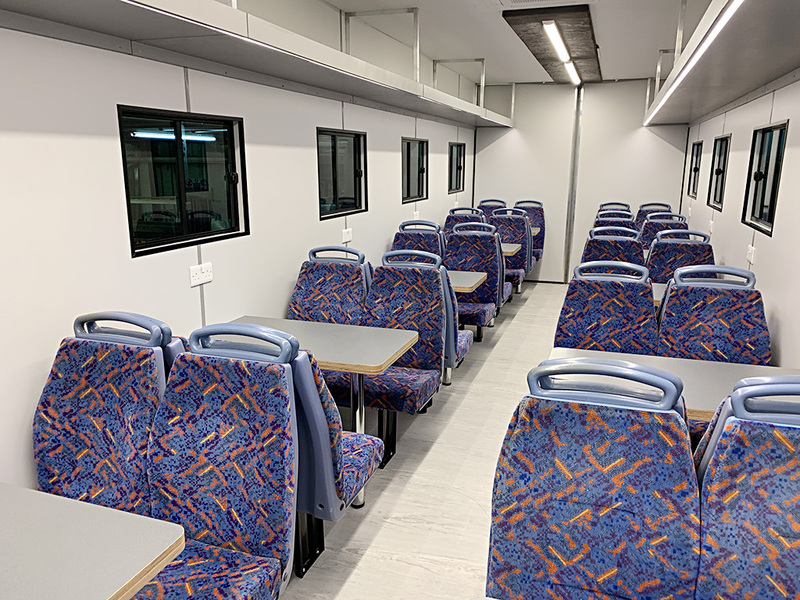 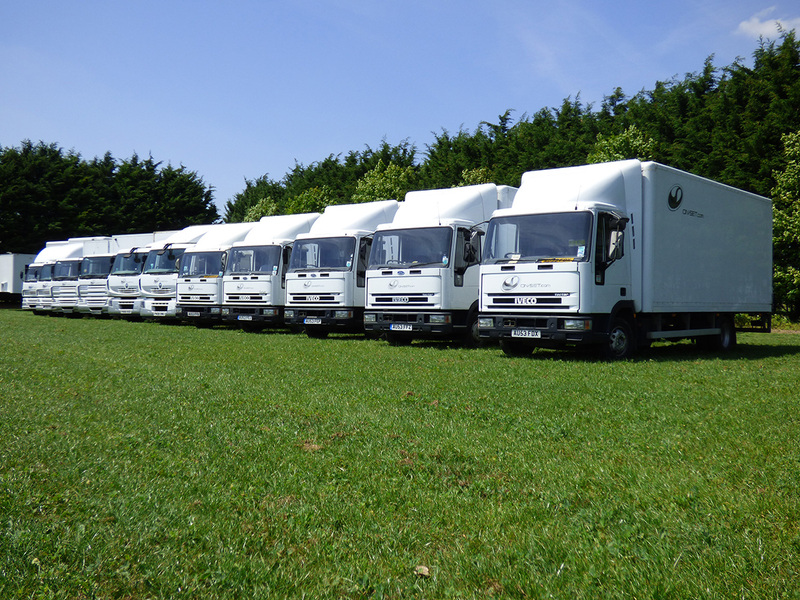 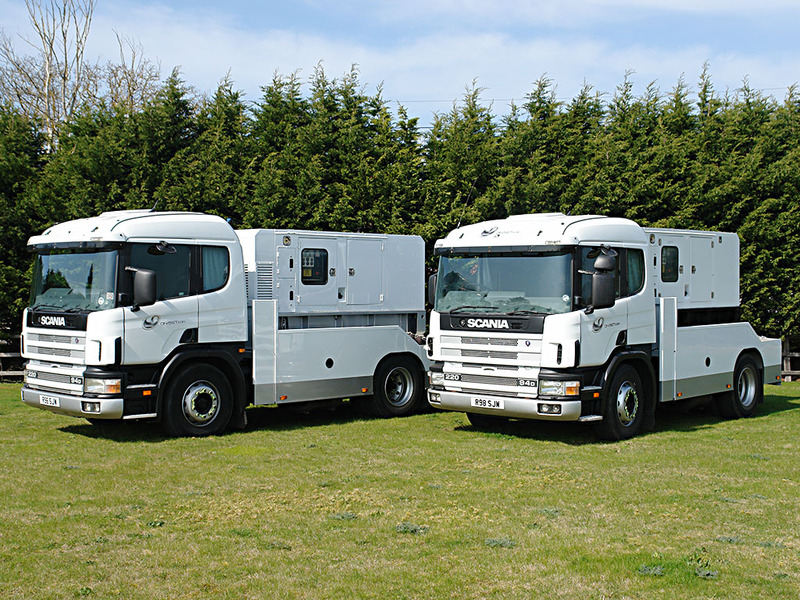 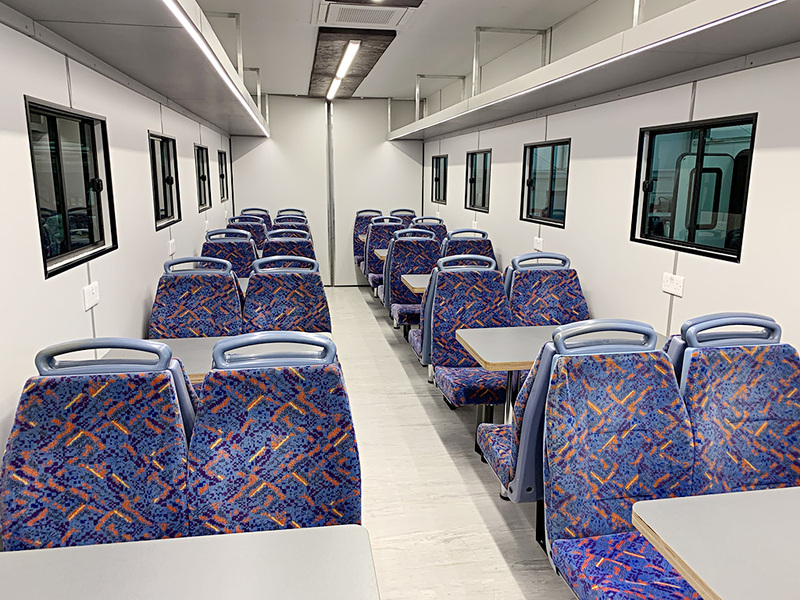 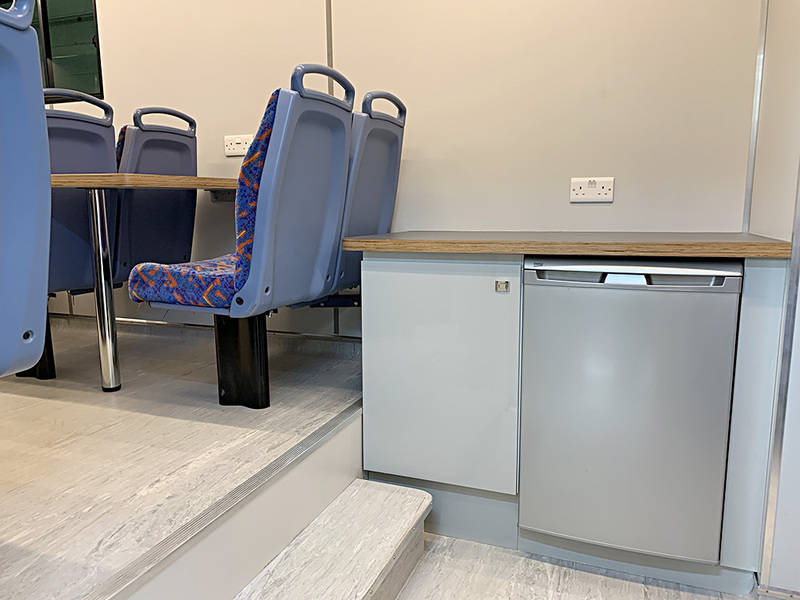 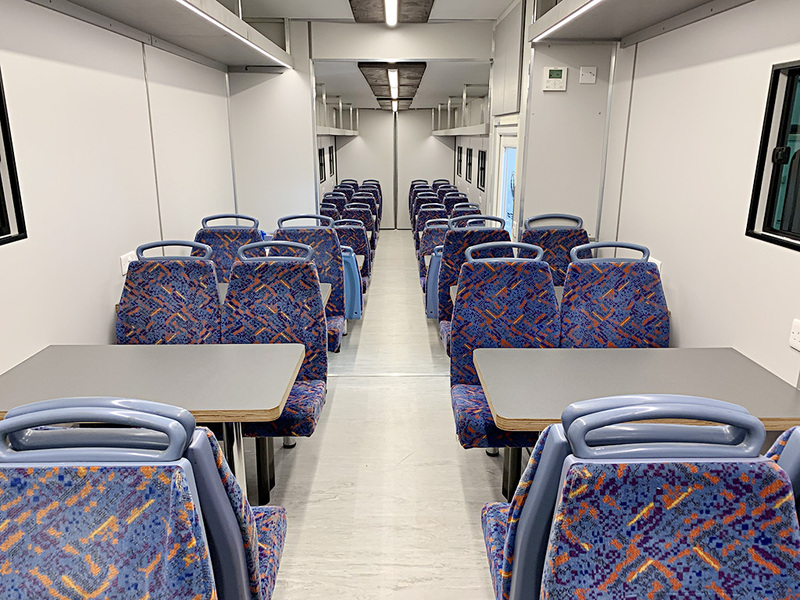 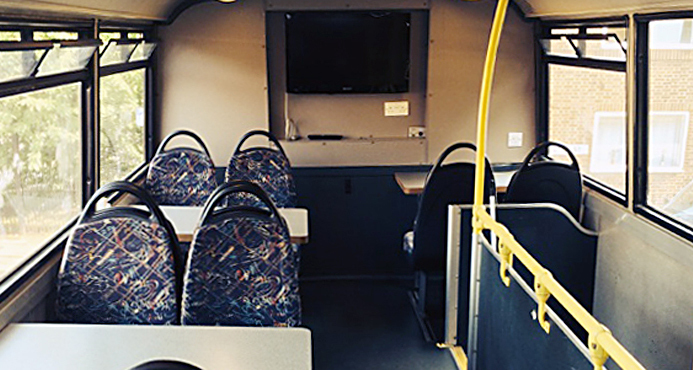 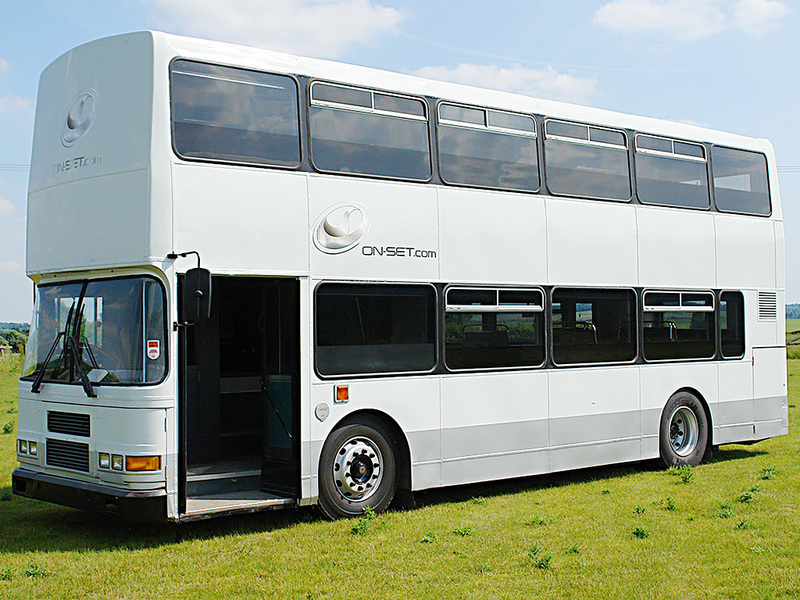 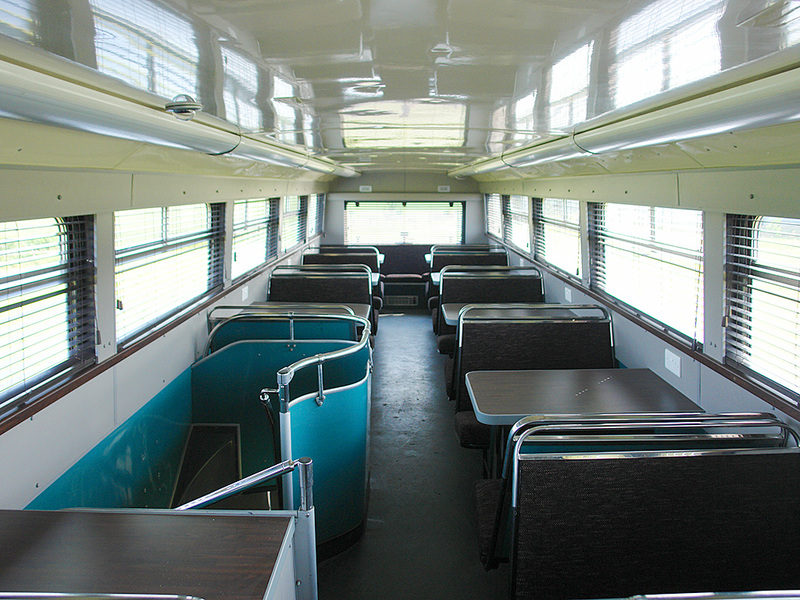 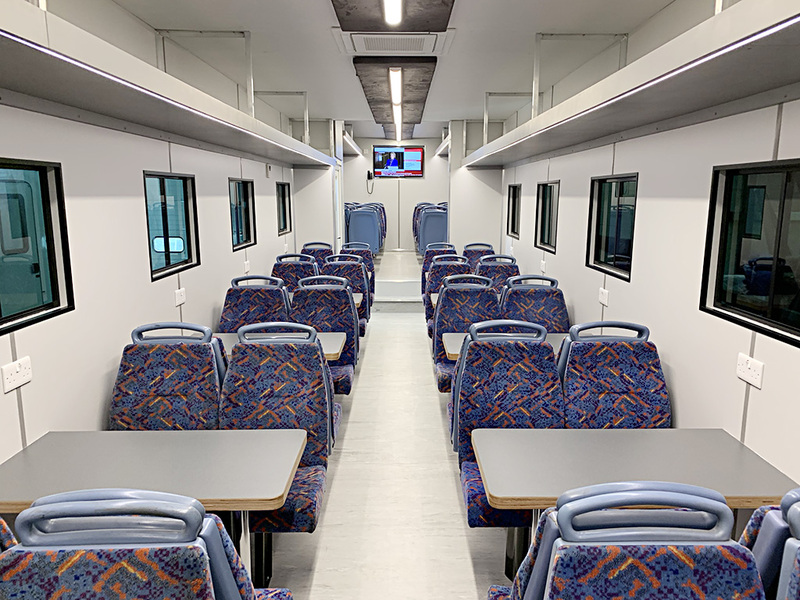 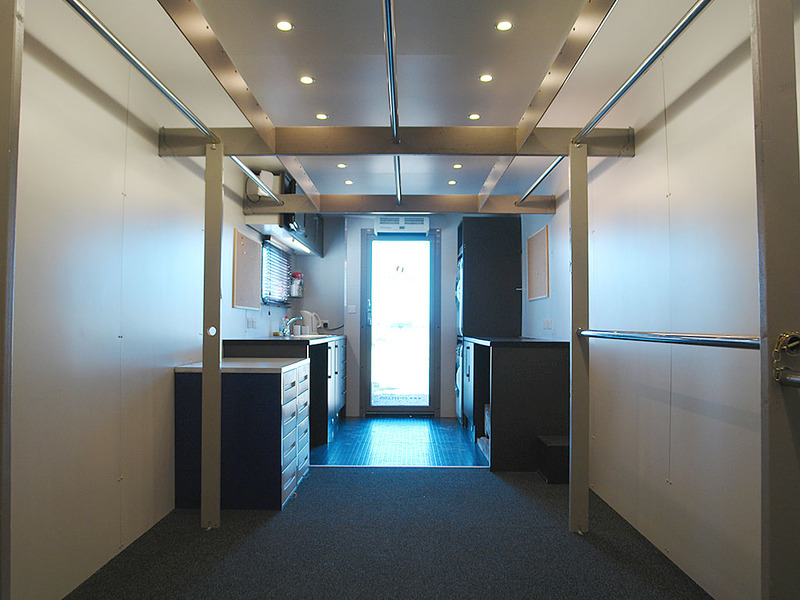 These vehicles have a full length slide-out providing additional floor space, creating a more comfortable environment whilst on location. 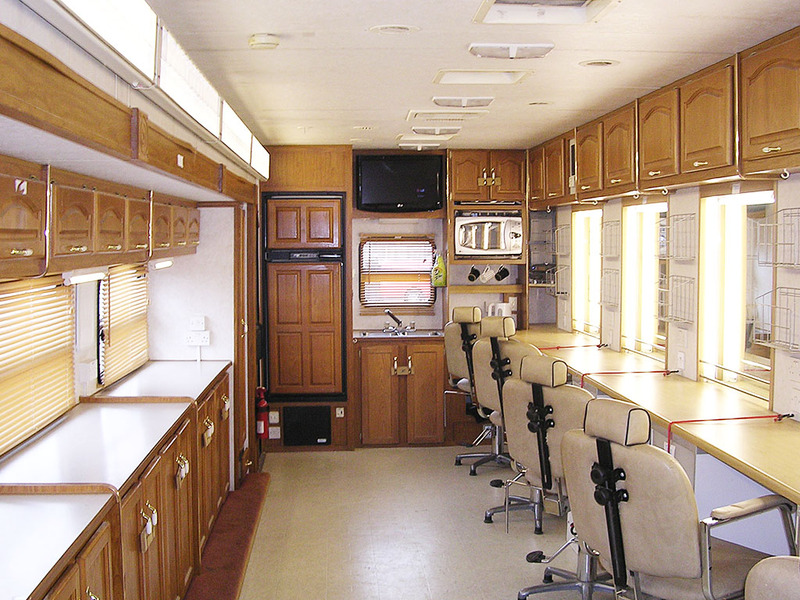 On-set has designed and built a new concept in camera trucks. 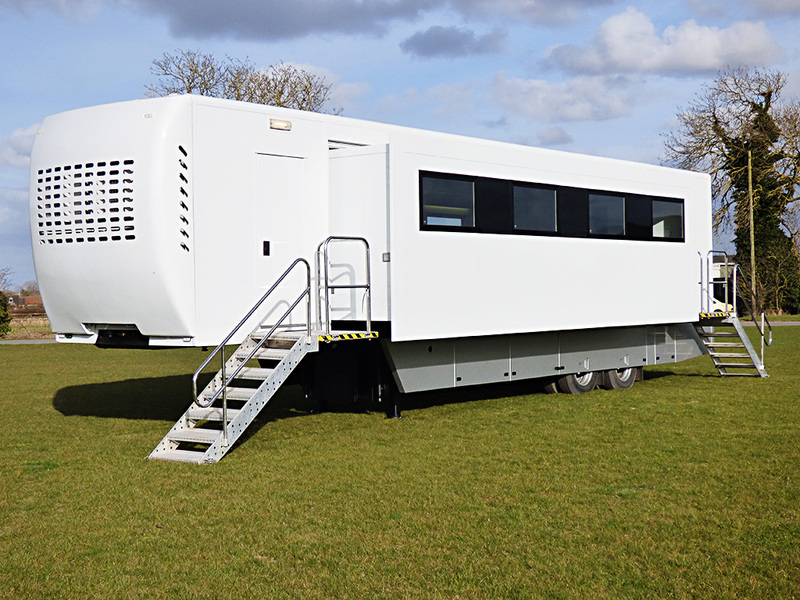 These vehicles have a full length slide-out providing additional flood space, creating a more comfortable environment whilst on location. 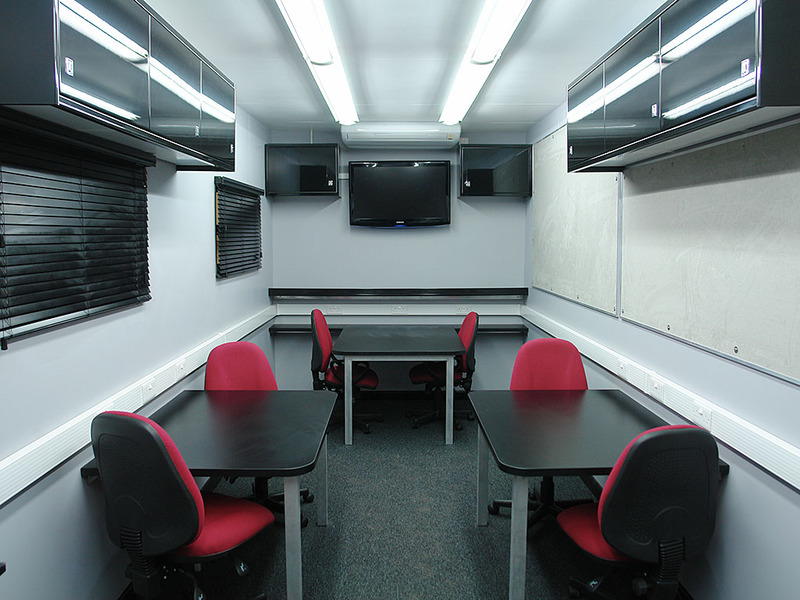 These vehicles are racked to meet the individual needs of the grip department. 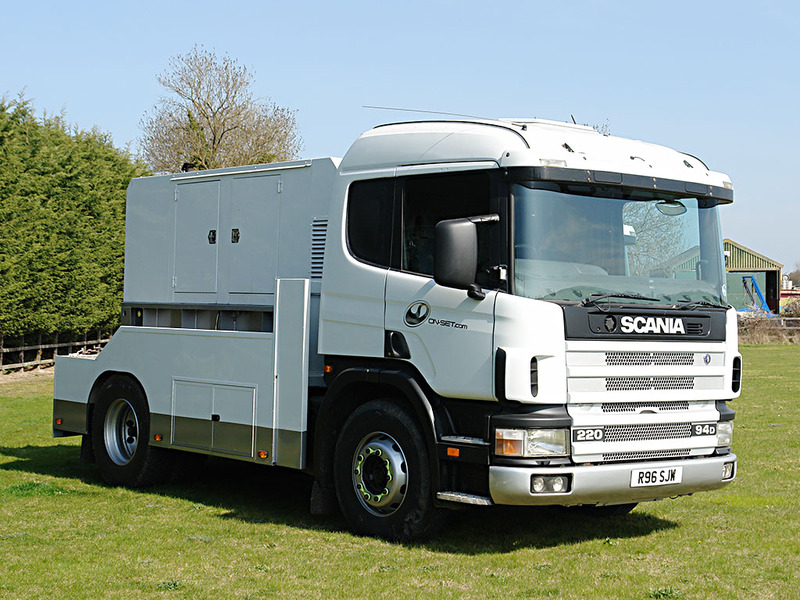 We have a large range of generators ranging from 5KVA to 80KVA super silent with the latest distribution, manufactured to the highest specification meeting all health and safety requirements. 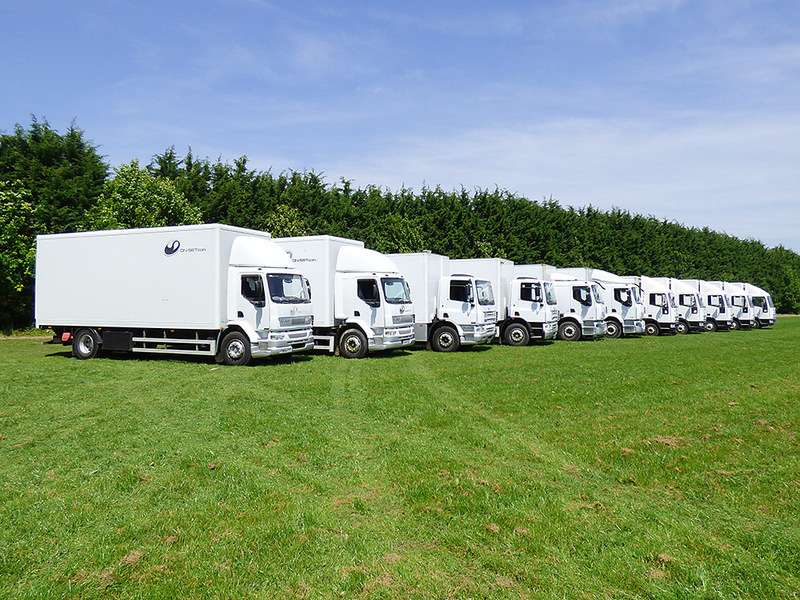 Our 4X4 support vehicles have proved many times to be essential, backing up various departments on location. 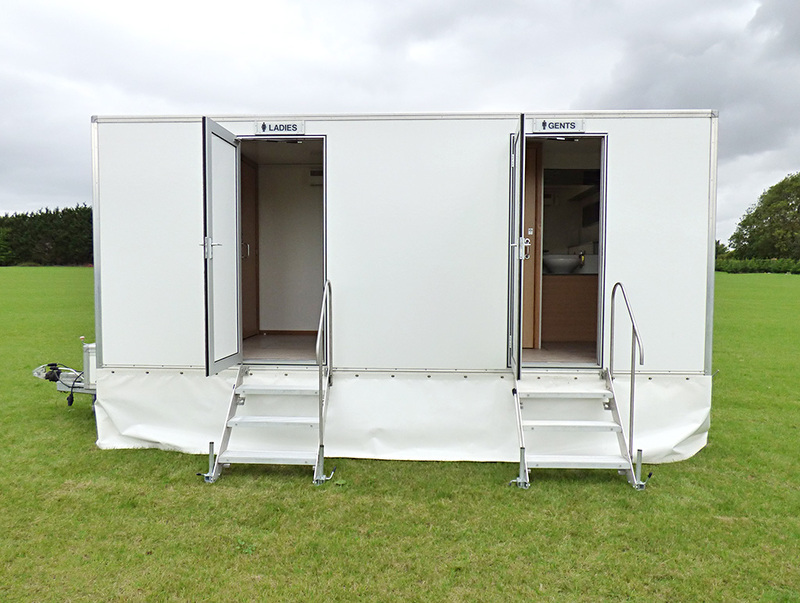 An essential part of any location. 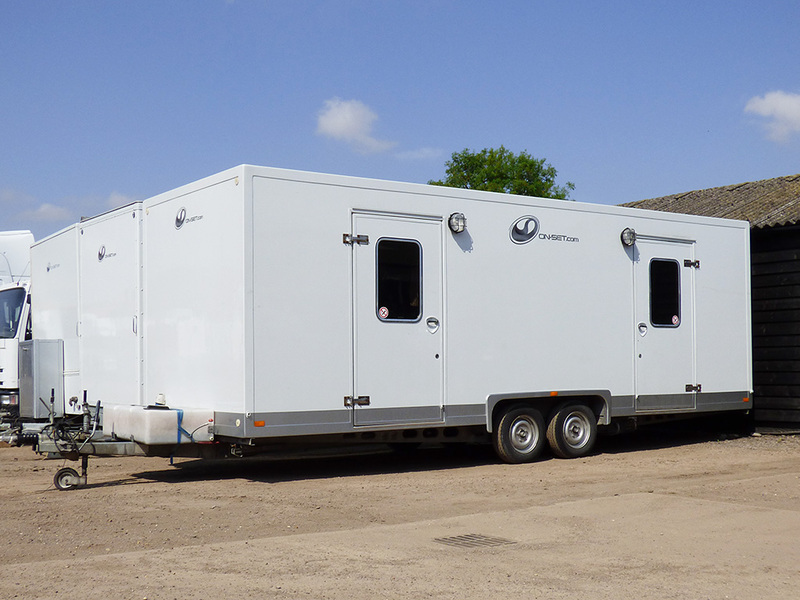 Our Tractor Support units move and Locate our main artic trailer. 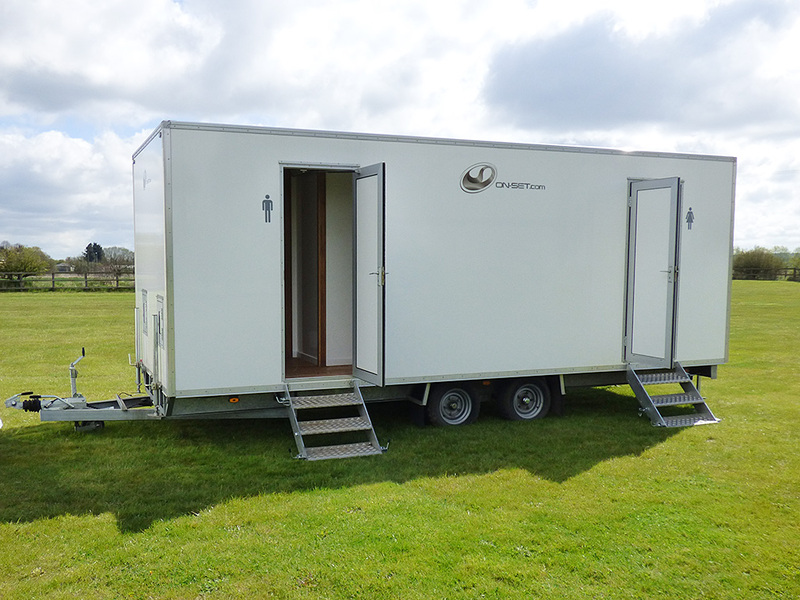 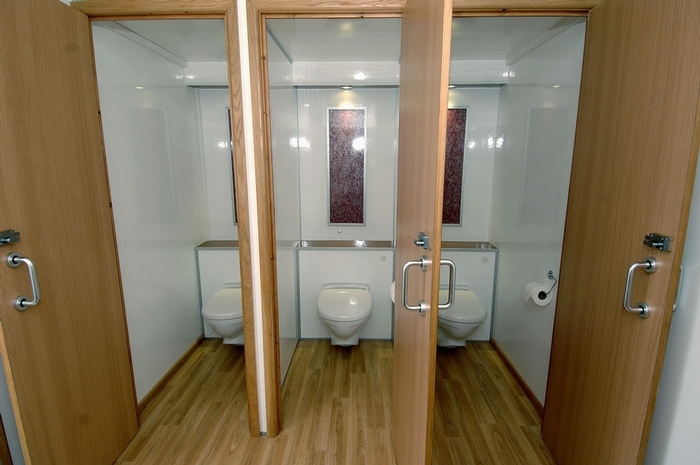 On-set have recently developed a new concept in location toilet facilities. 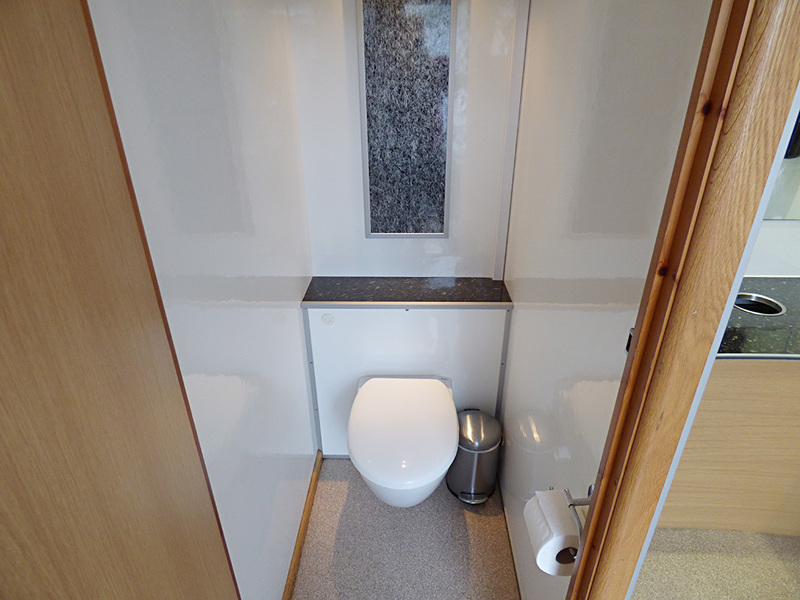 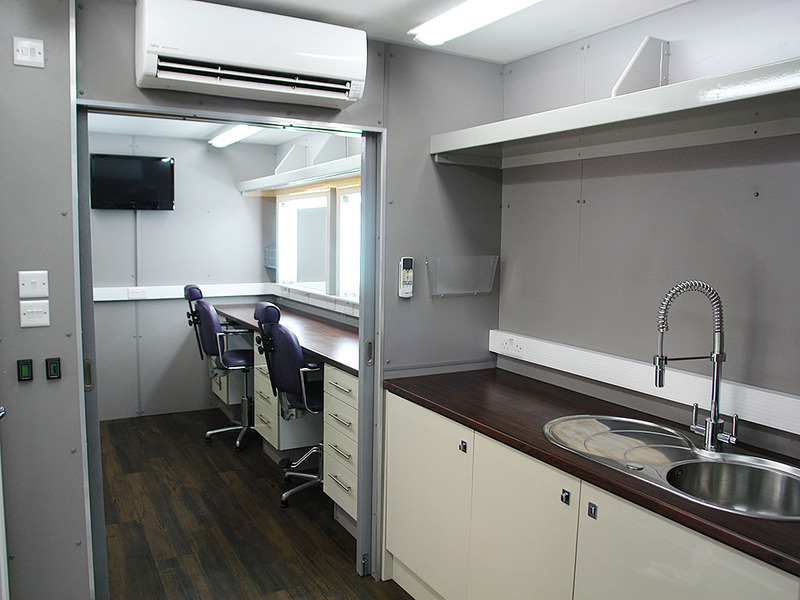 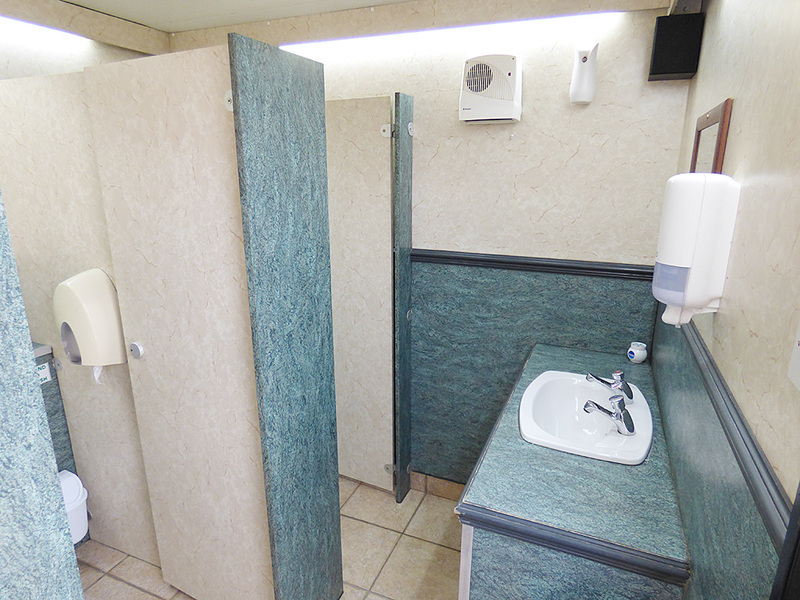 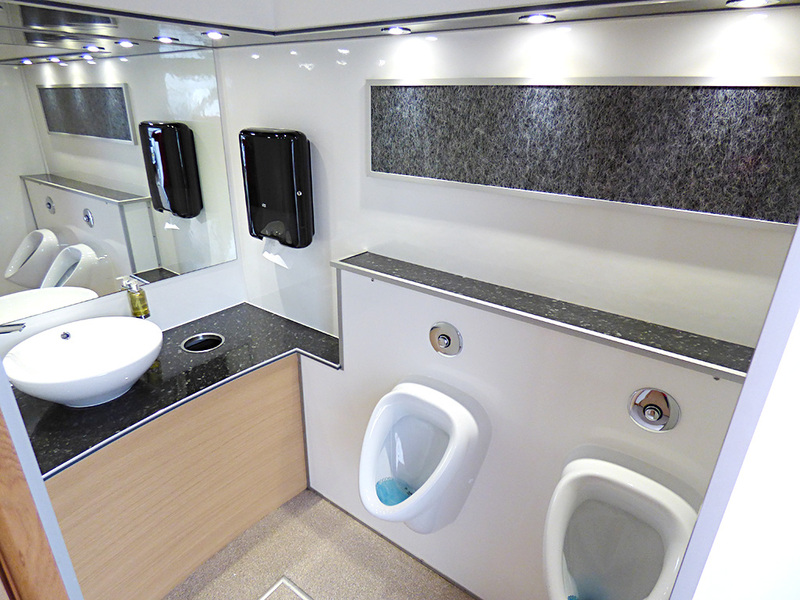 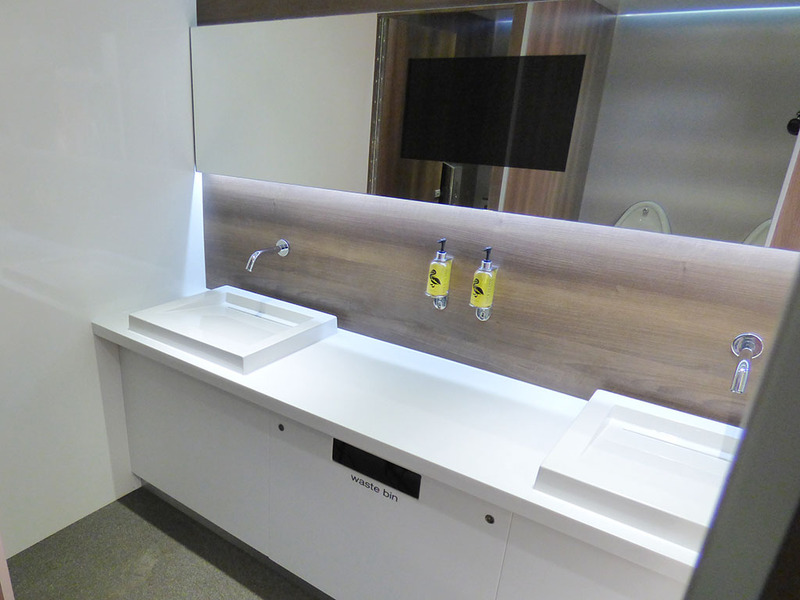 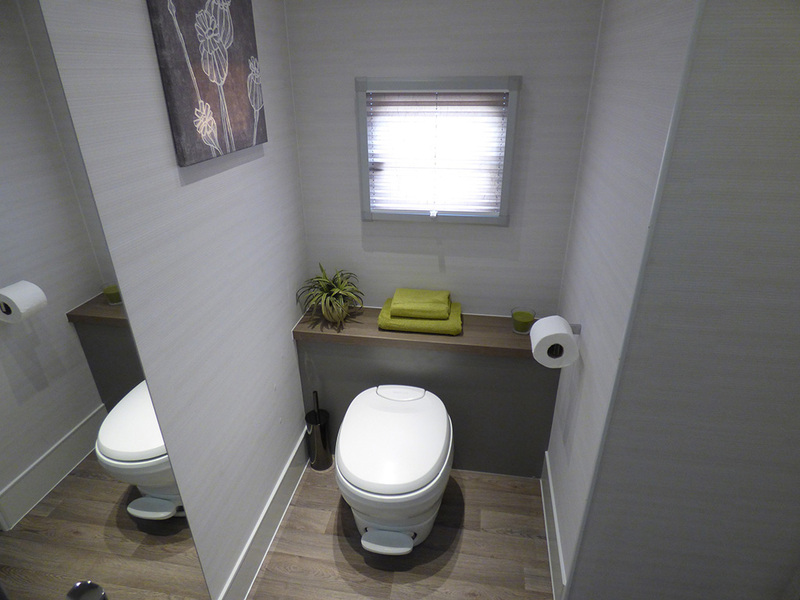 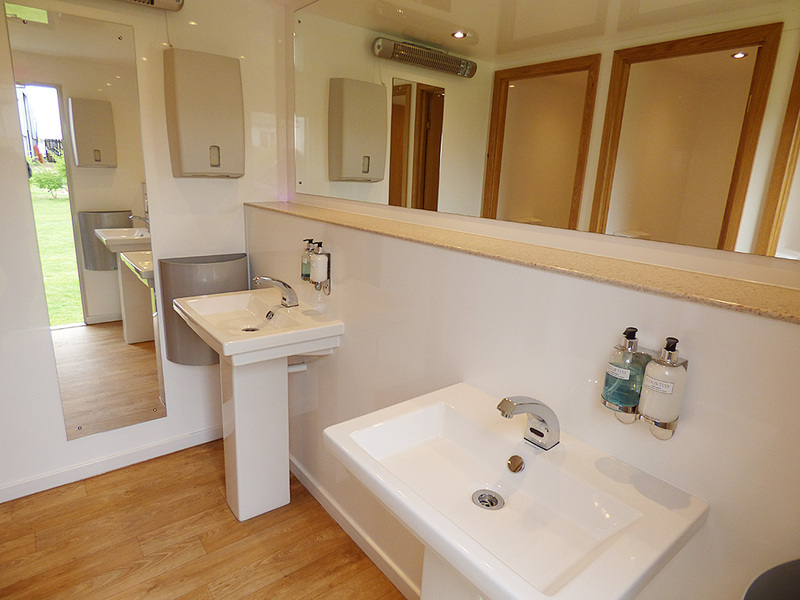 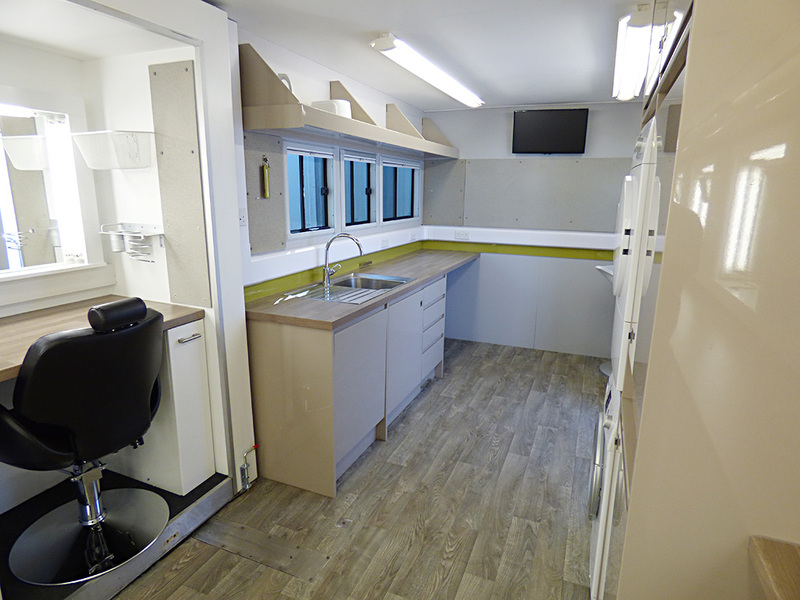 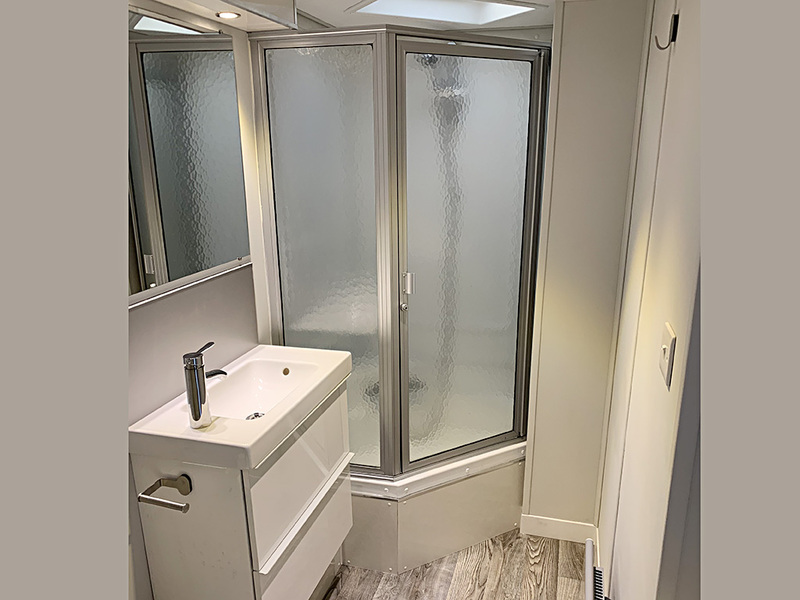 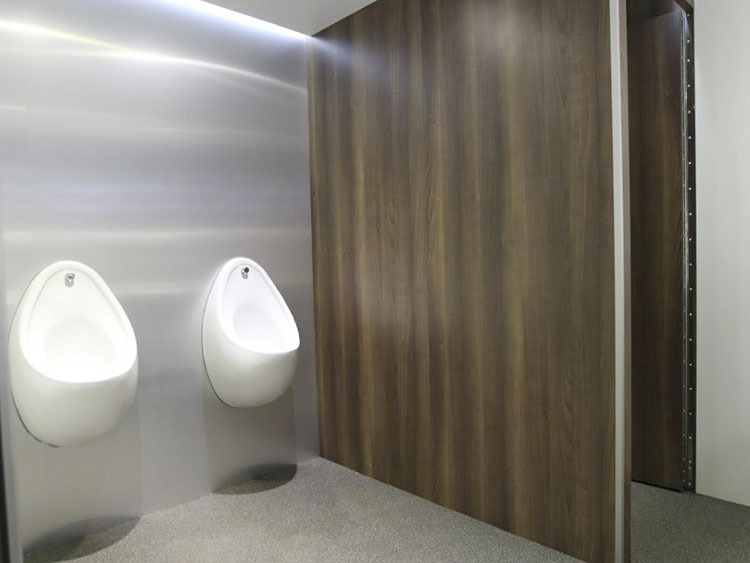 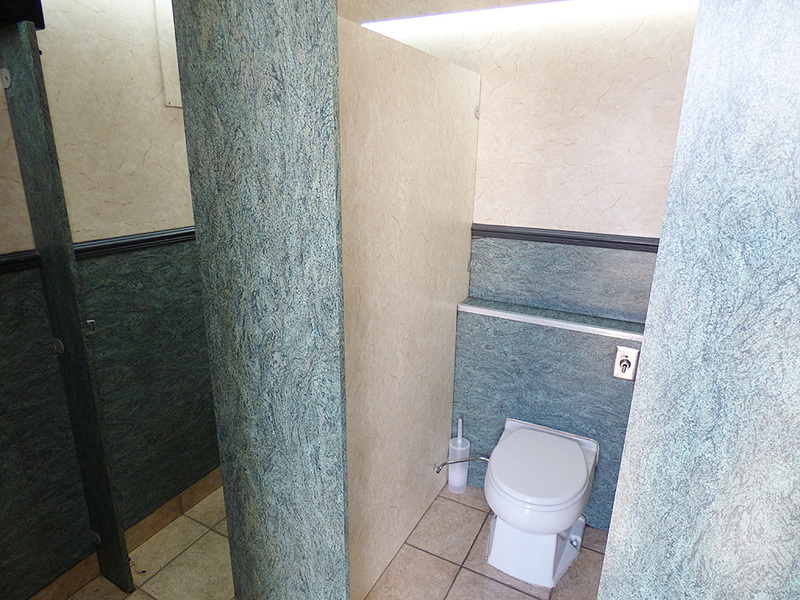 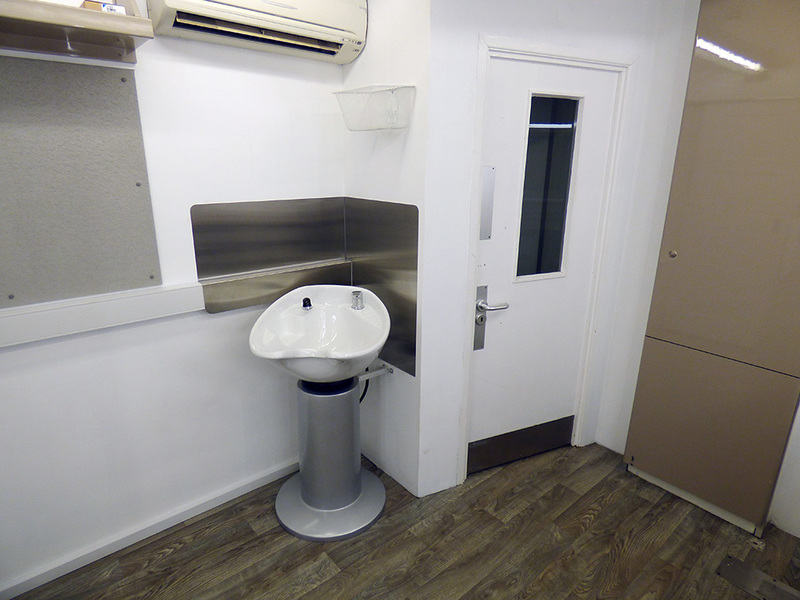 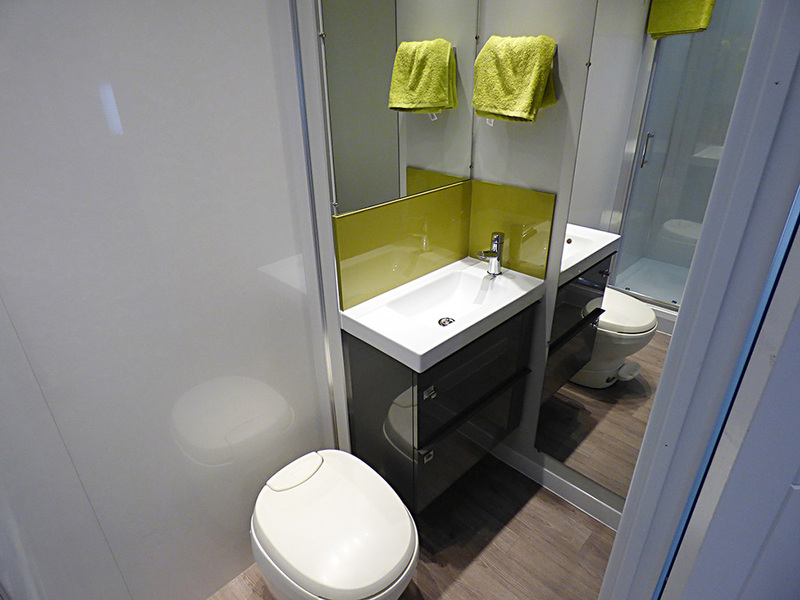 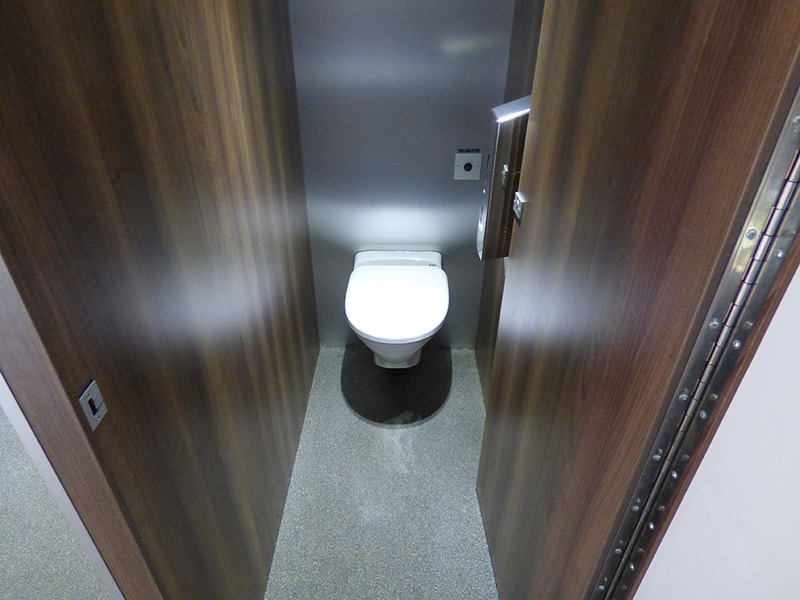 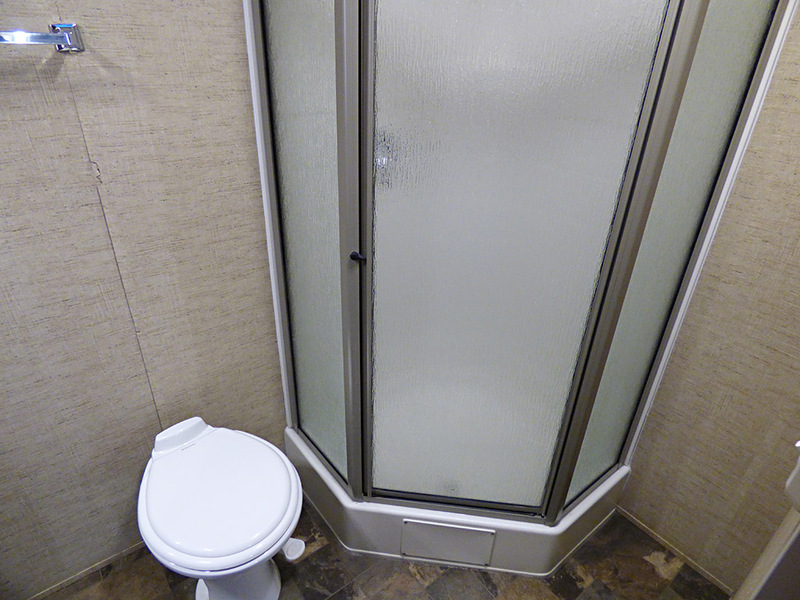 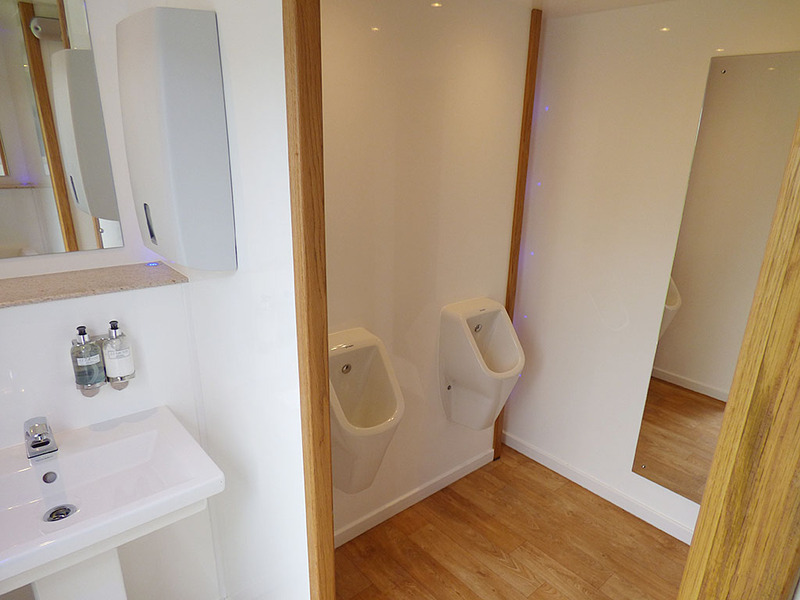 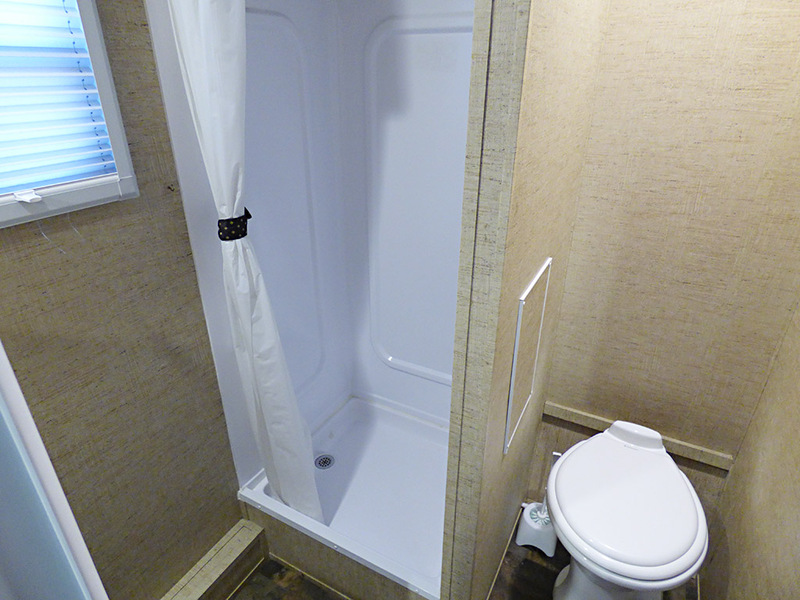 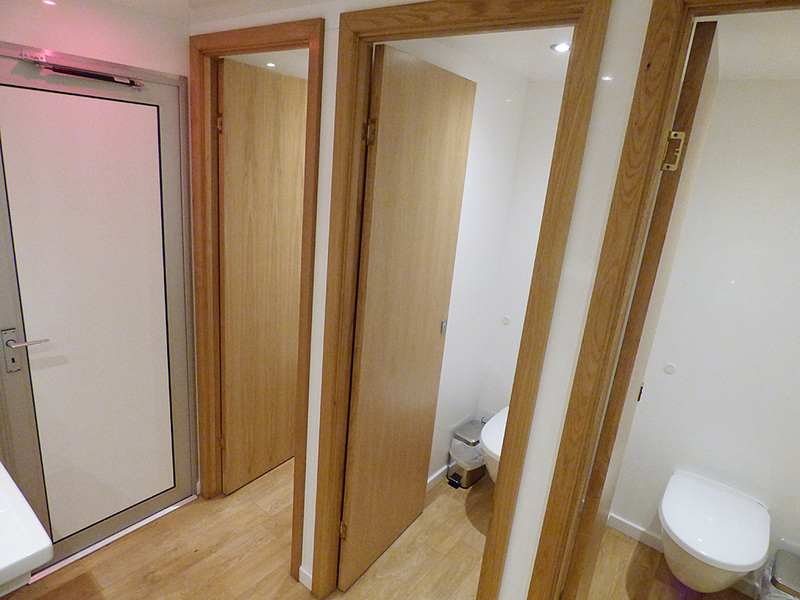 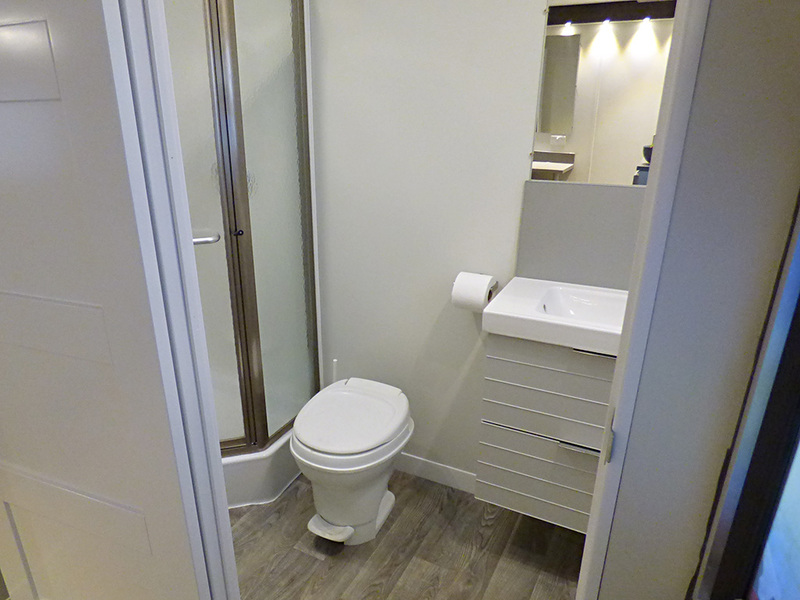 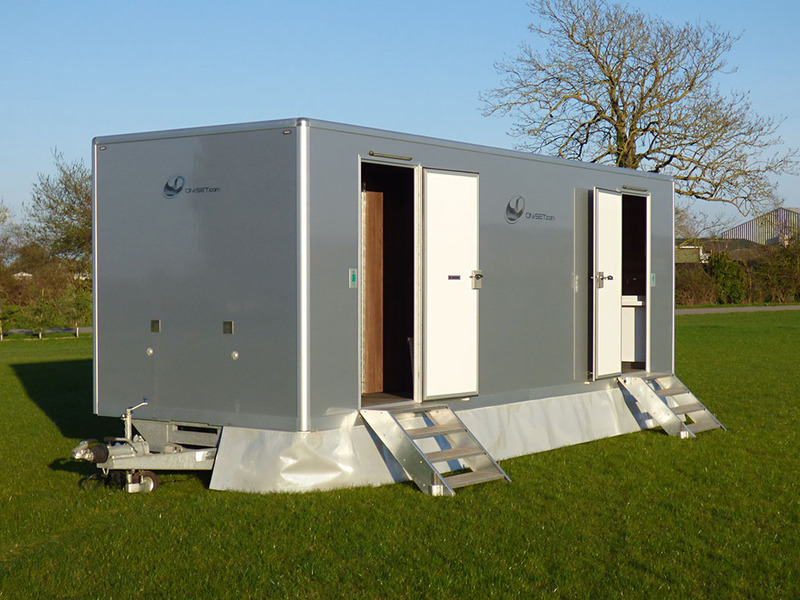 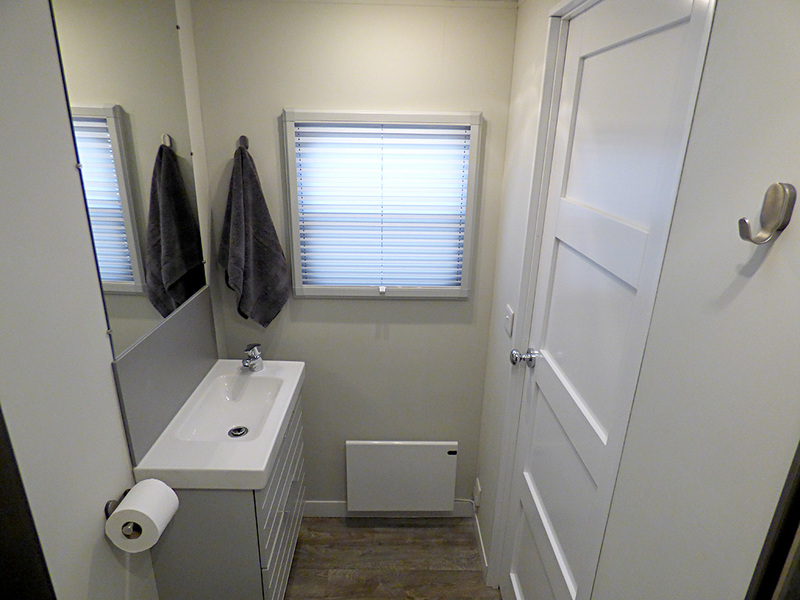 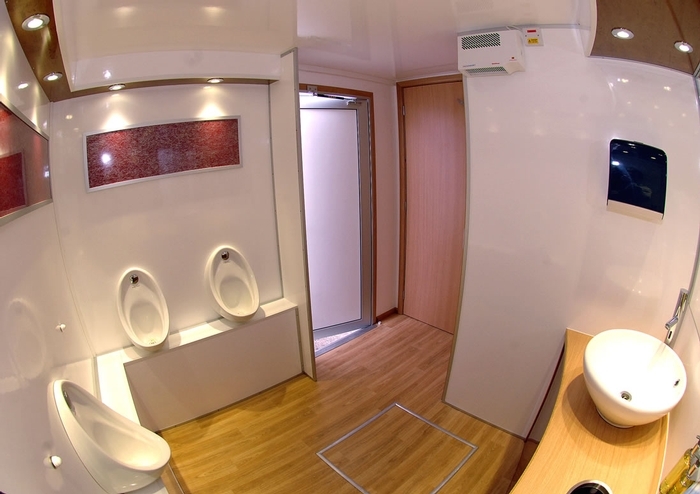 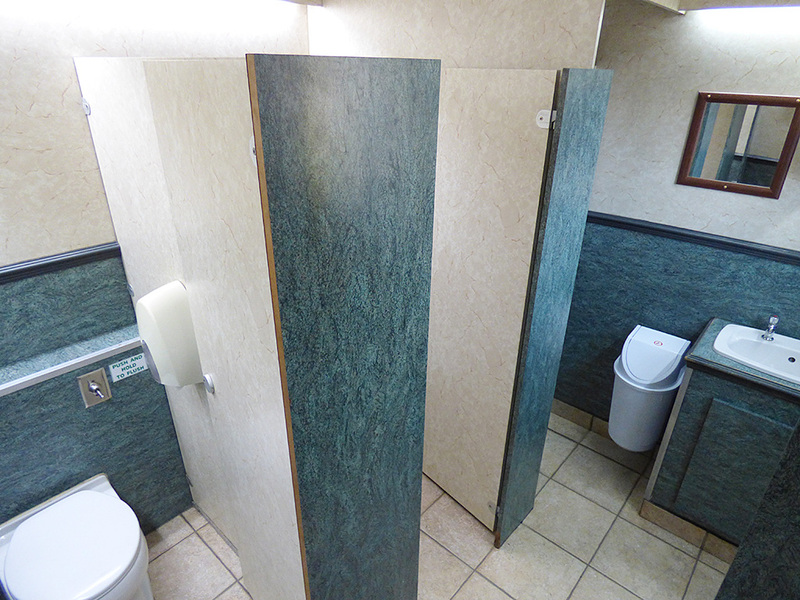 The fresh water, no odour compressed air system makes this one of the most hygienic mobile toilet units in the industry. 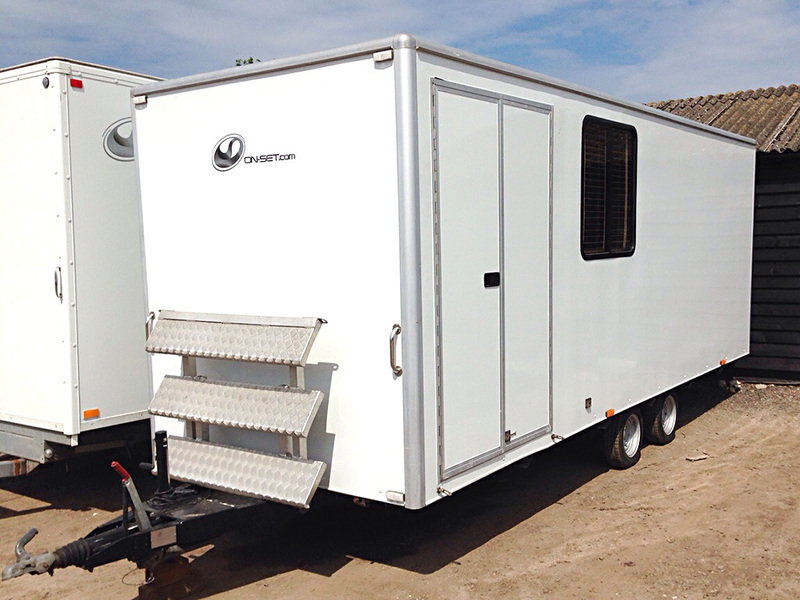 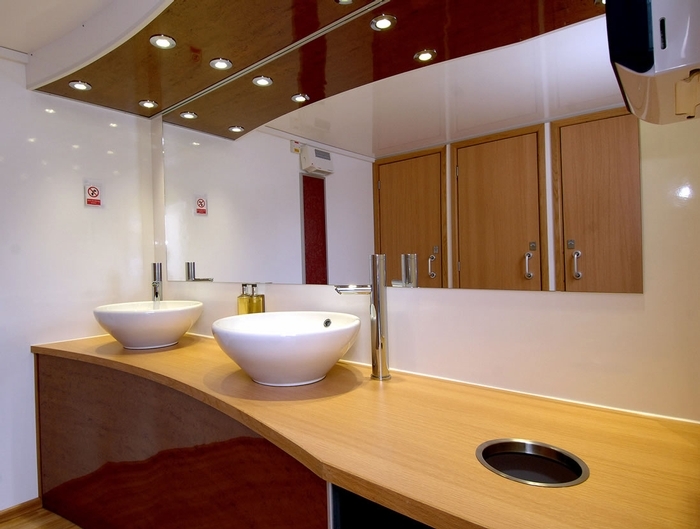 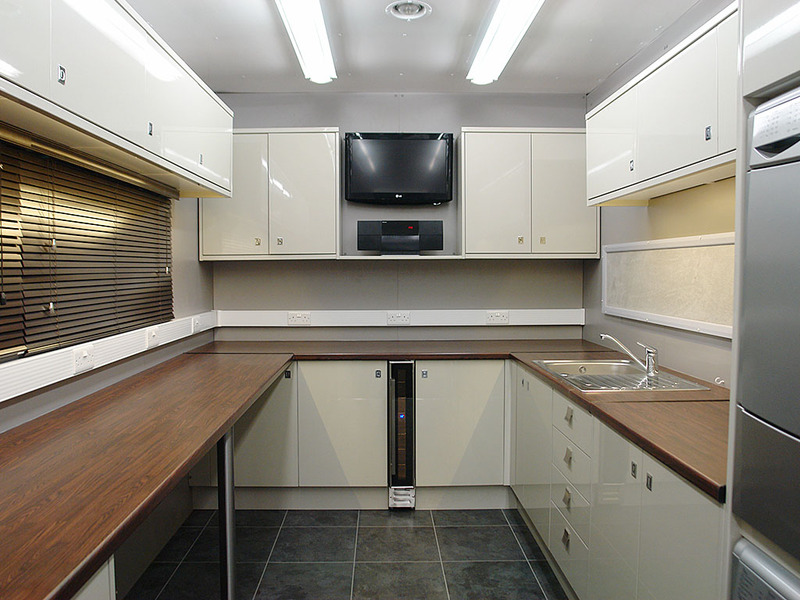 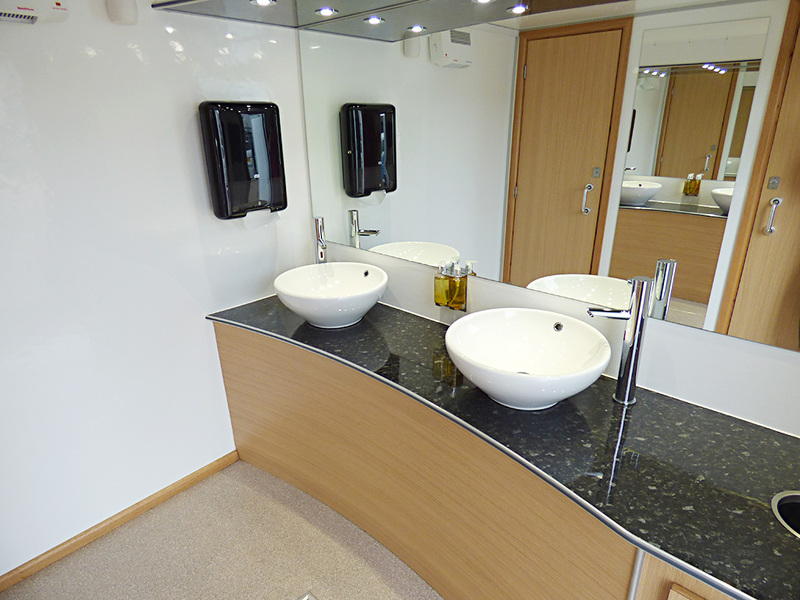 Our Honeywagon Trailers are always well maintained to provide a clean environment whilst on location.